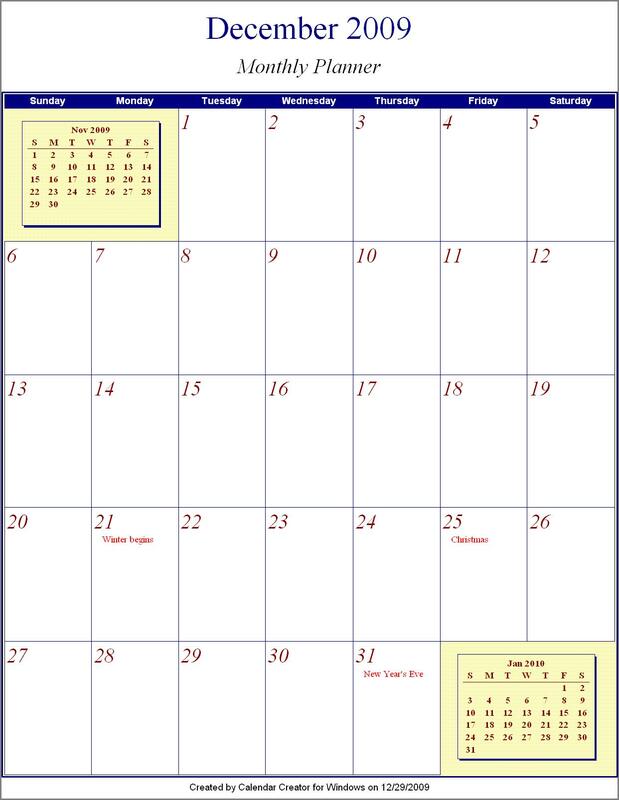 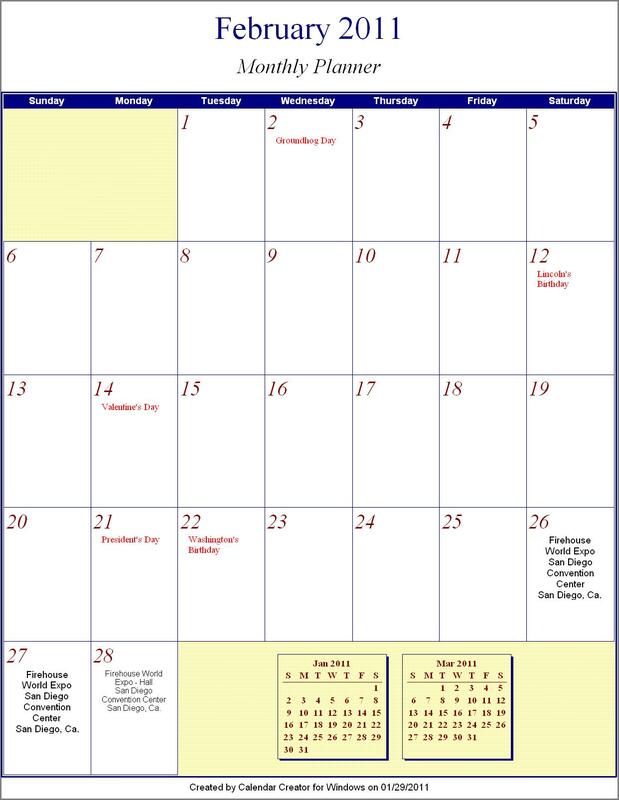 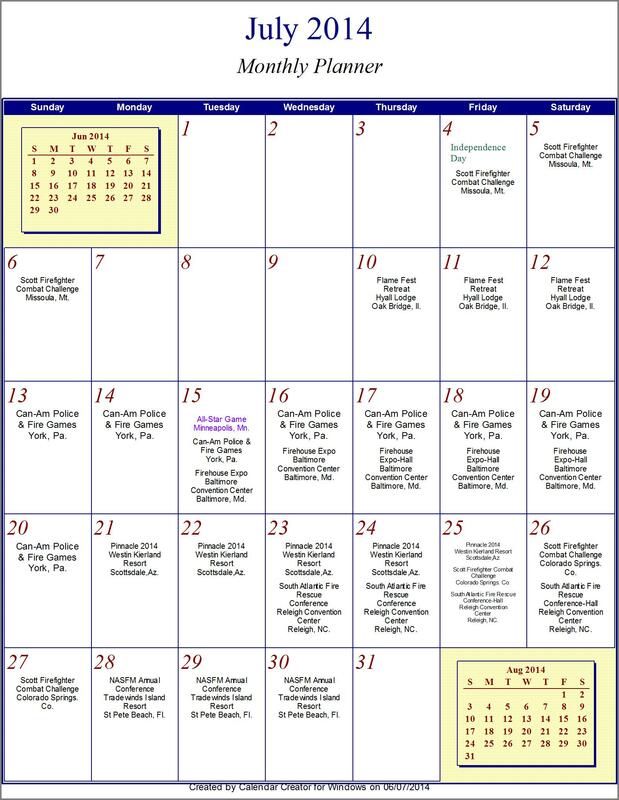 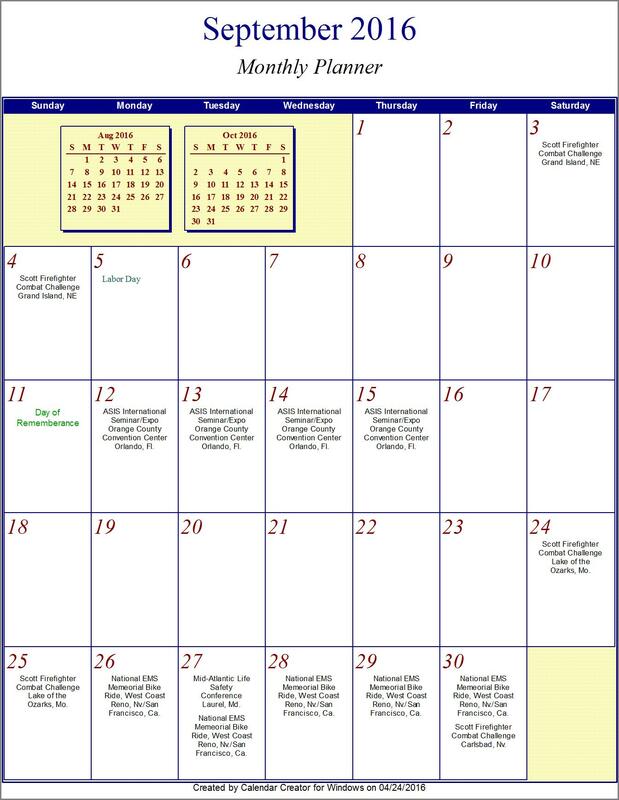 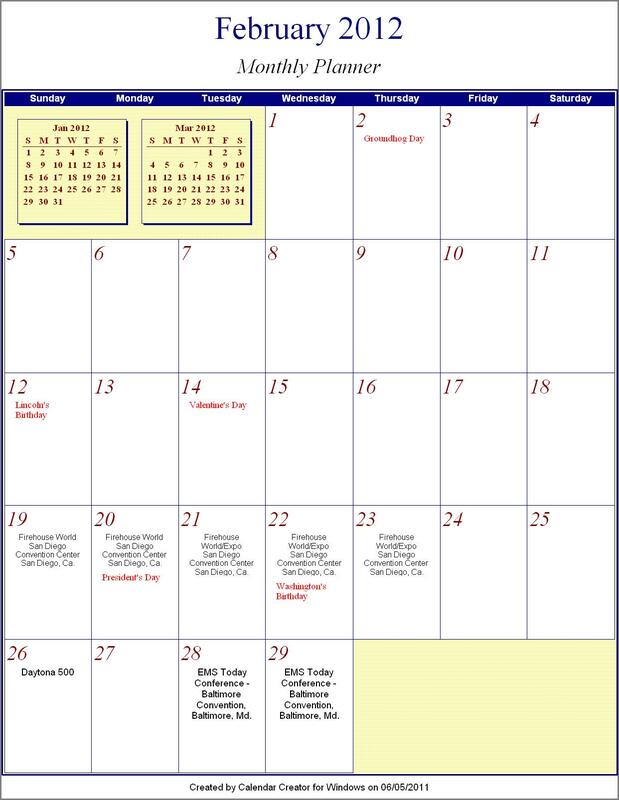 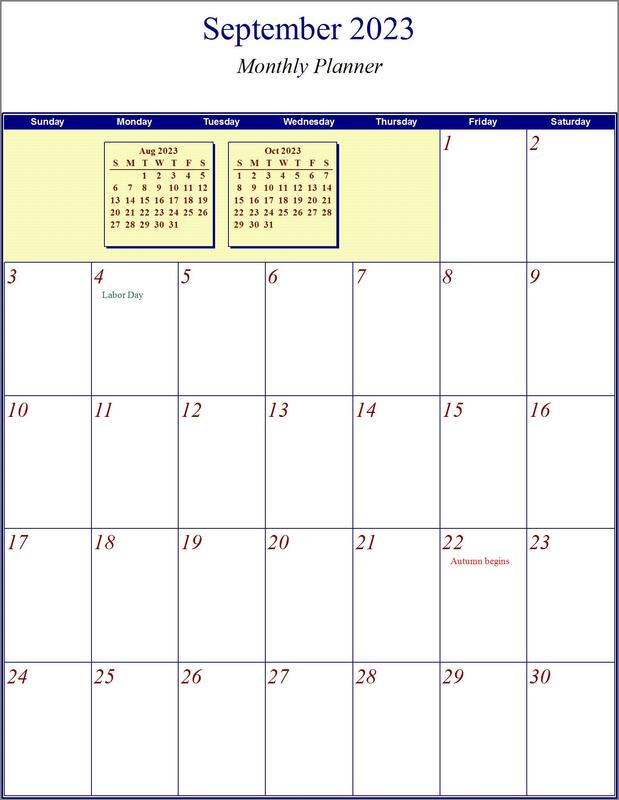 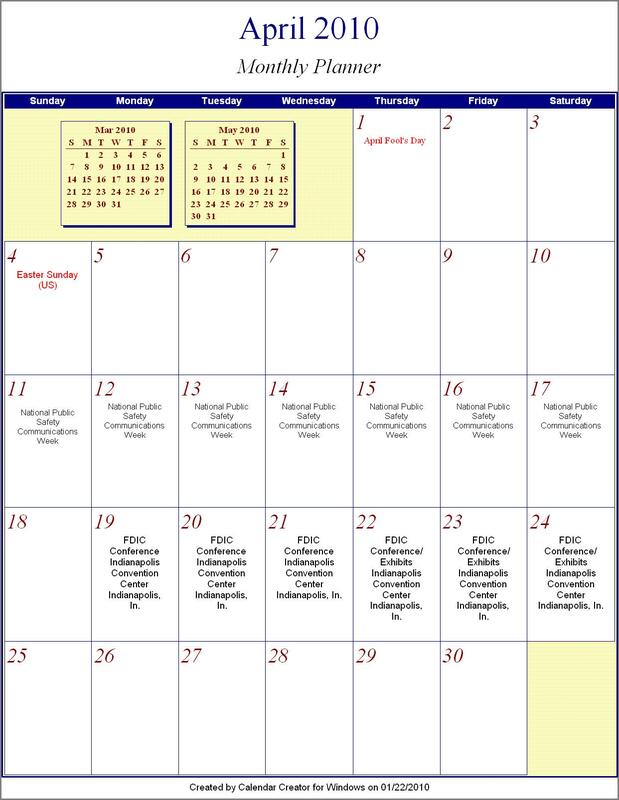 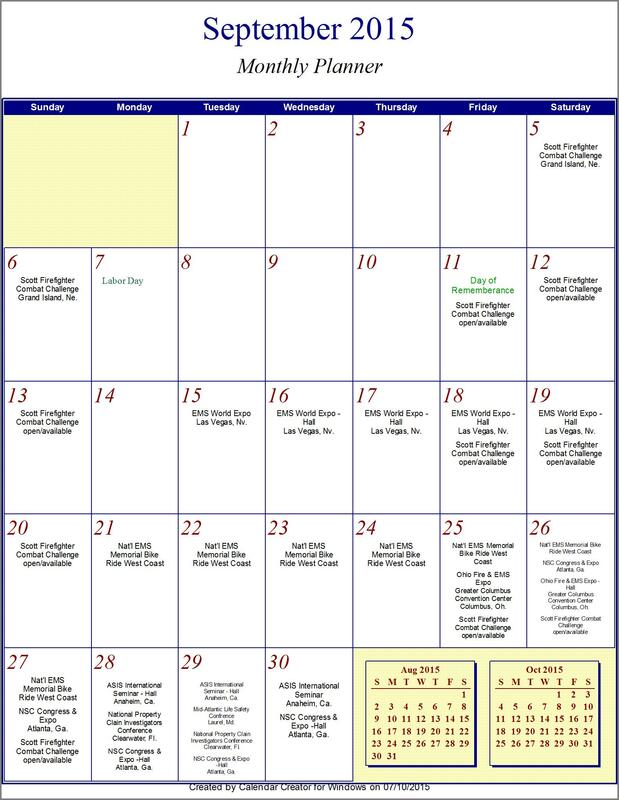 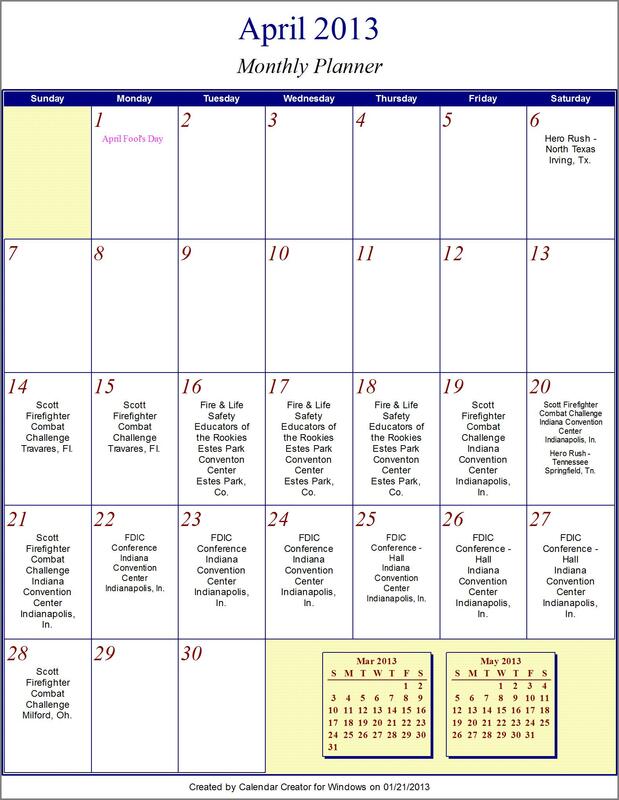 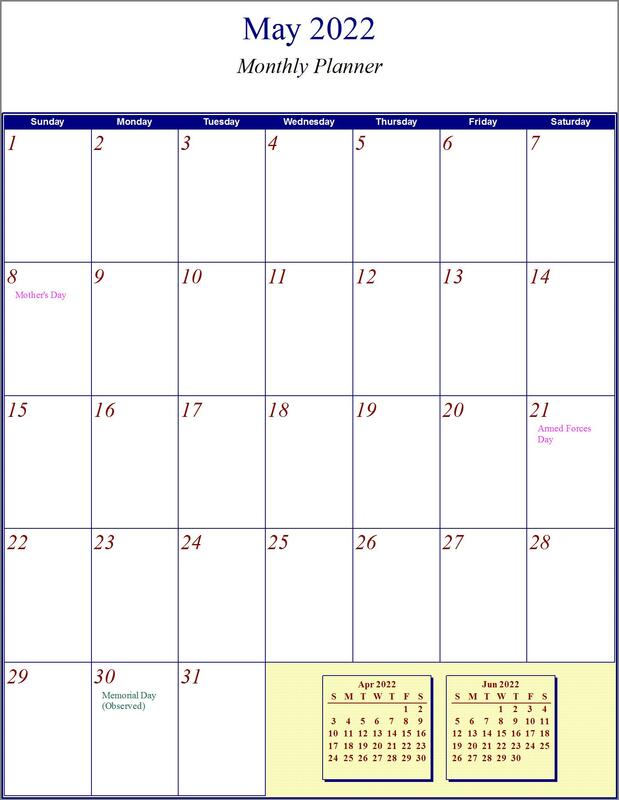 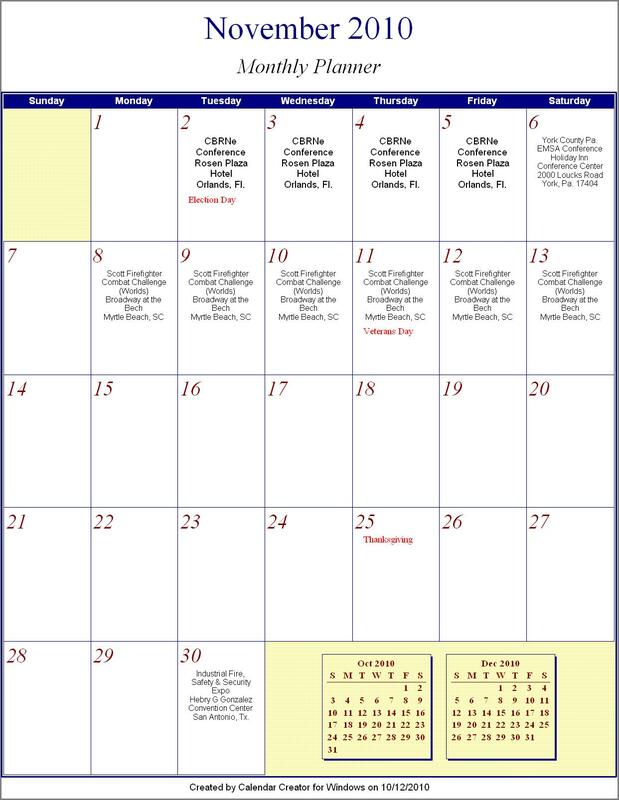 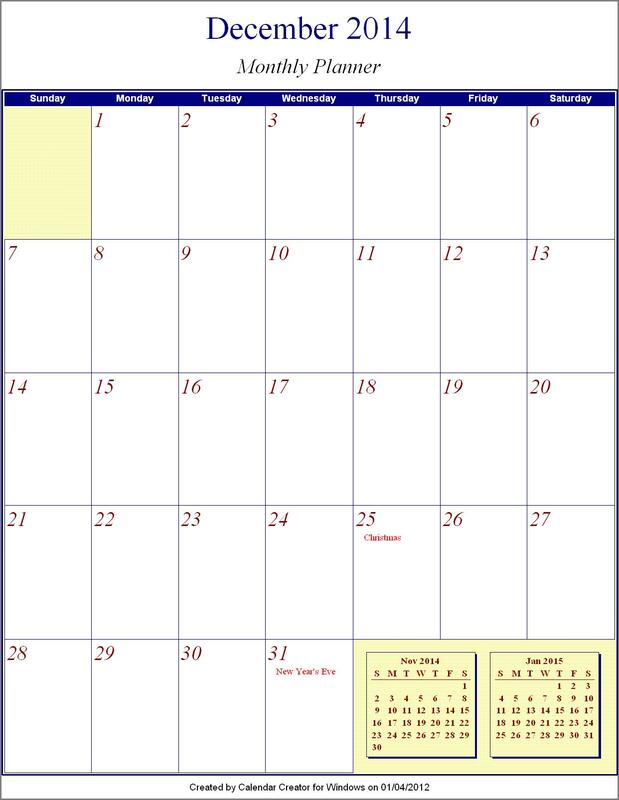 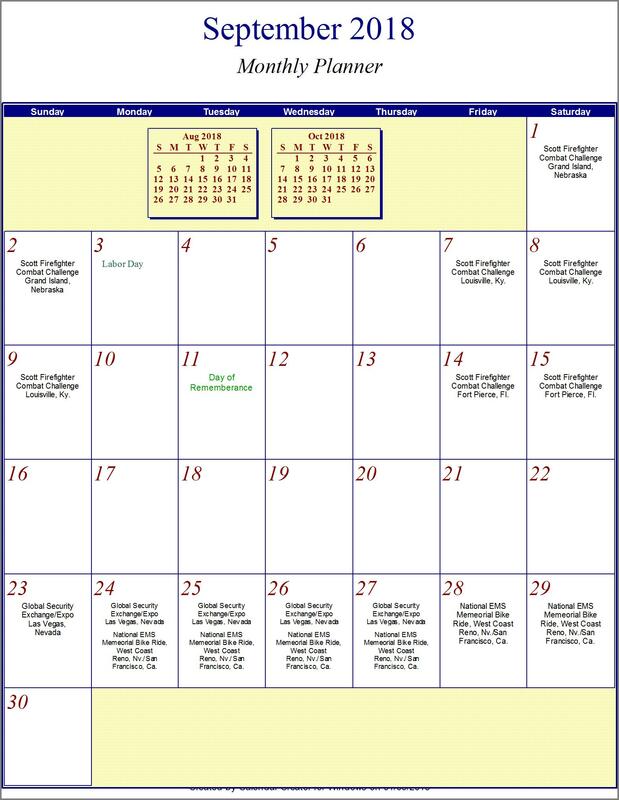 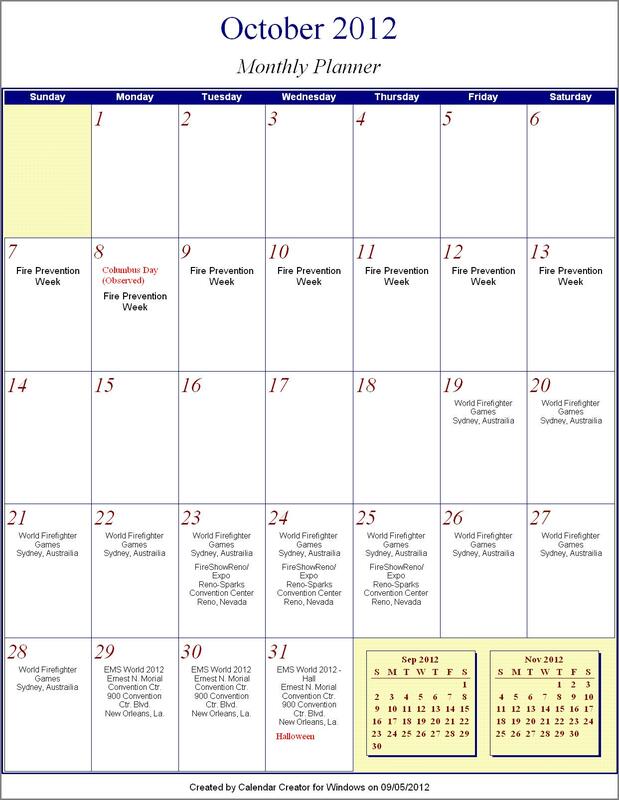 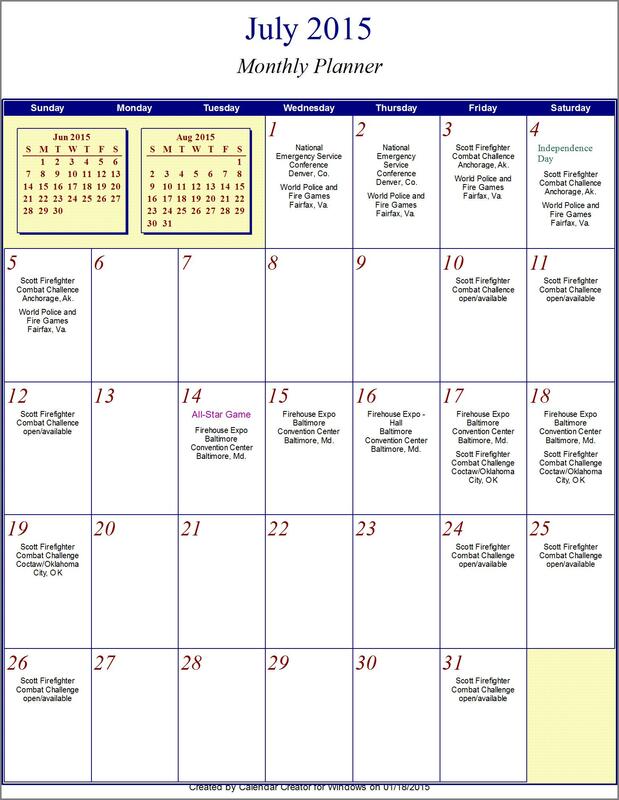 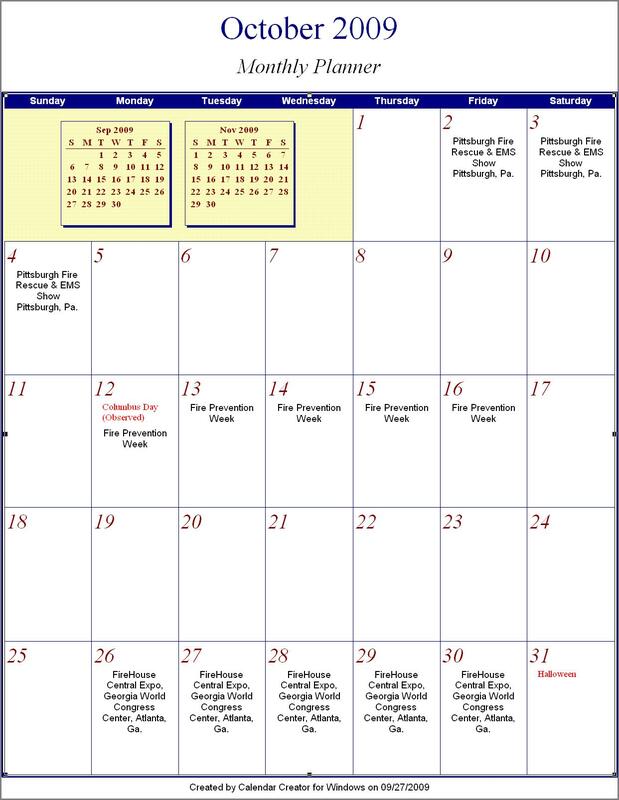 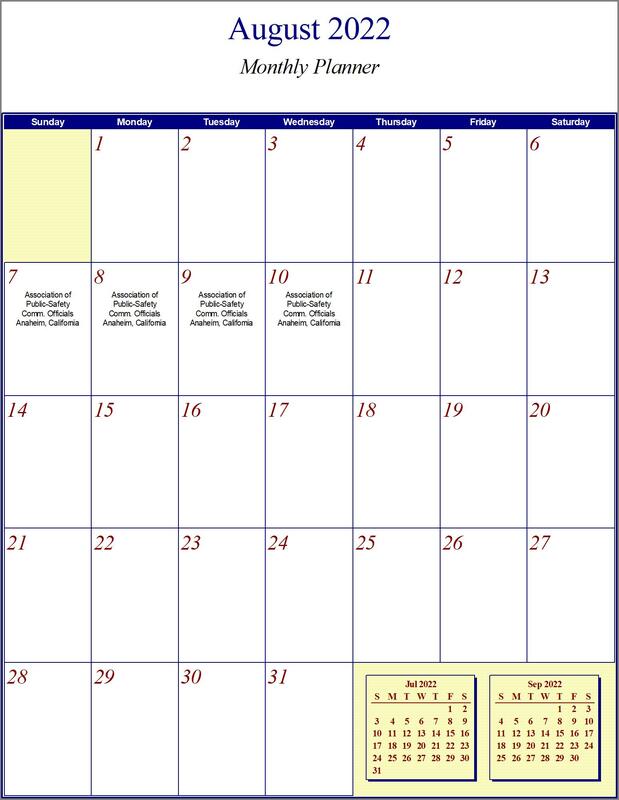 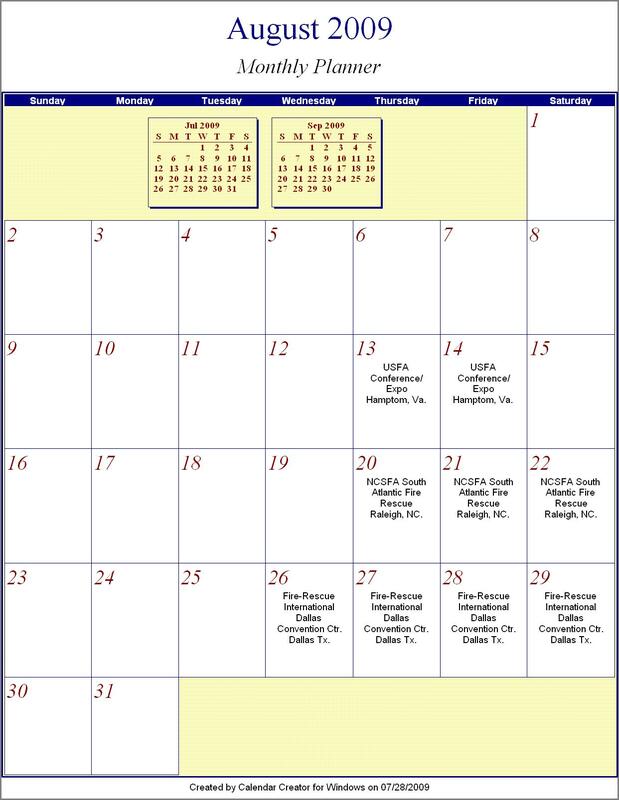 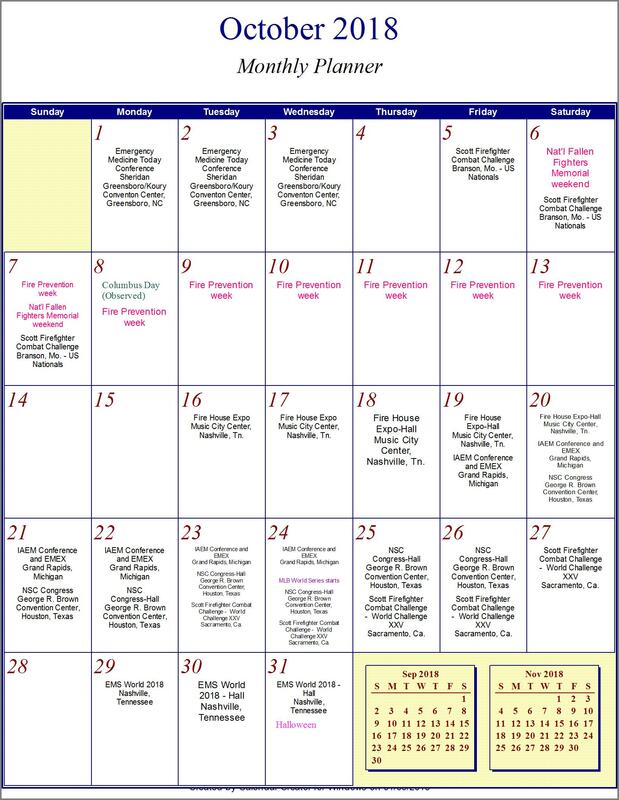 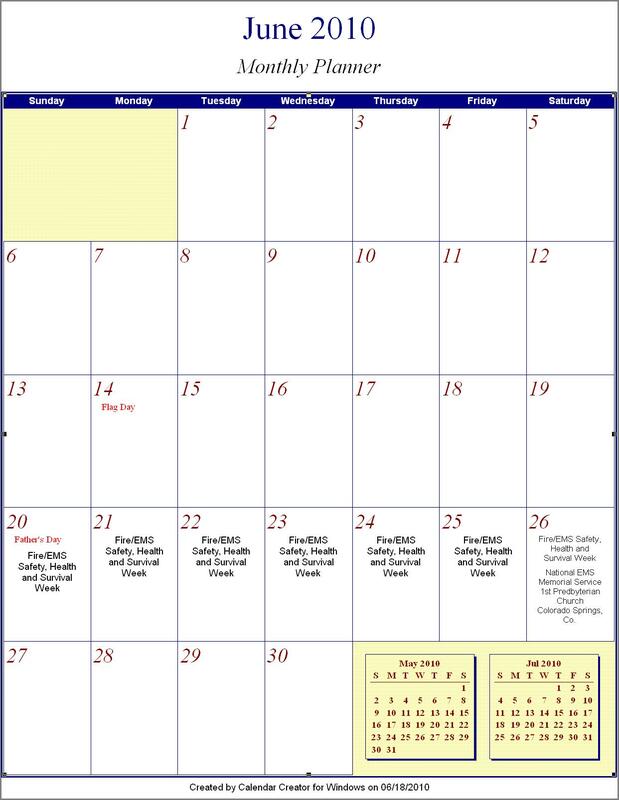 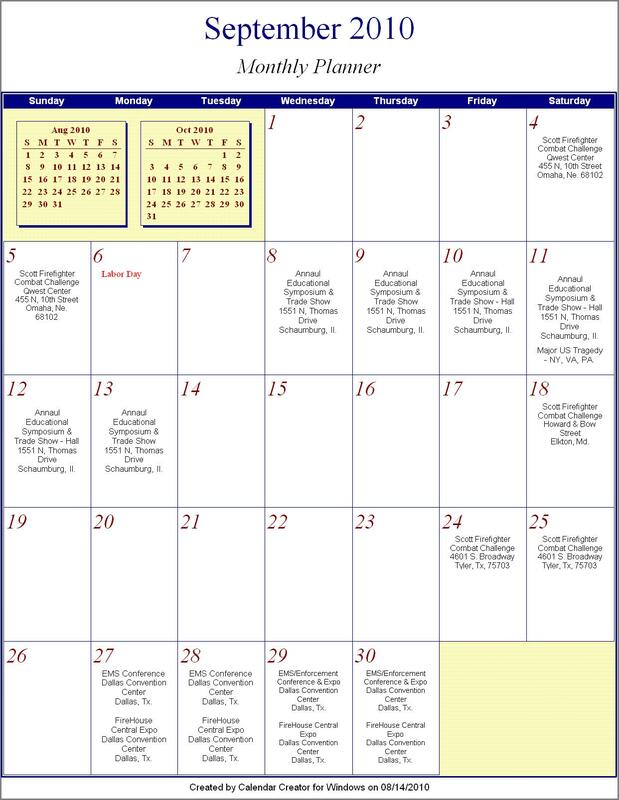 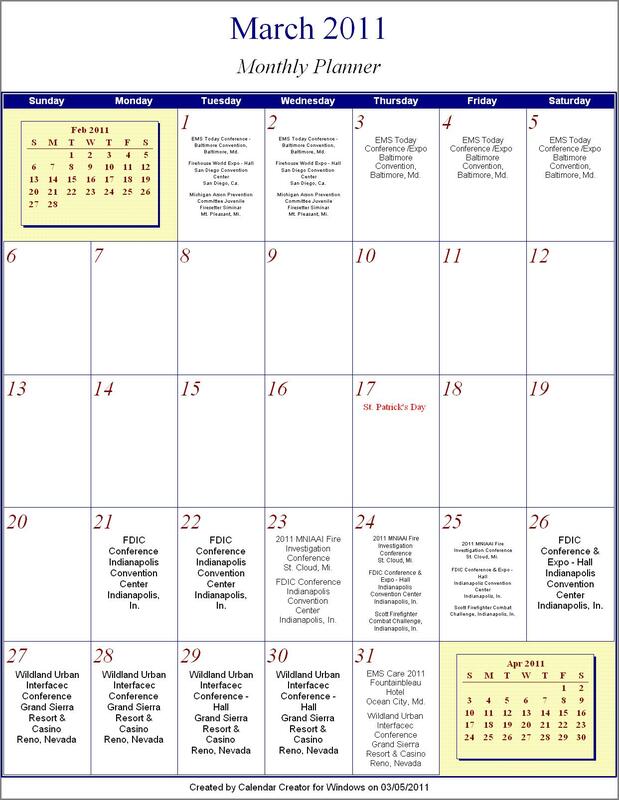 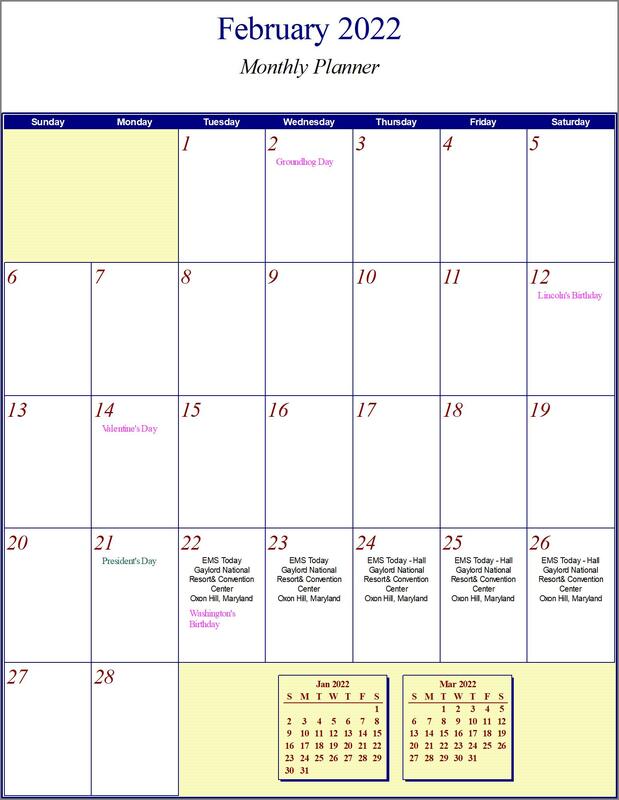 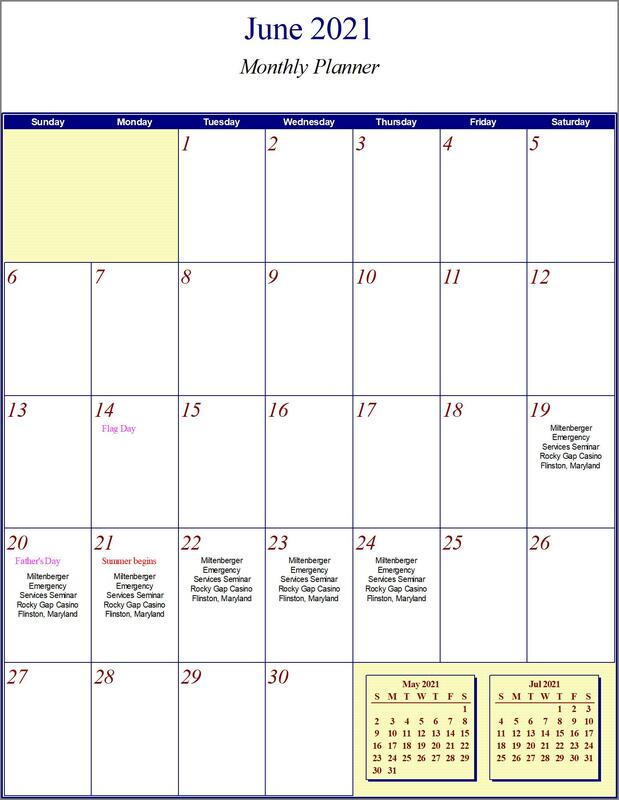 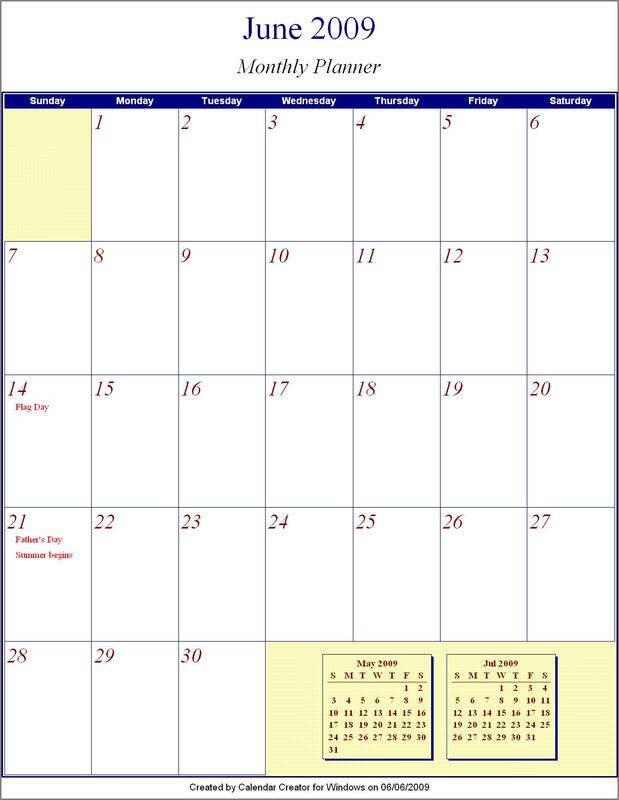 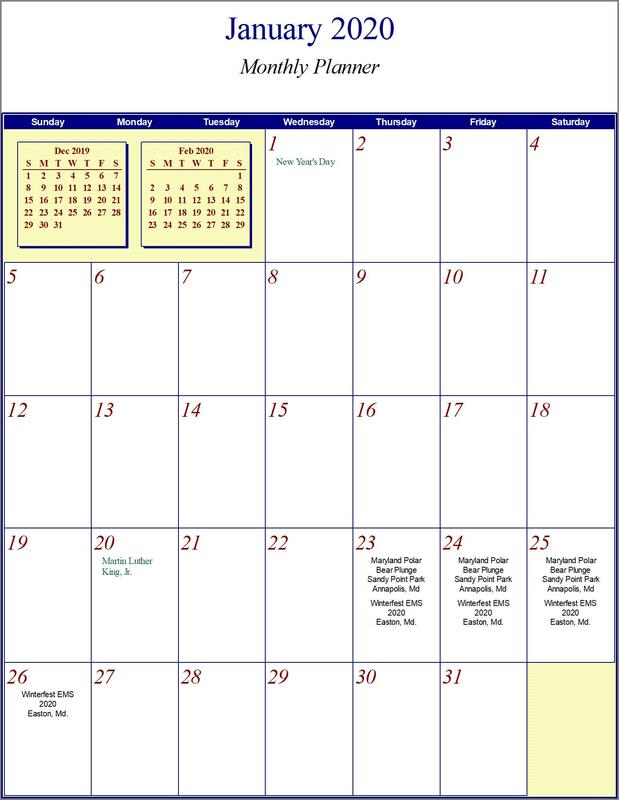 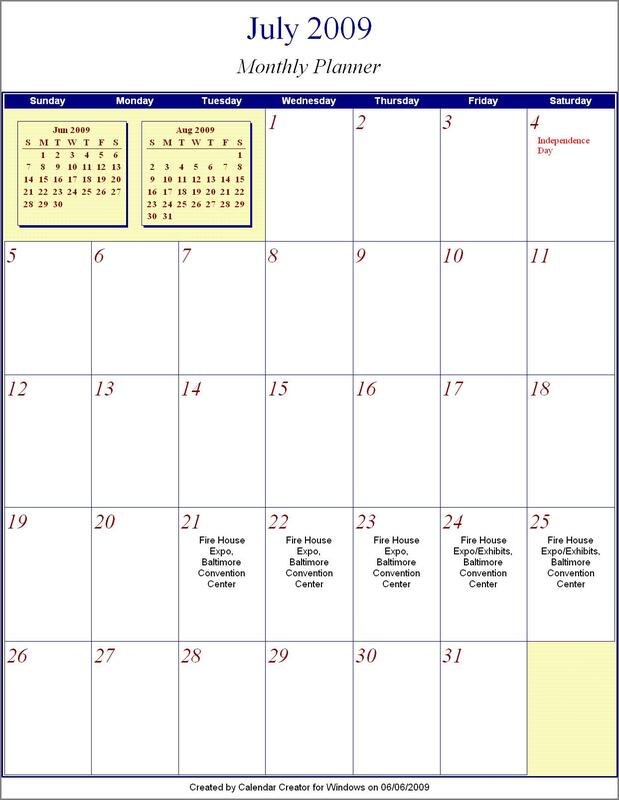 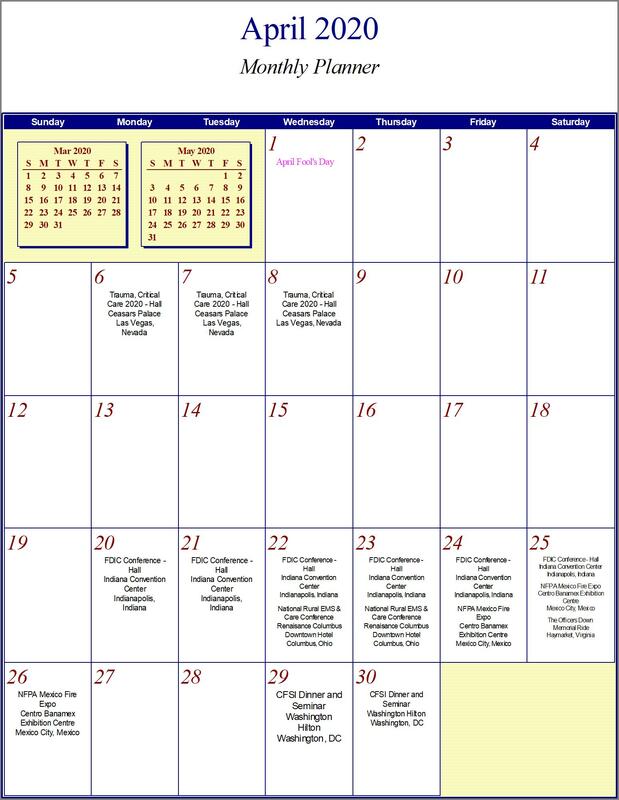 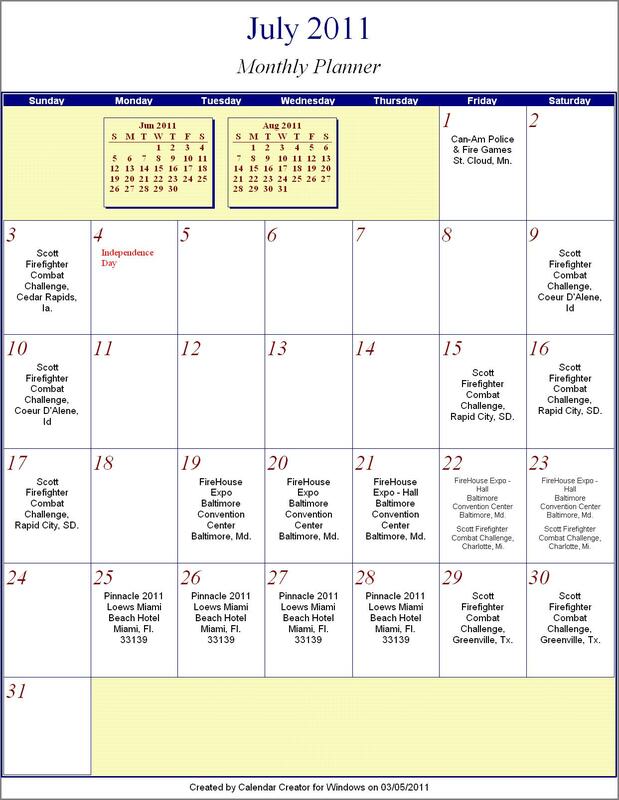 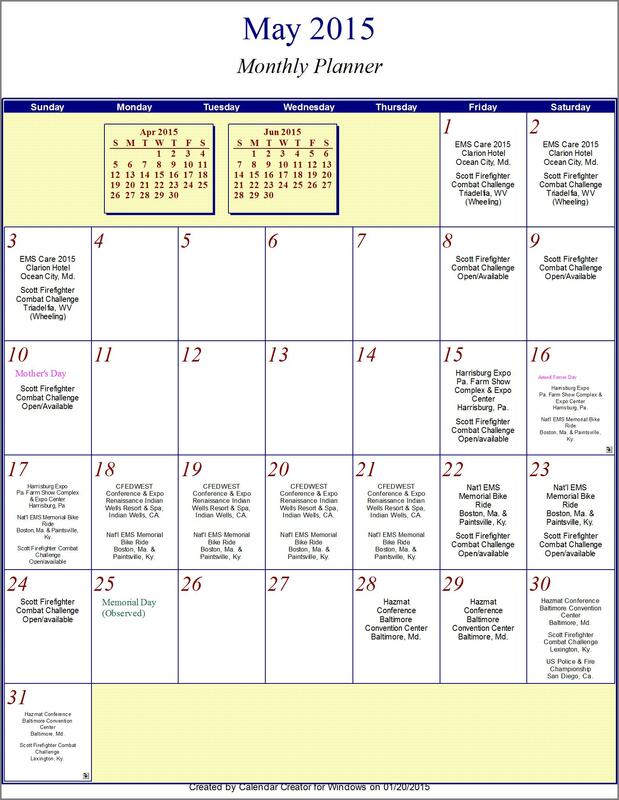 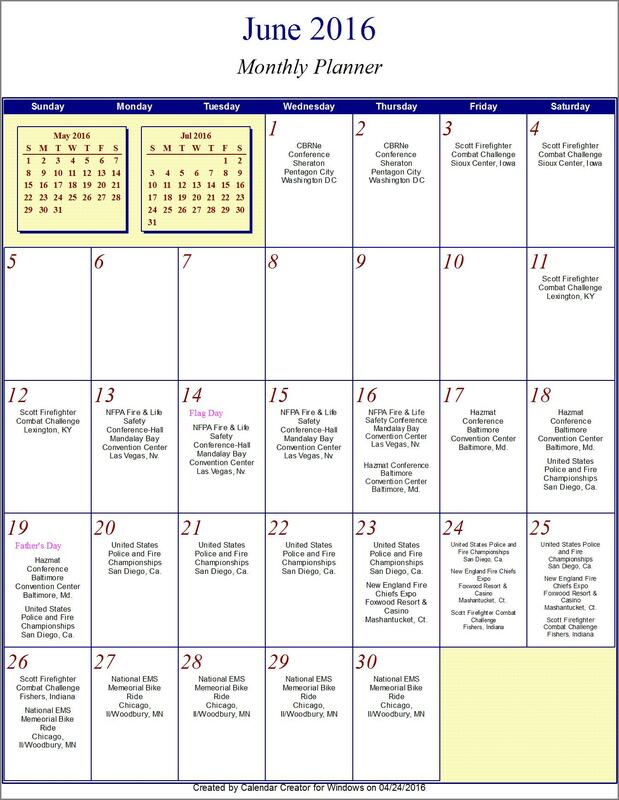 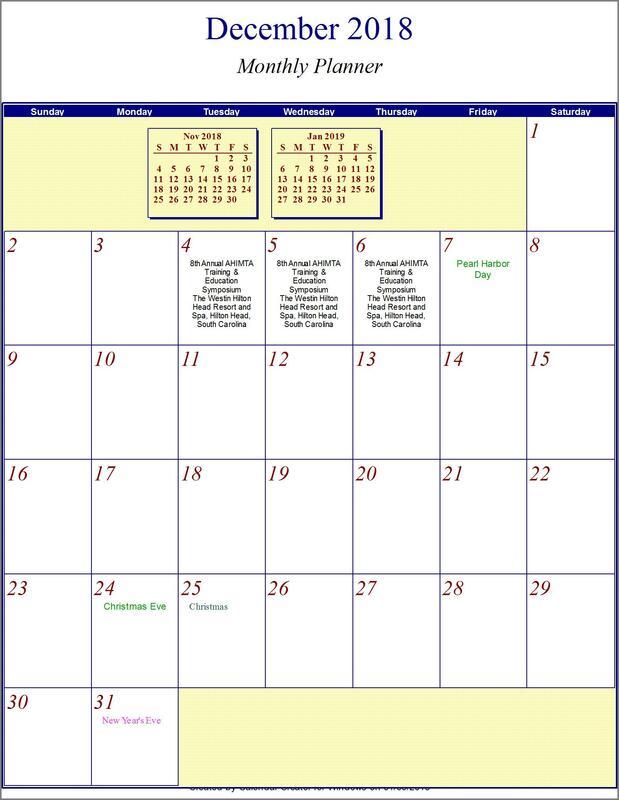 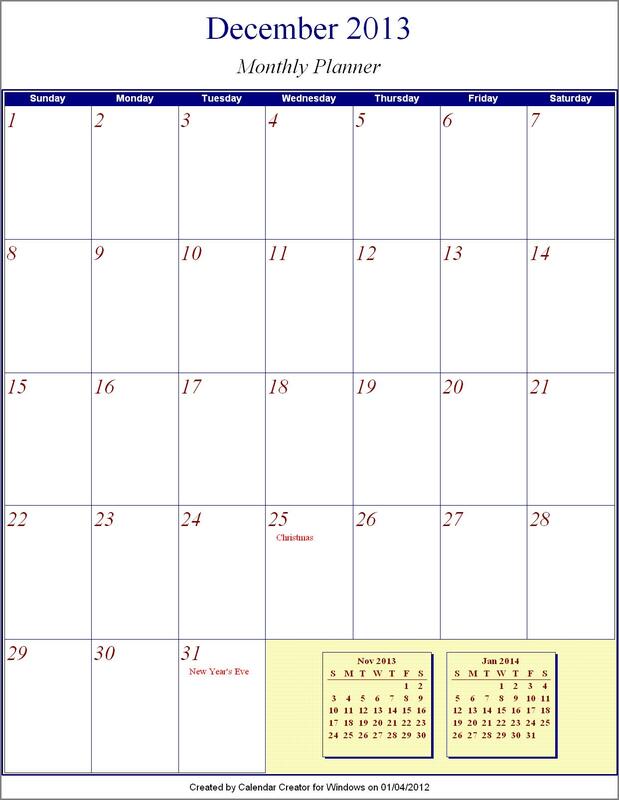 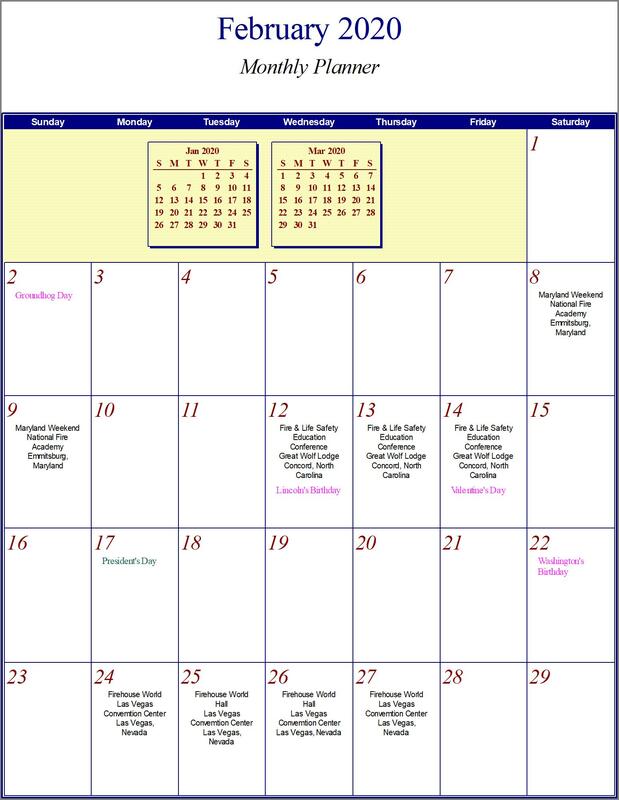 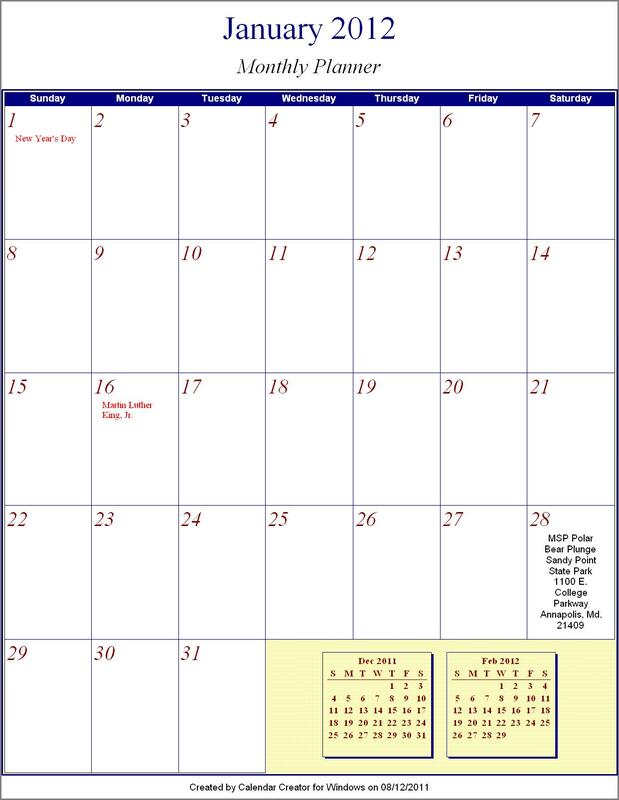 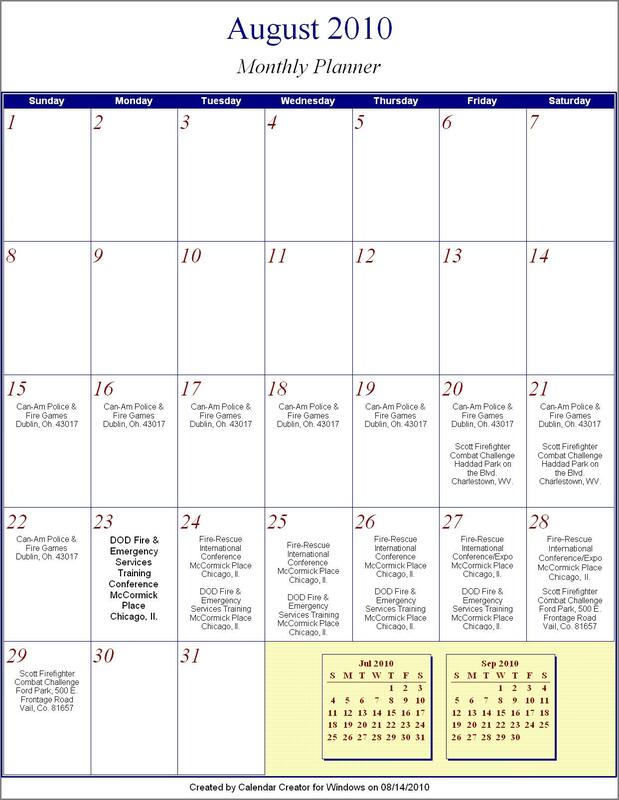 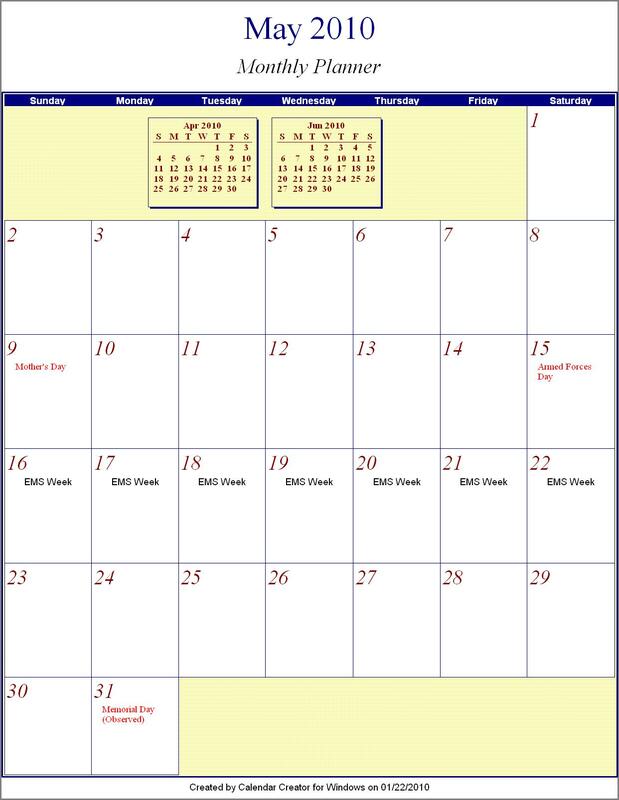 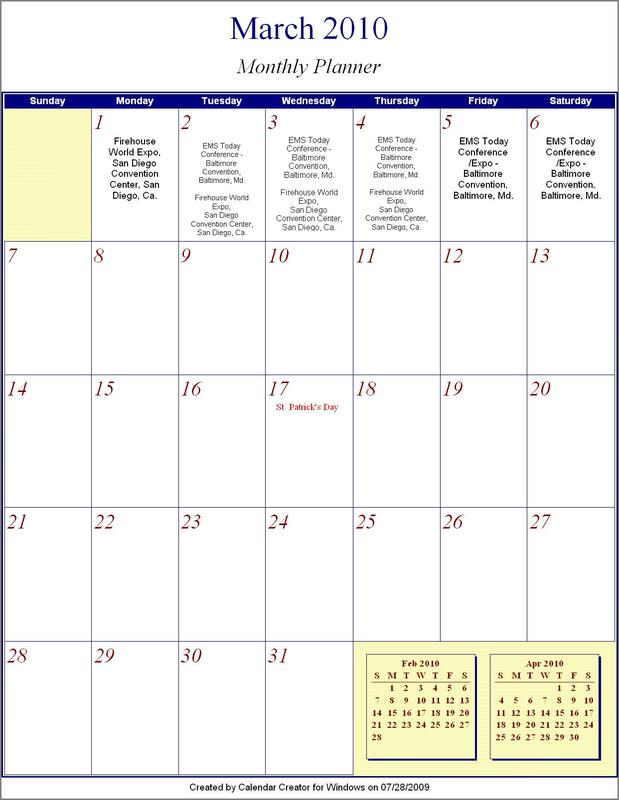 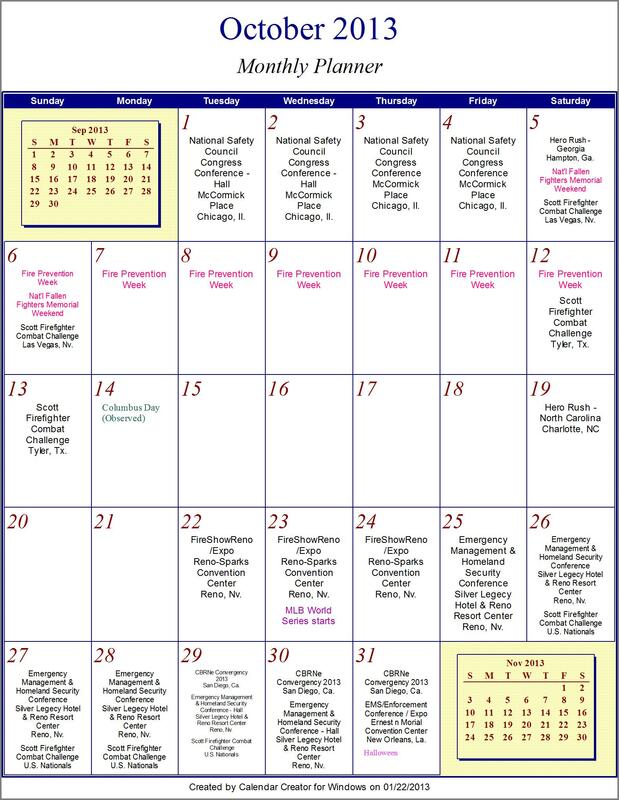 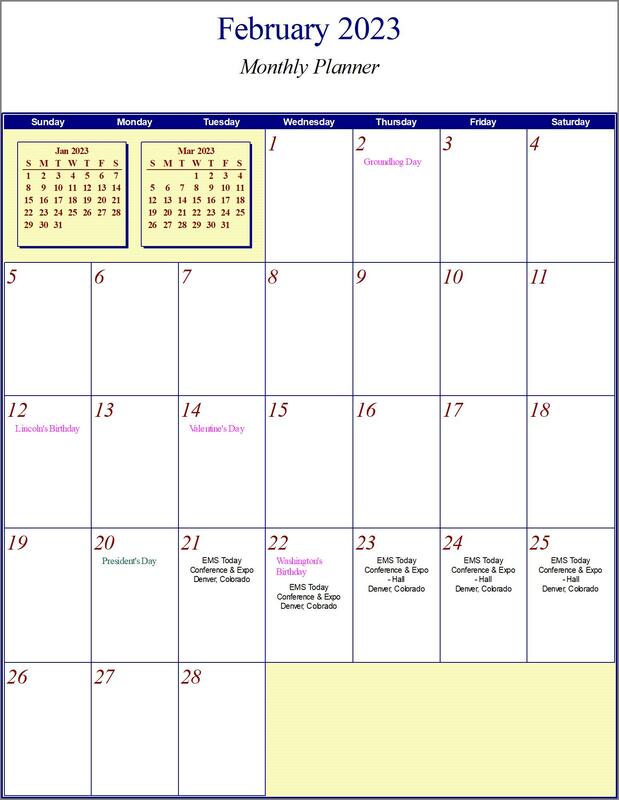 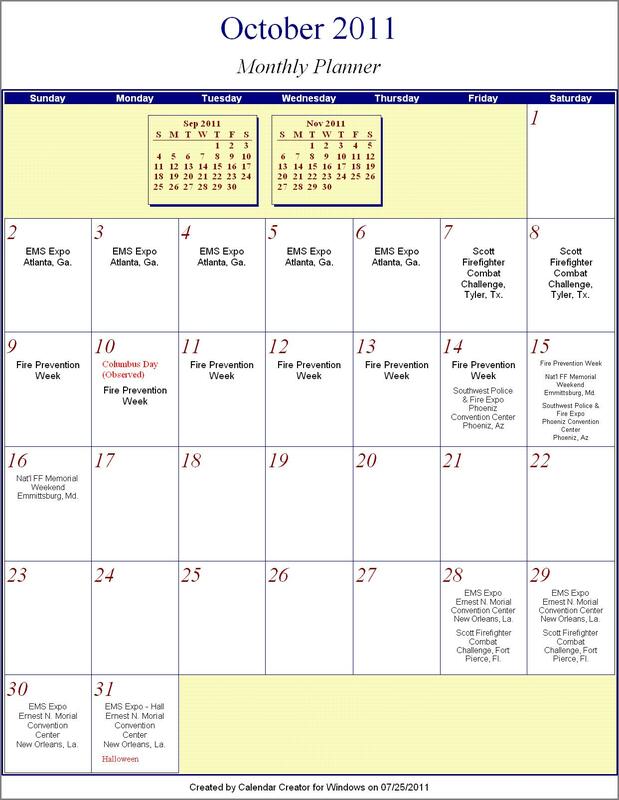 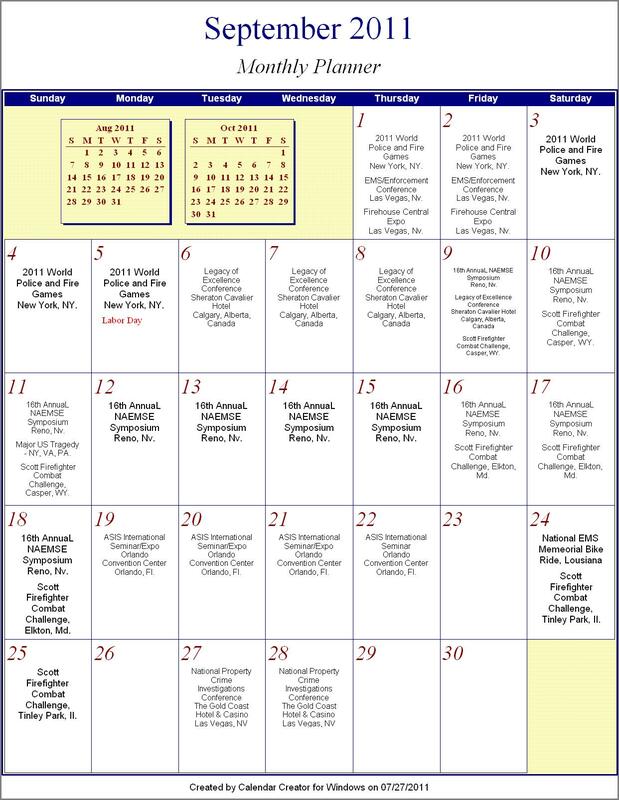 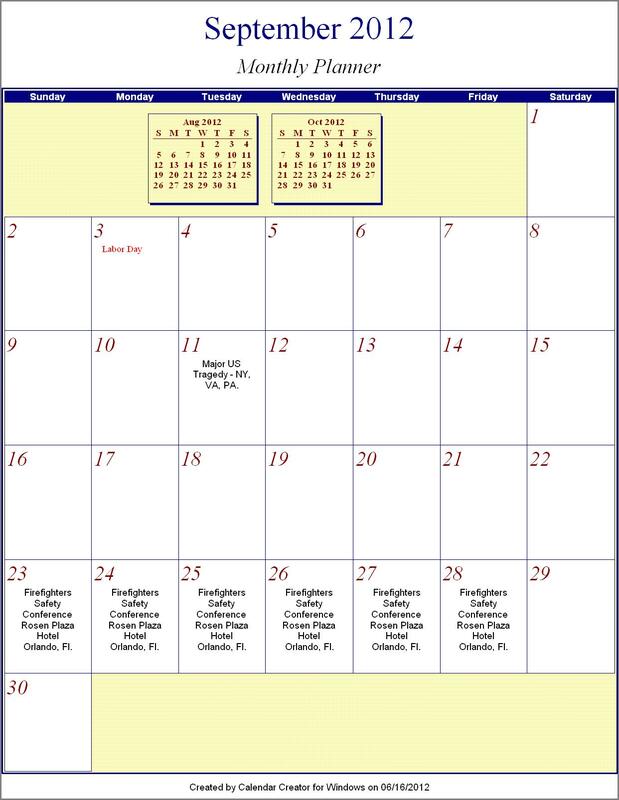 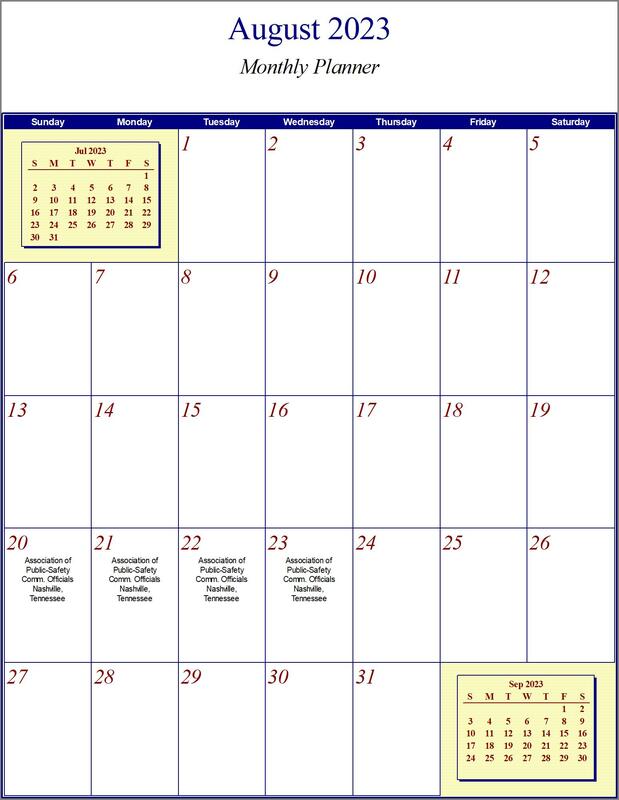 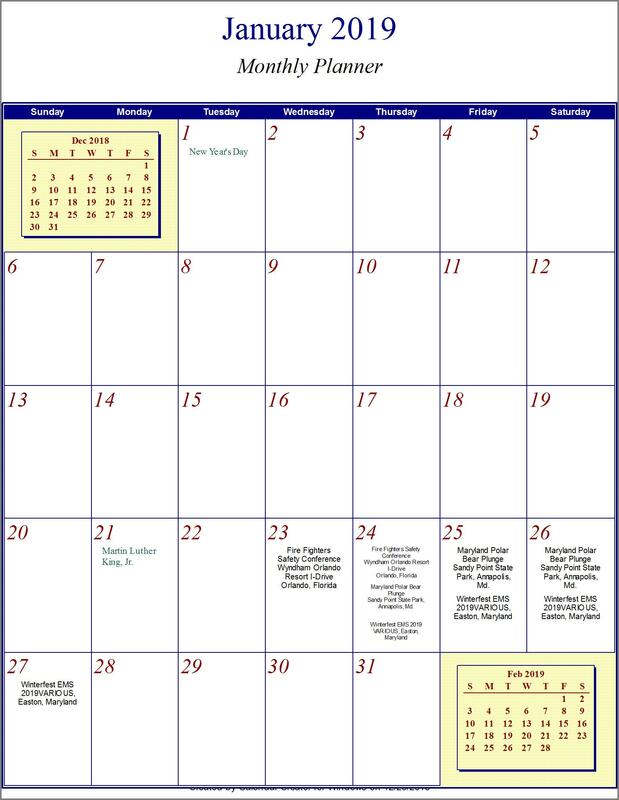 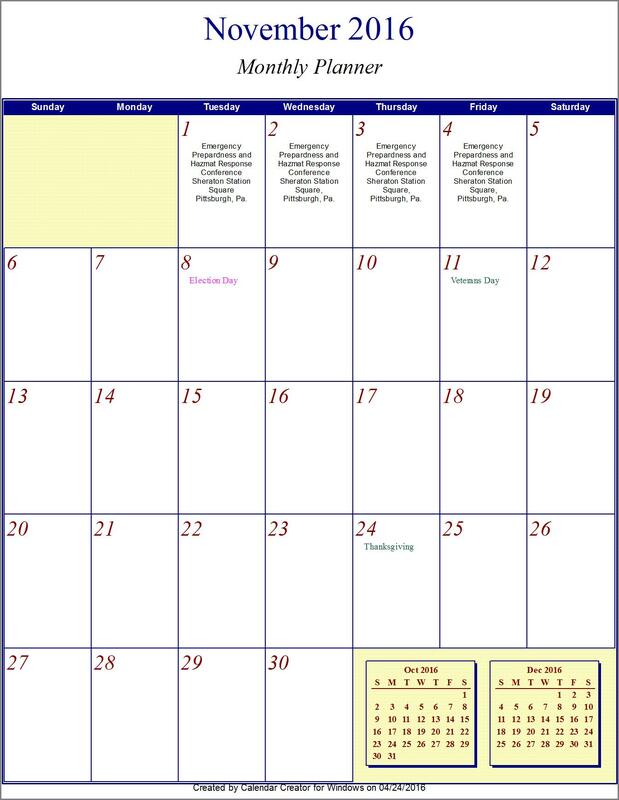 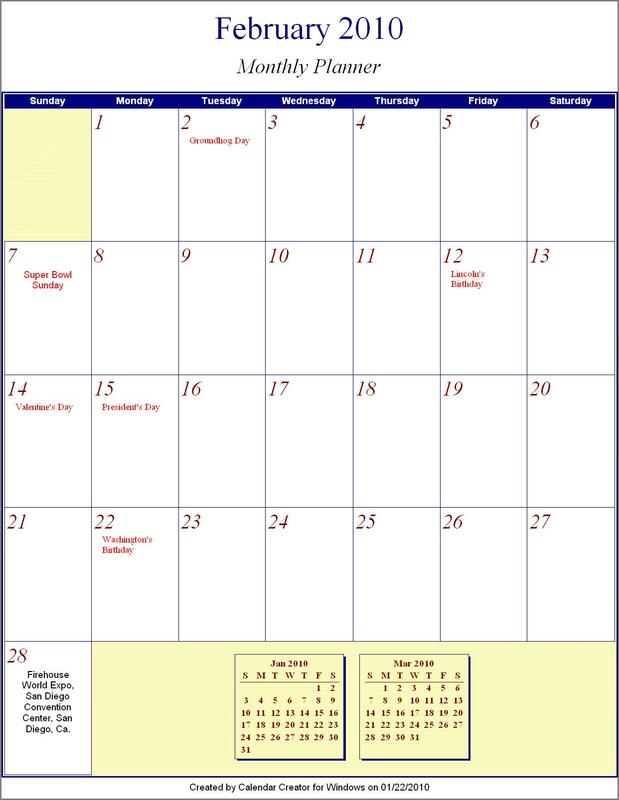 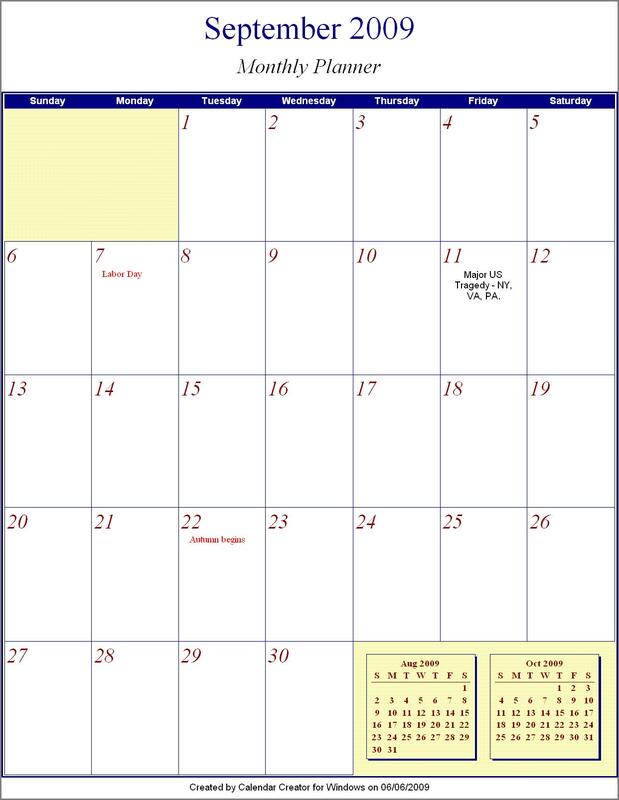 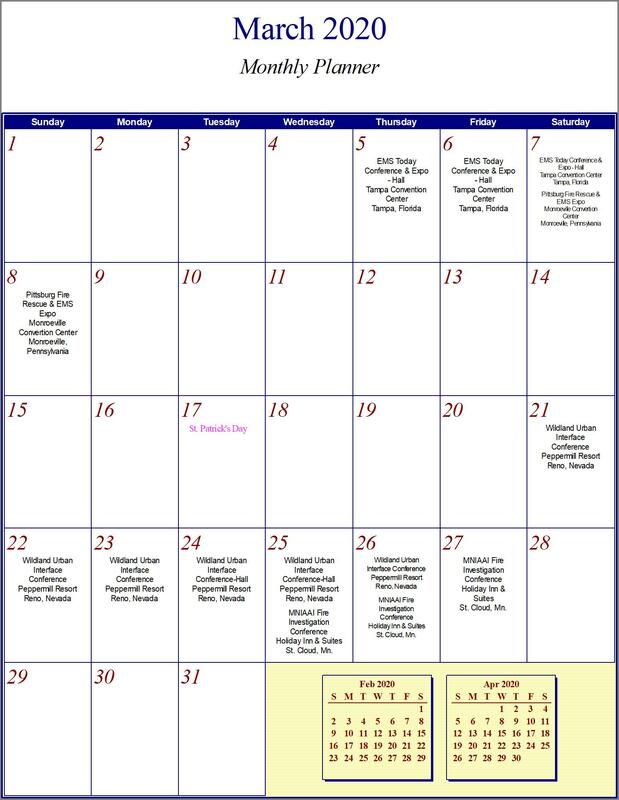 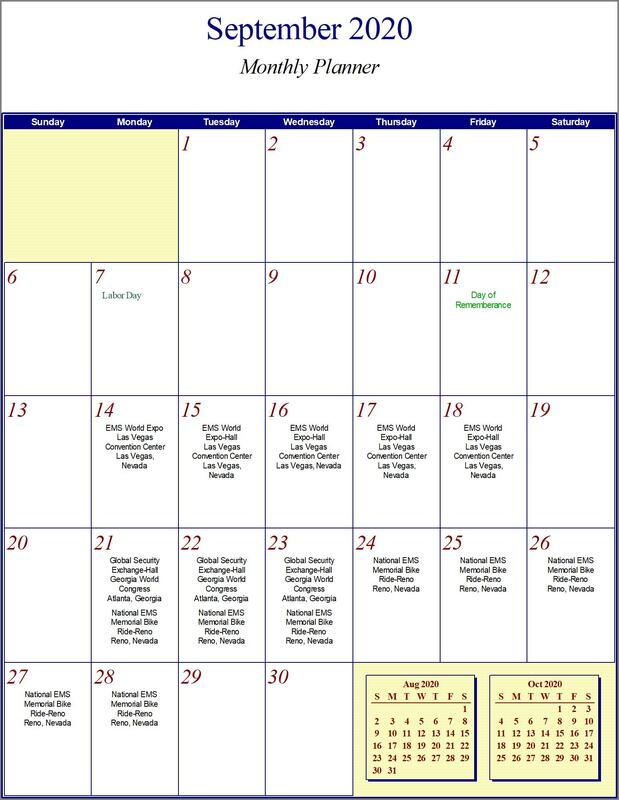 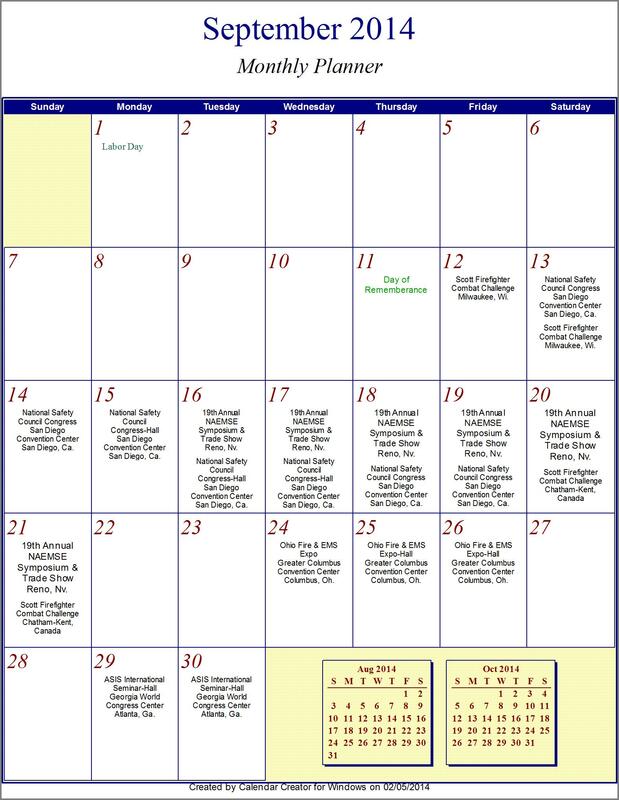 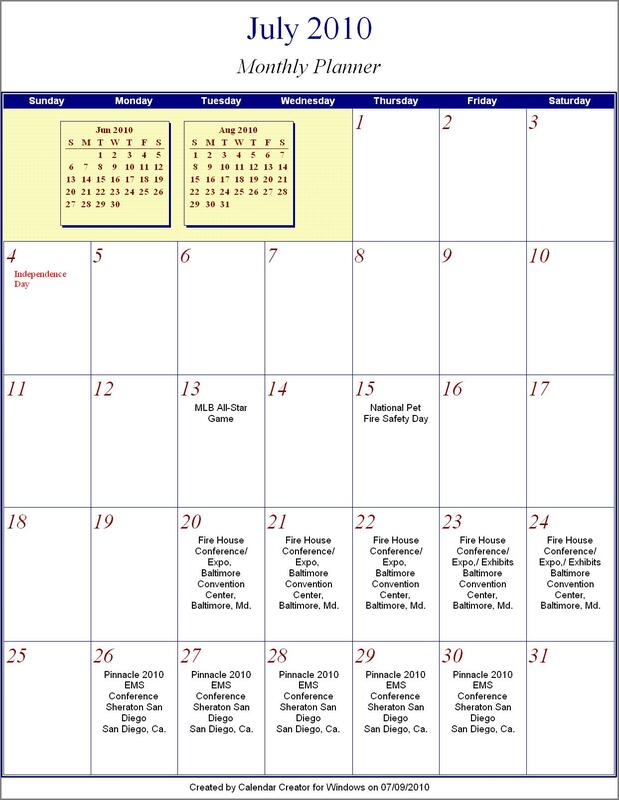 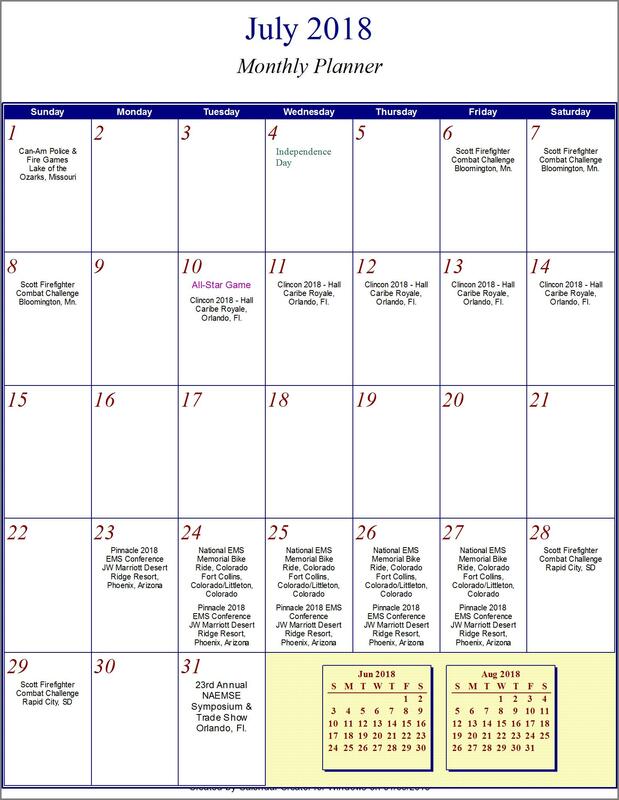 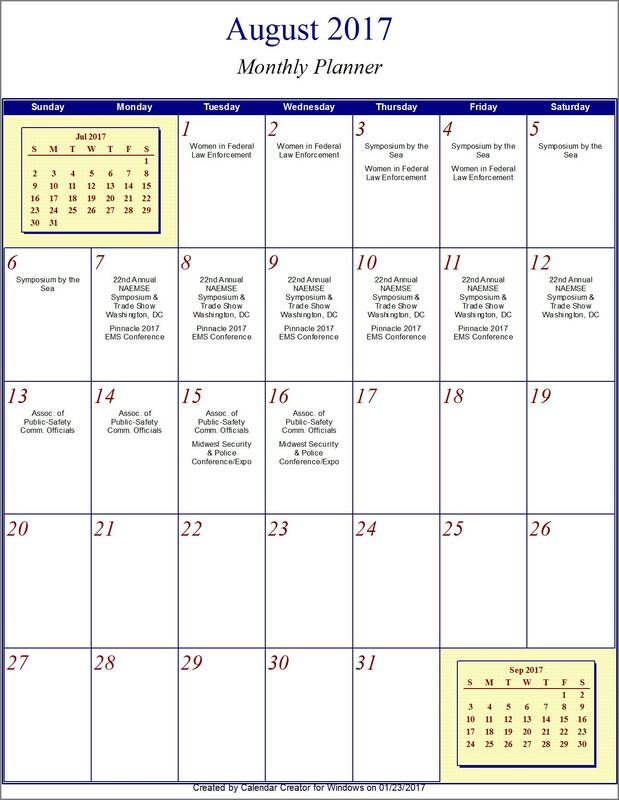 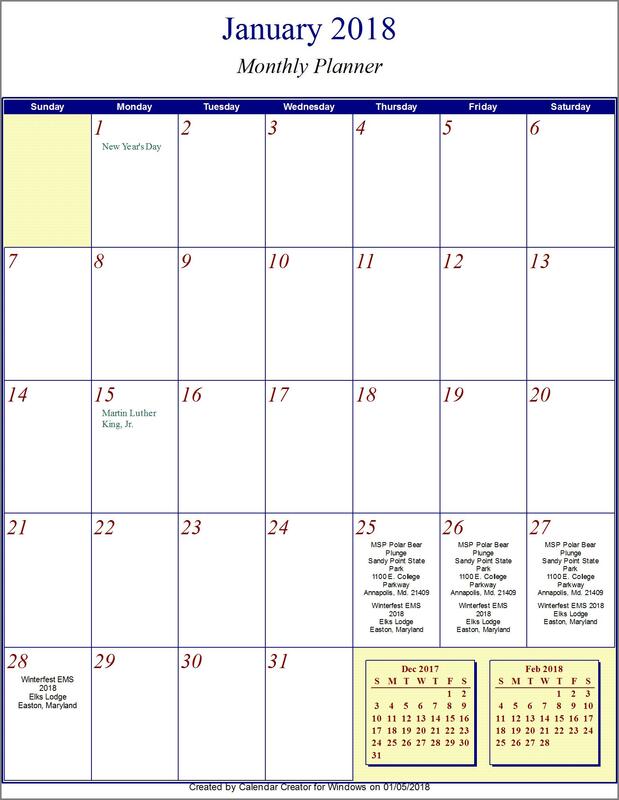 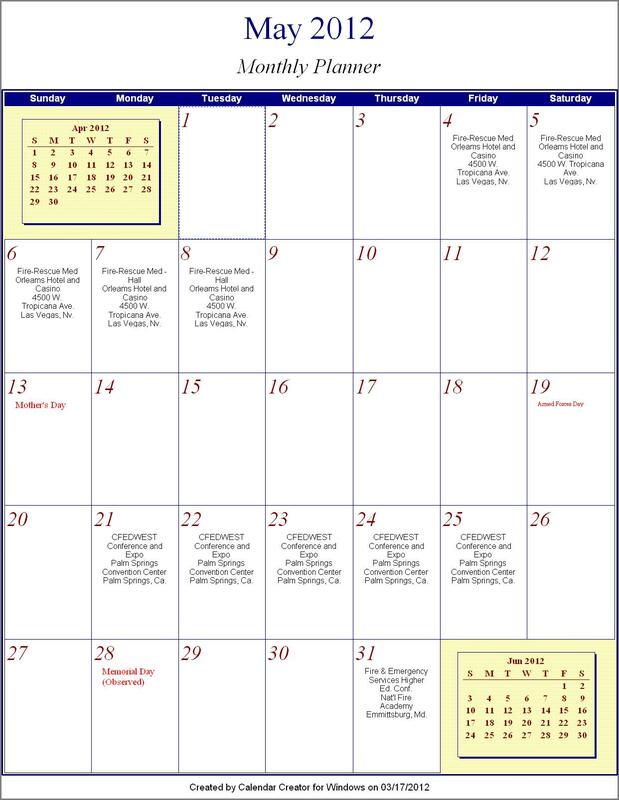 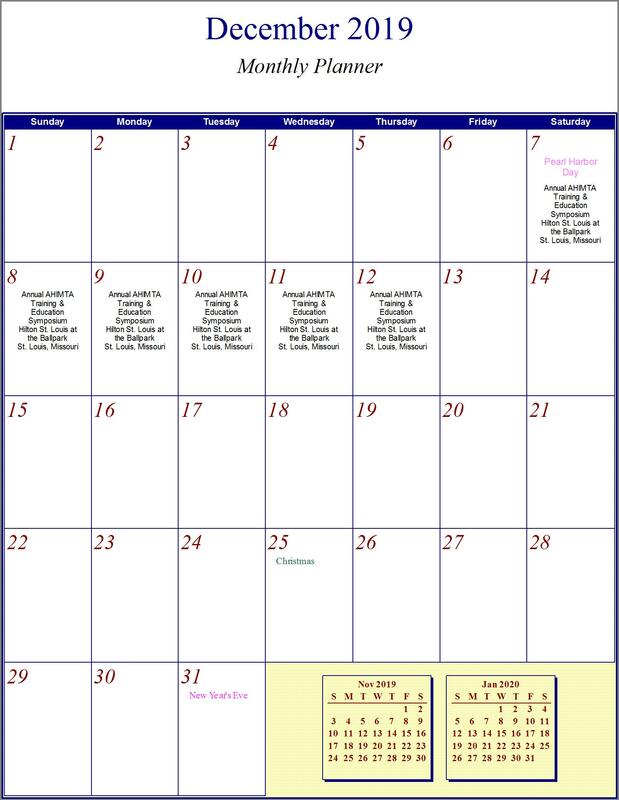 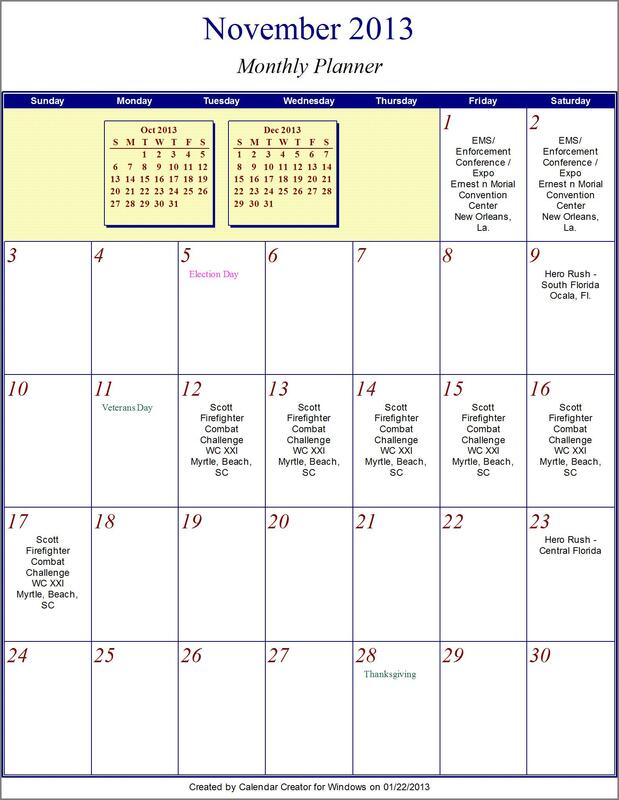 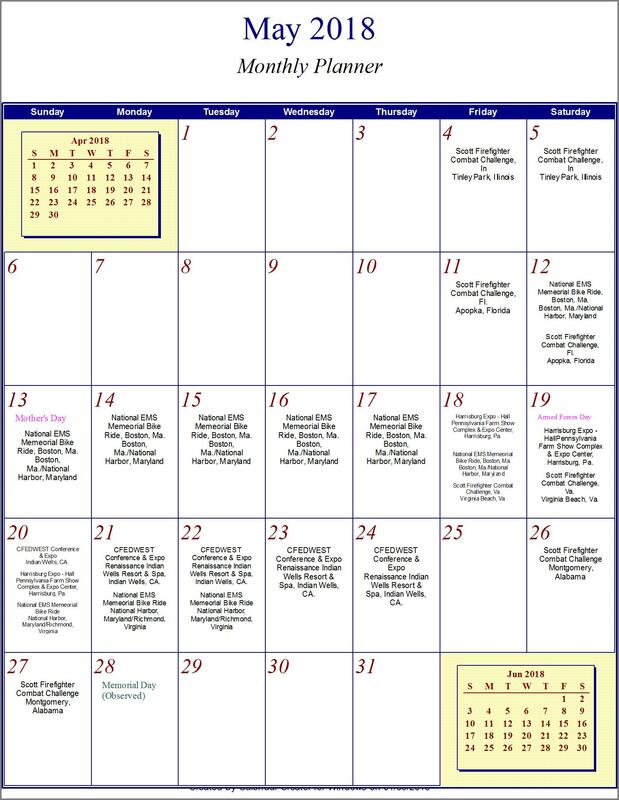 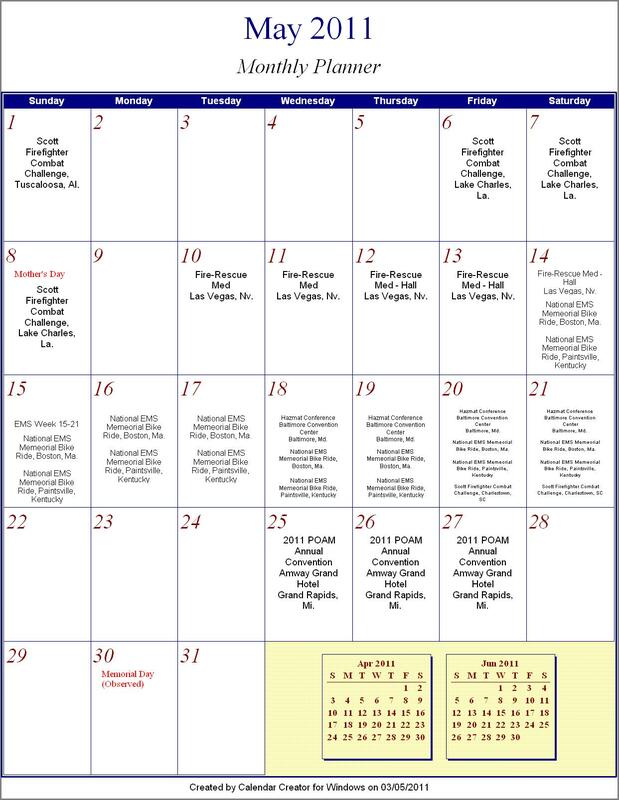 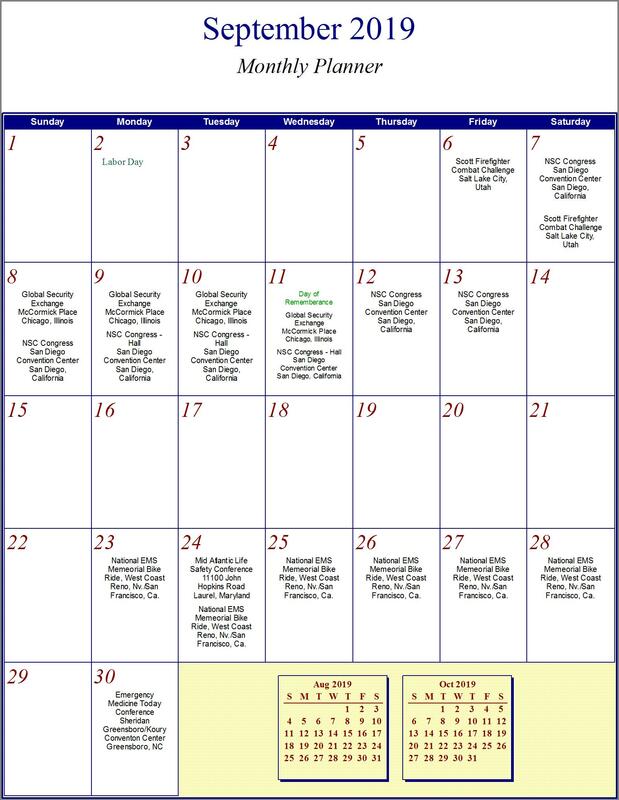 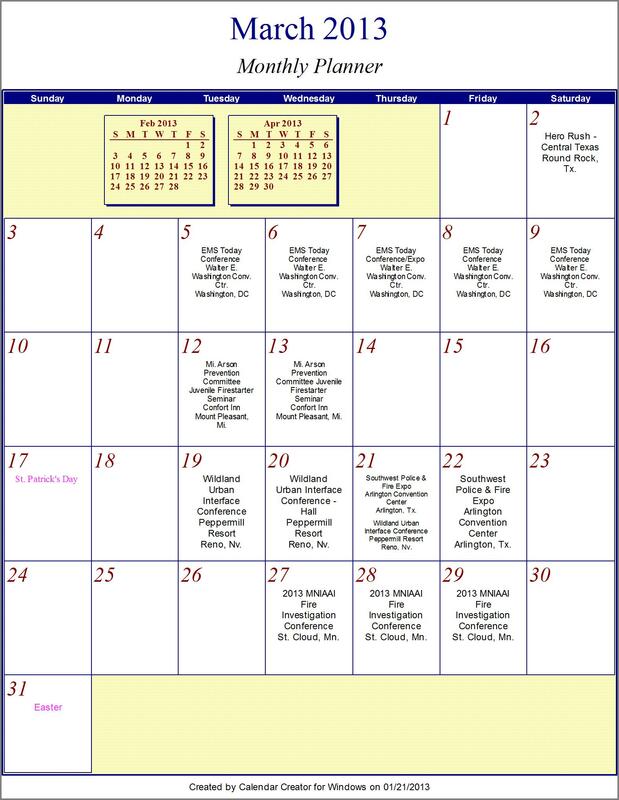 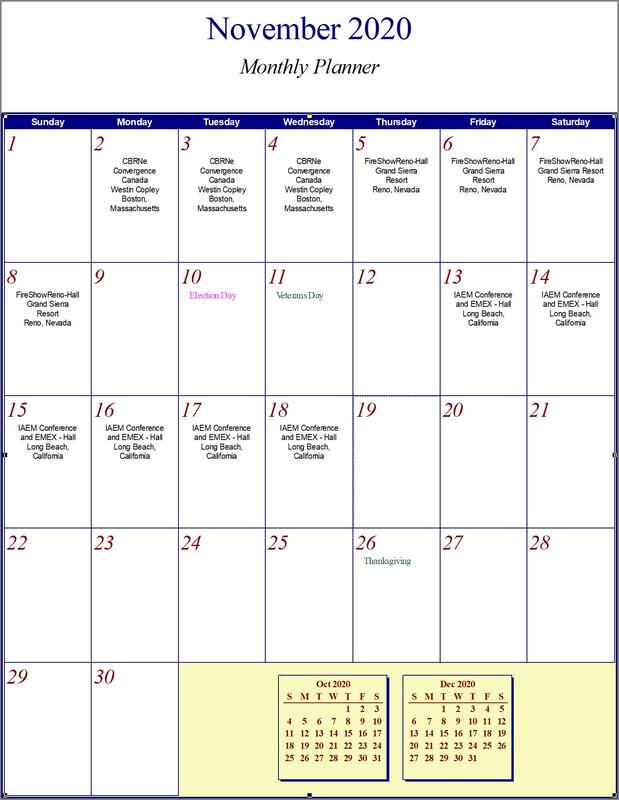 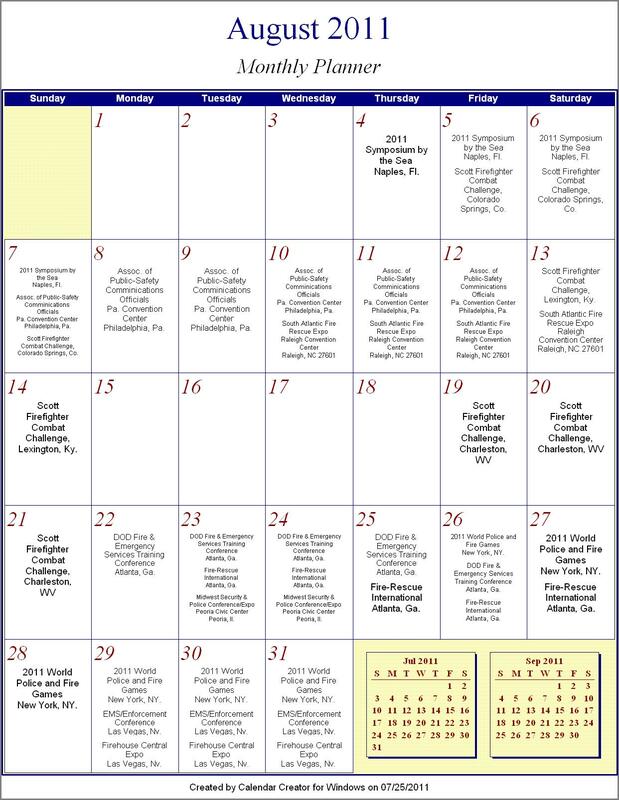 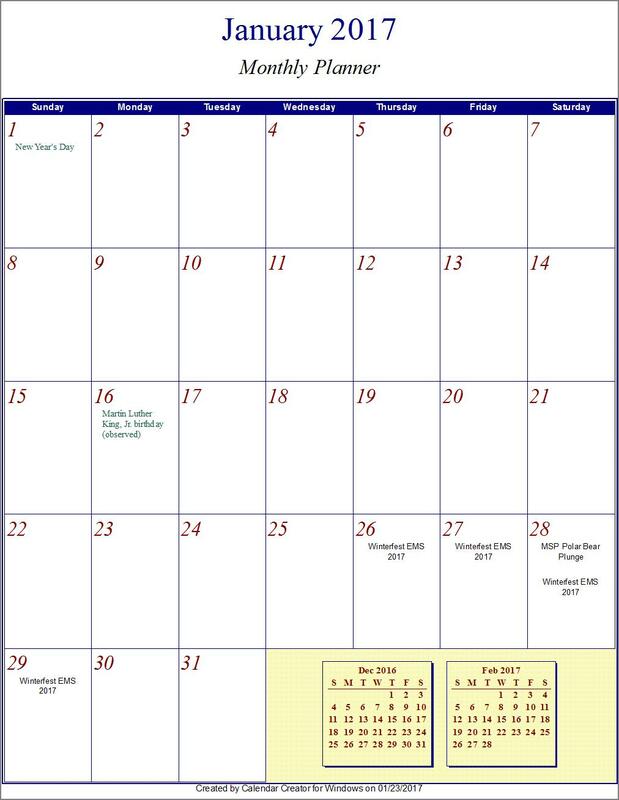 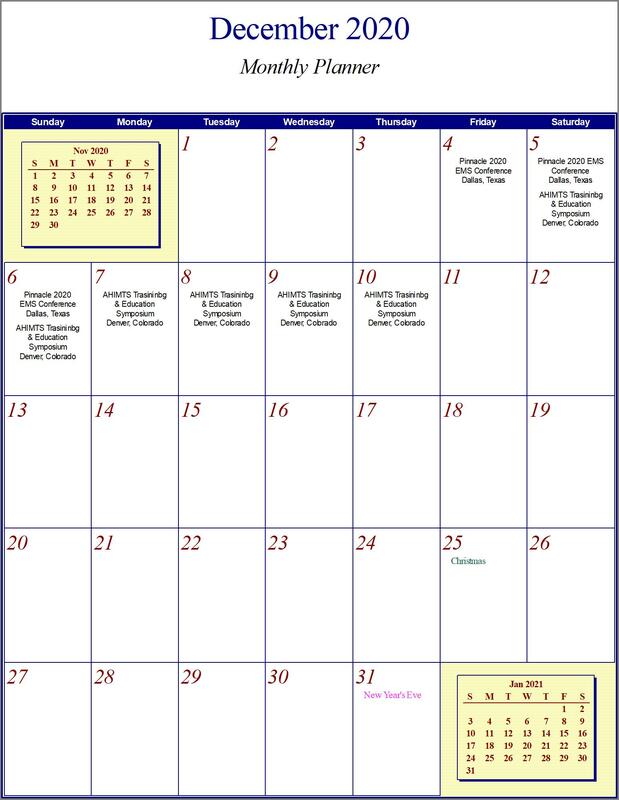 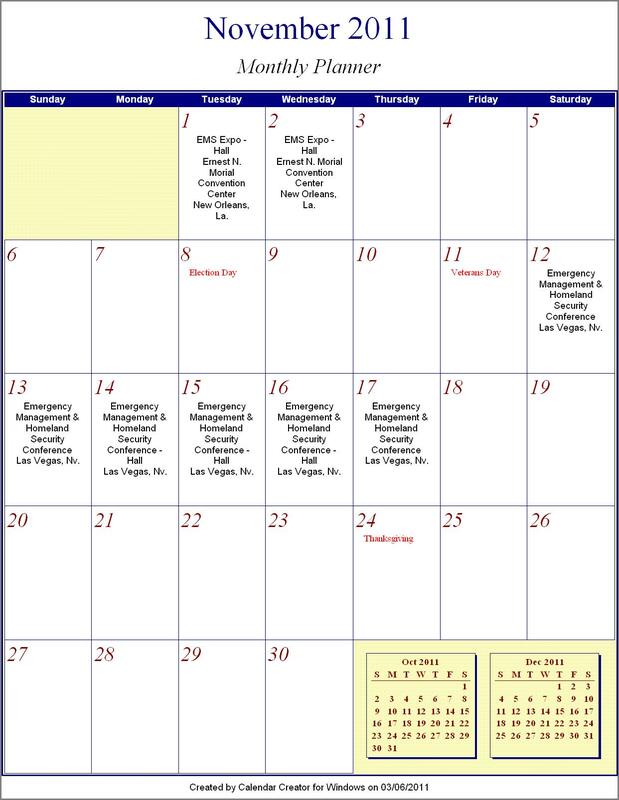 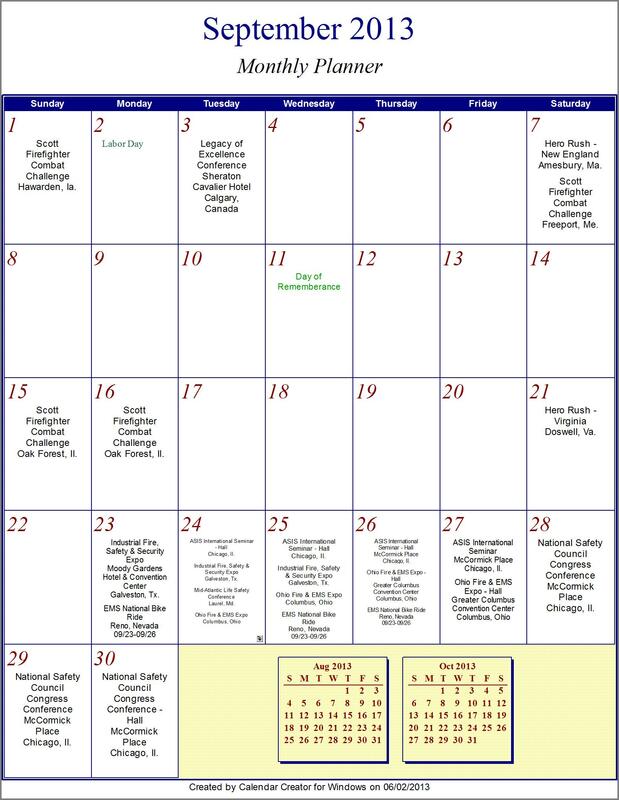 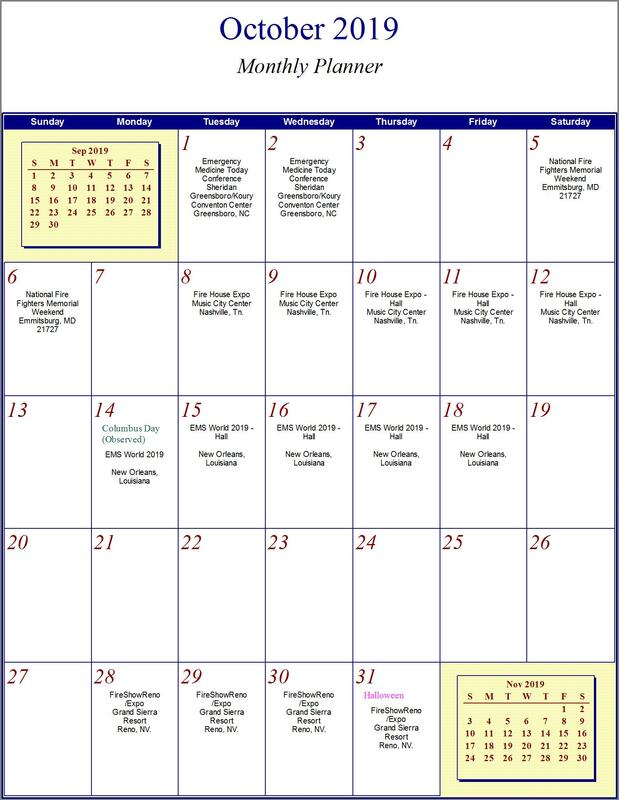 If you have a picture of your Fire Station or Police Station and email it to me at master@publicservantsrule.com, I will place a different picture on each months calendar. 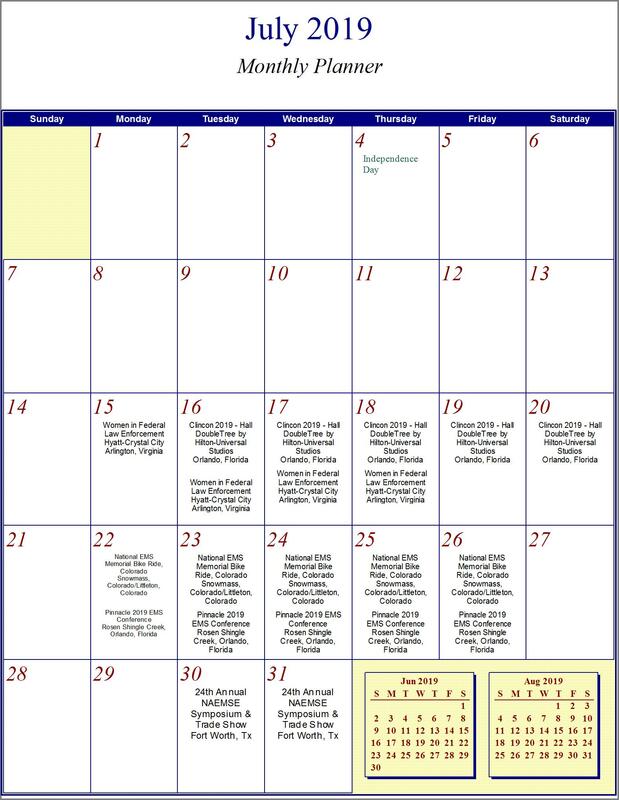 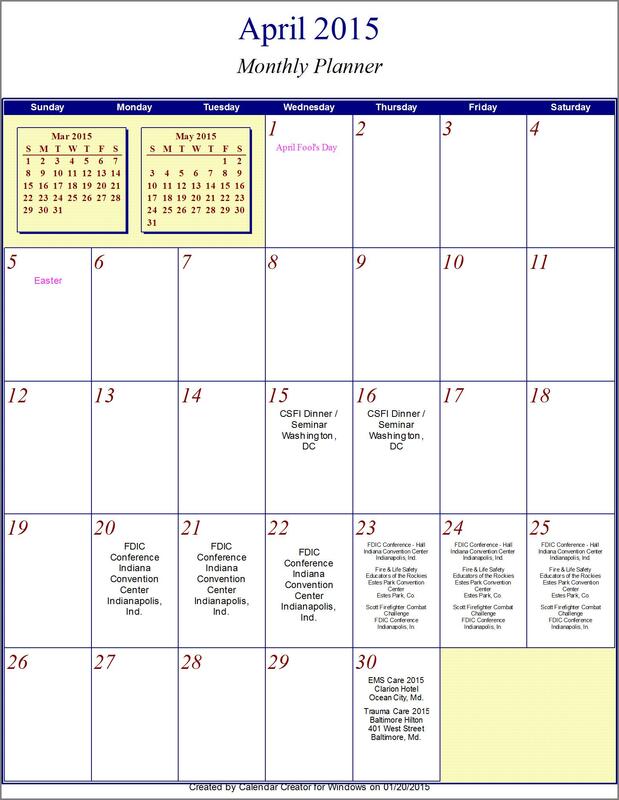 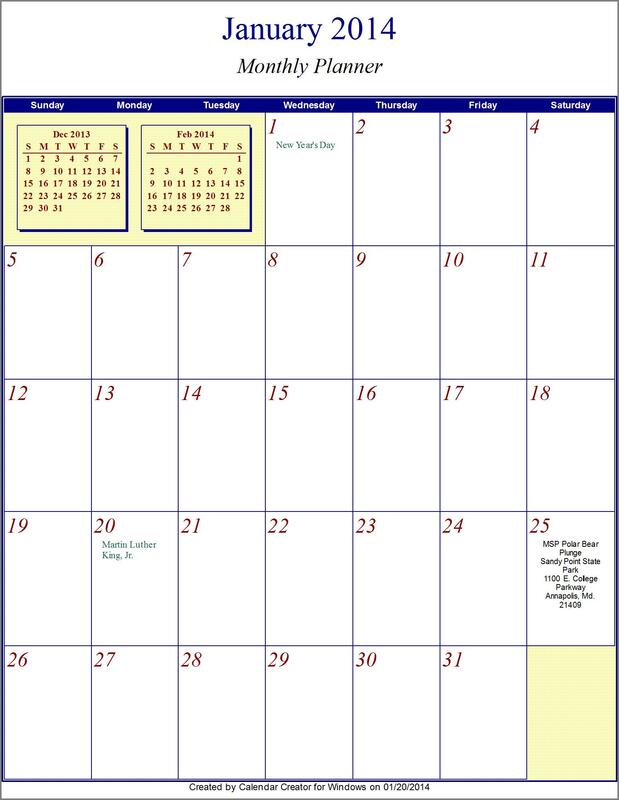 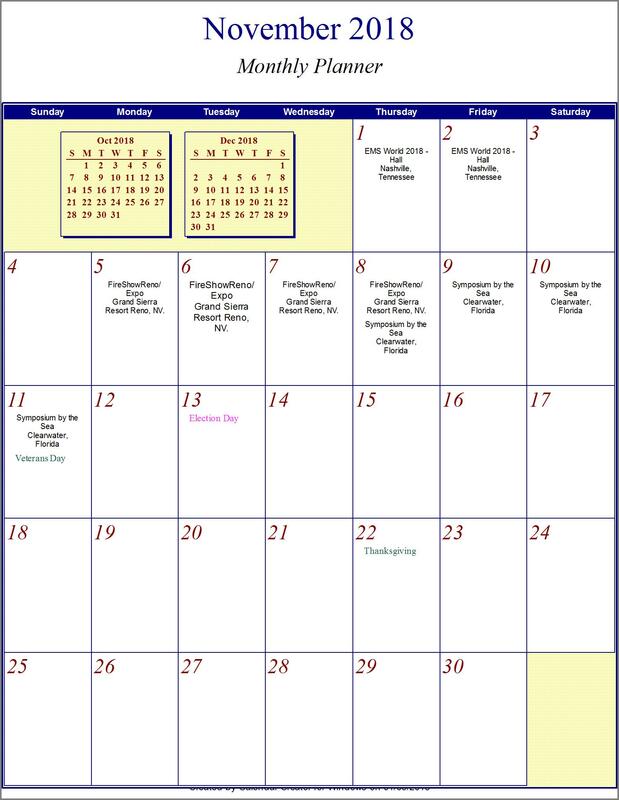 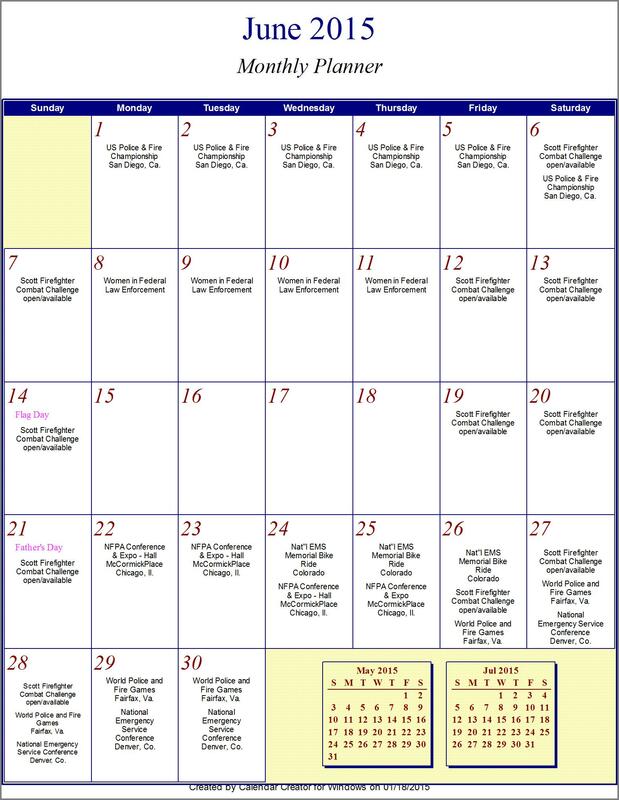 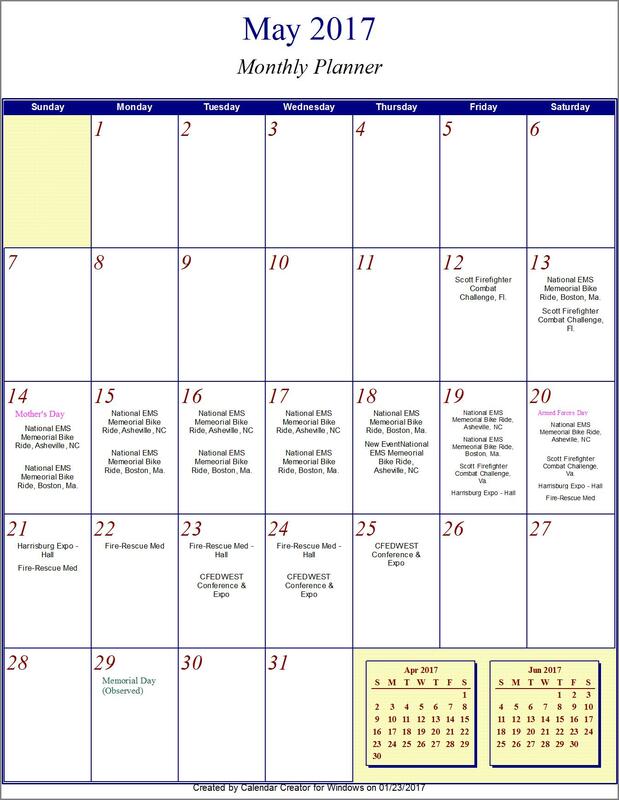 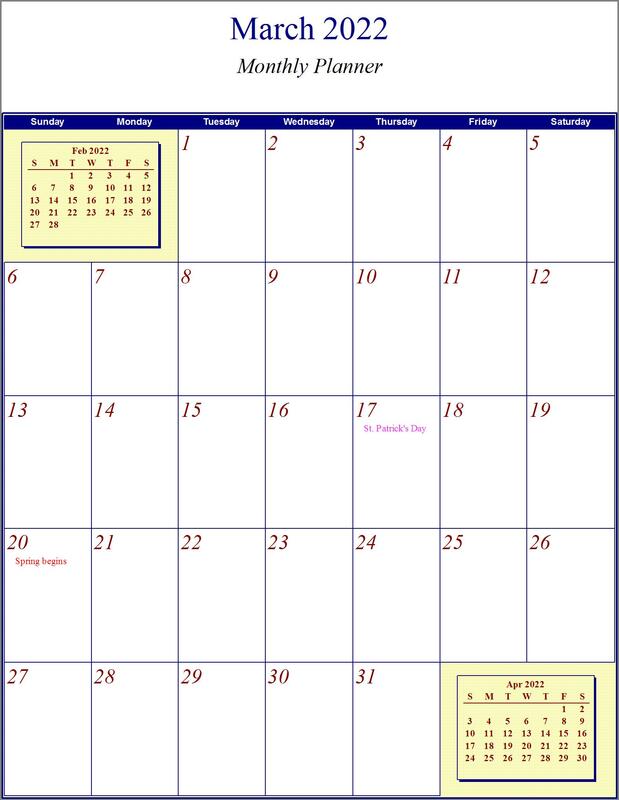 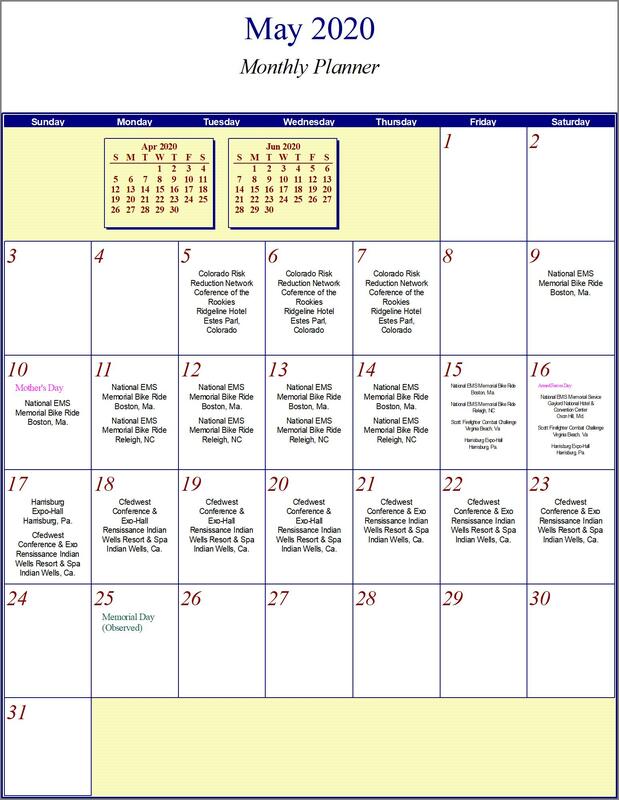 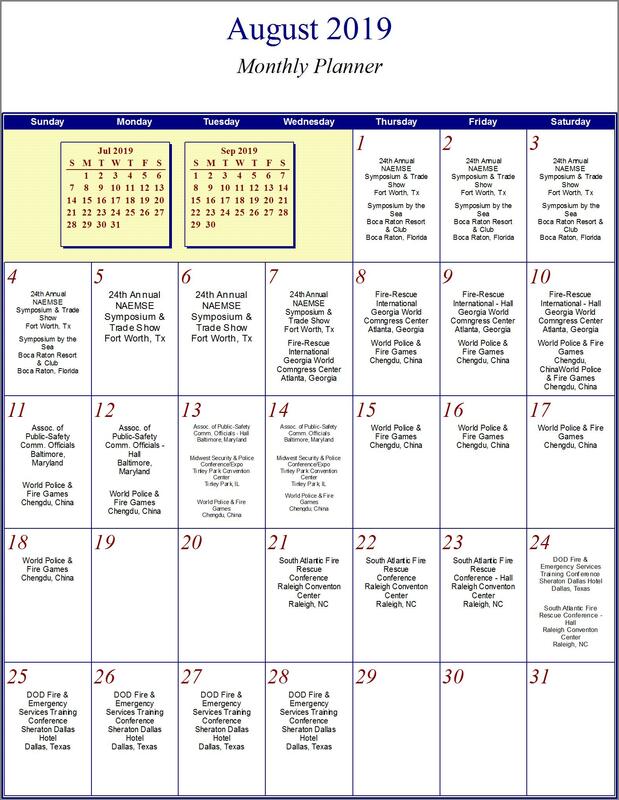 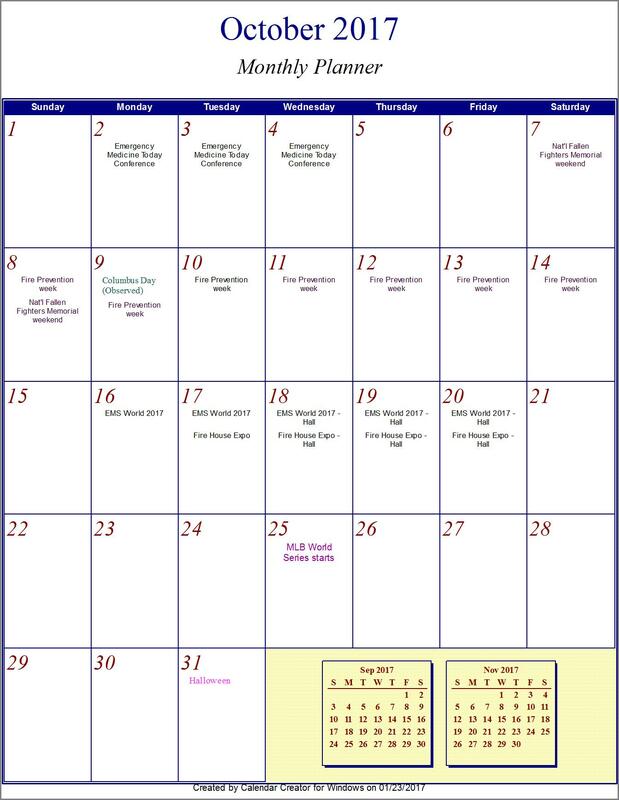 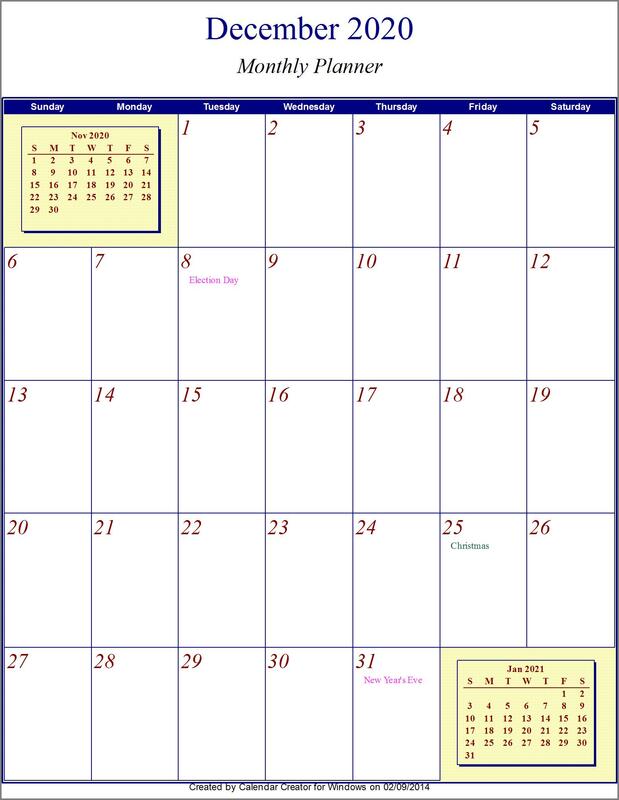 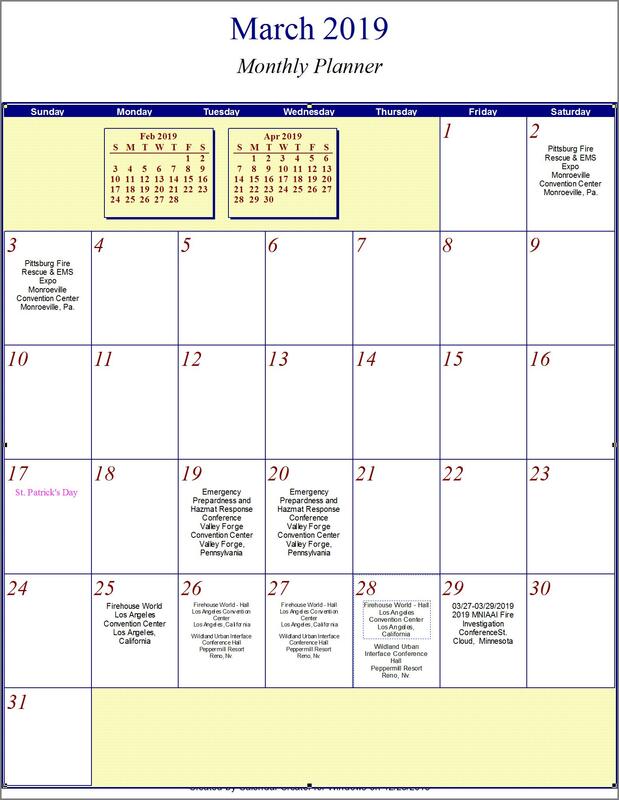 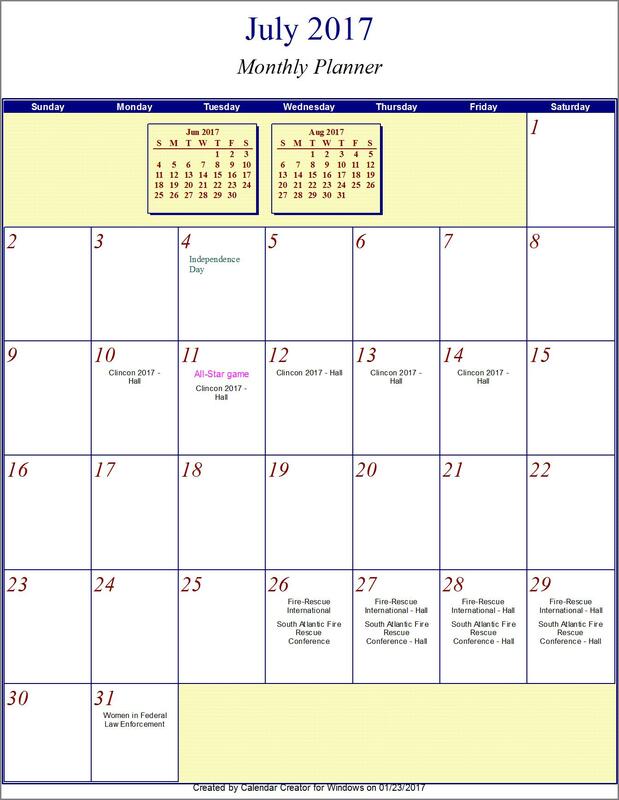 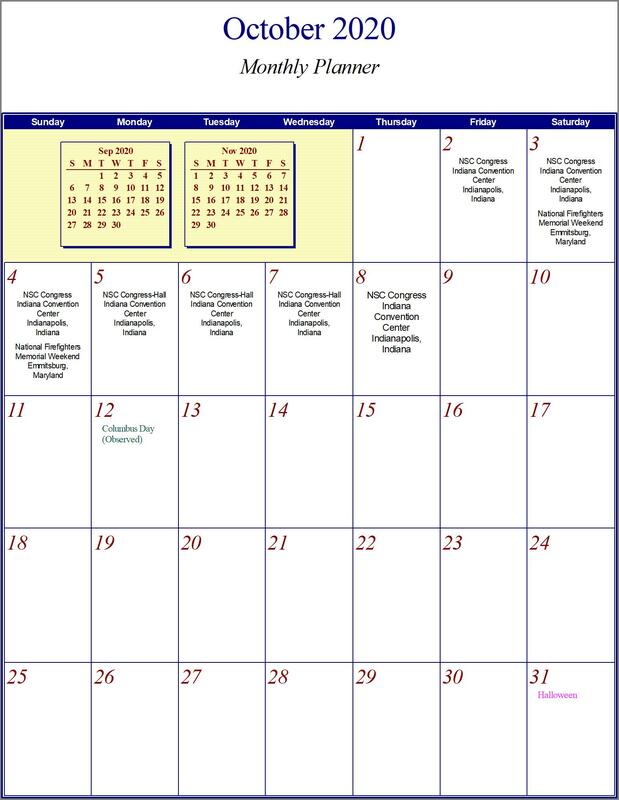 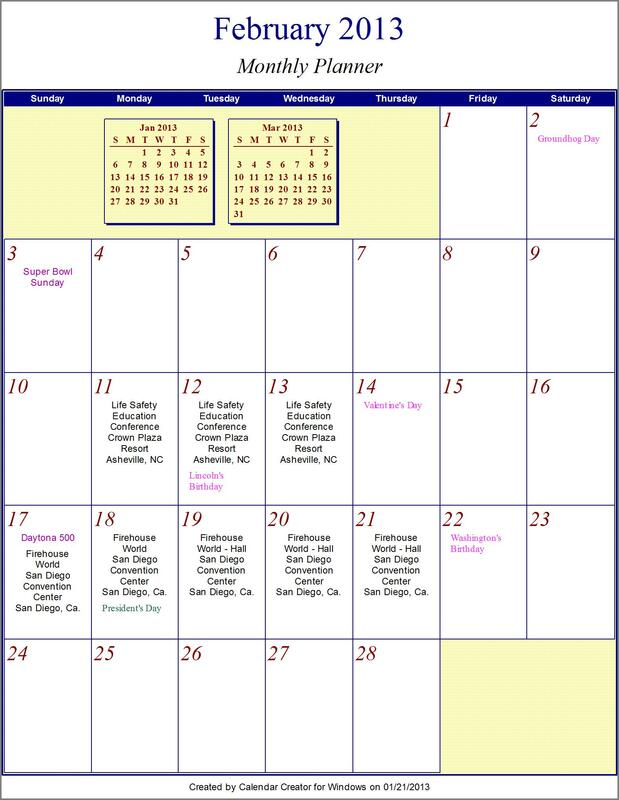 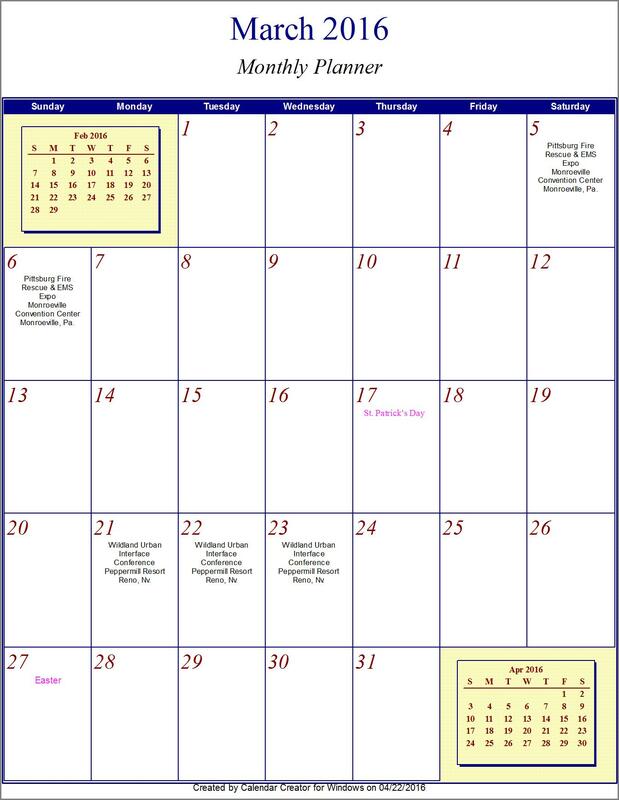 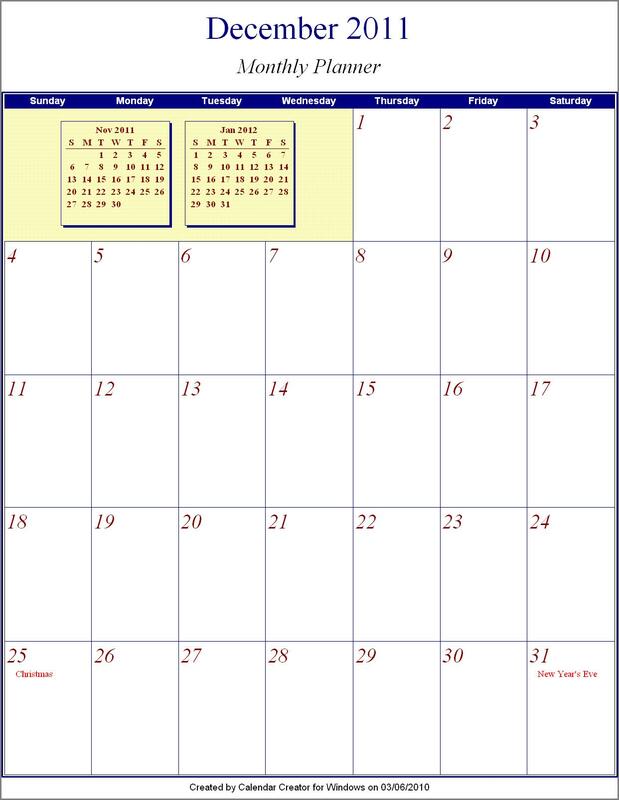 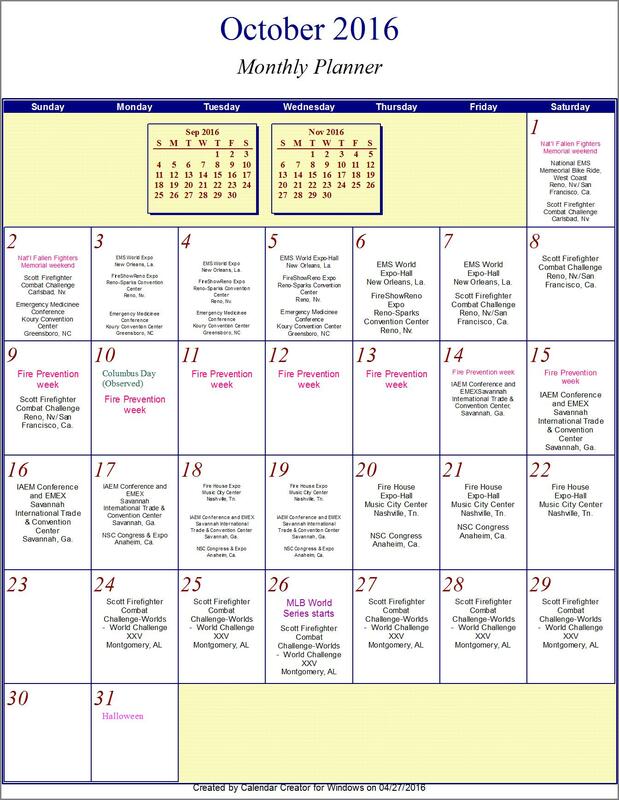 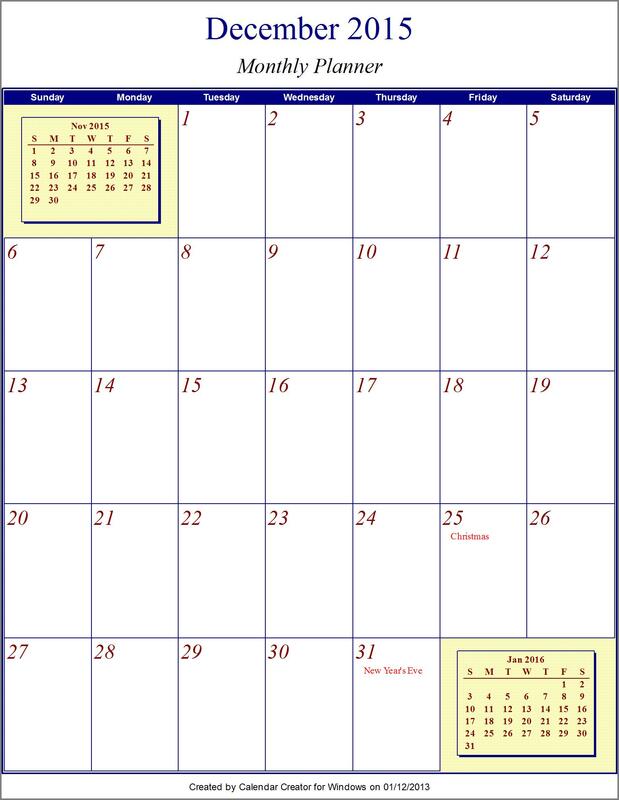 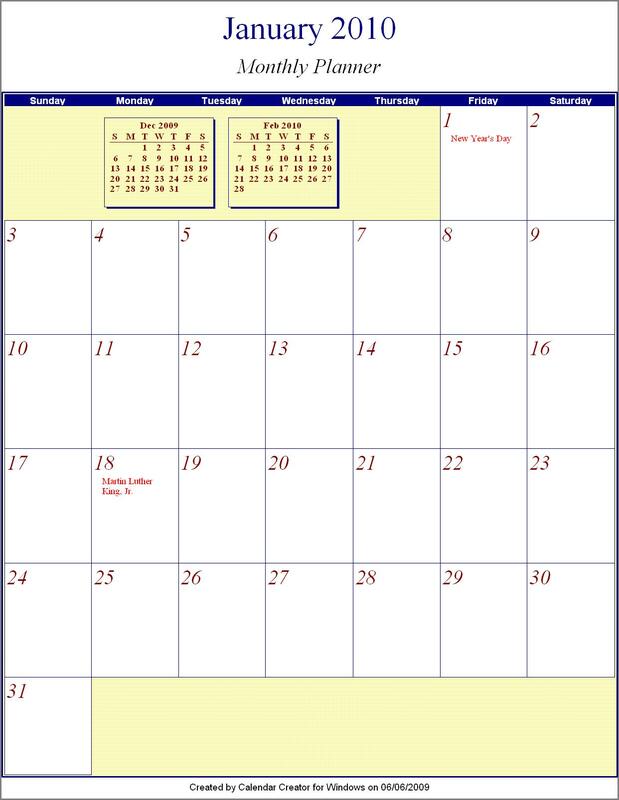 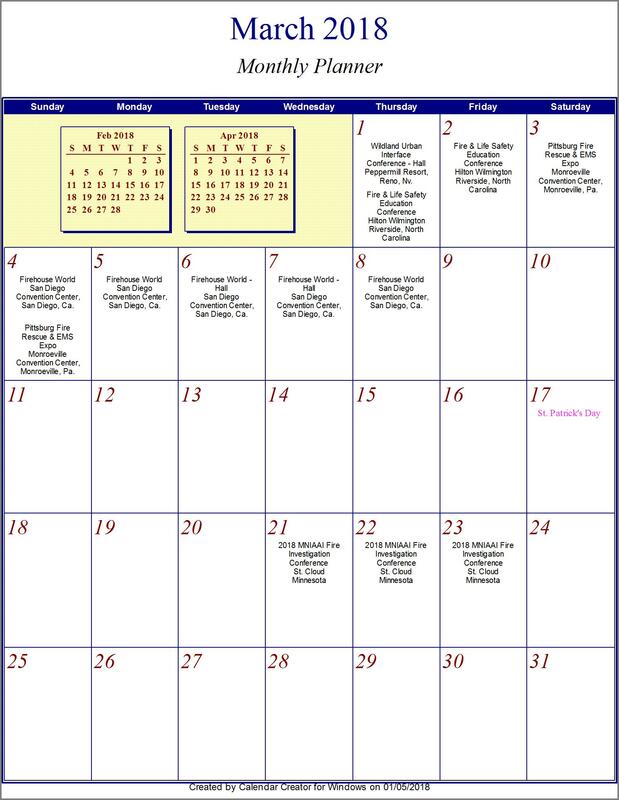 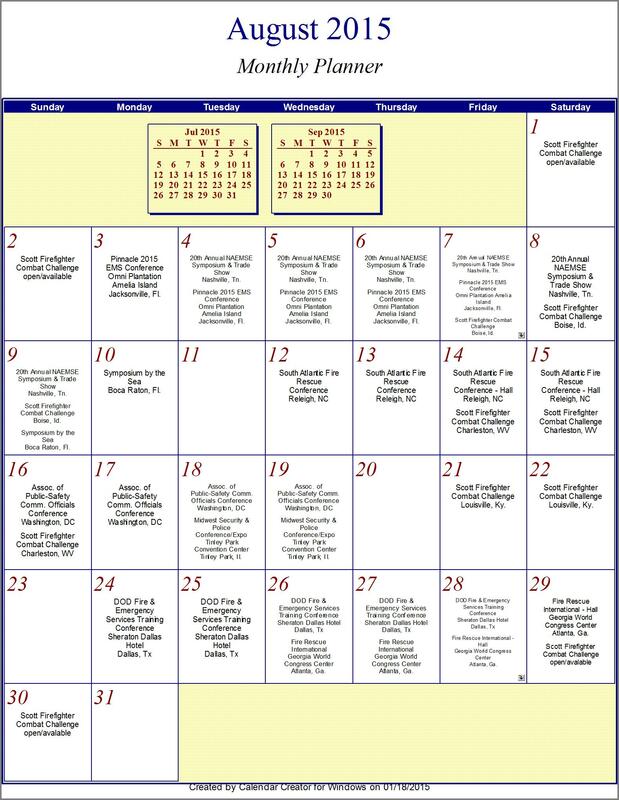 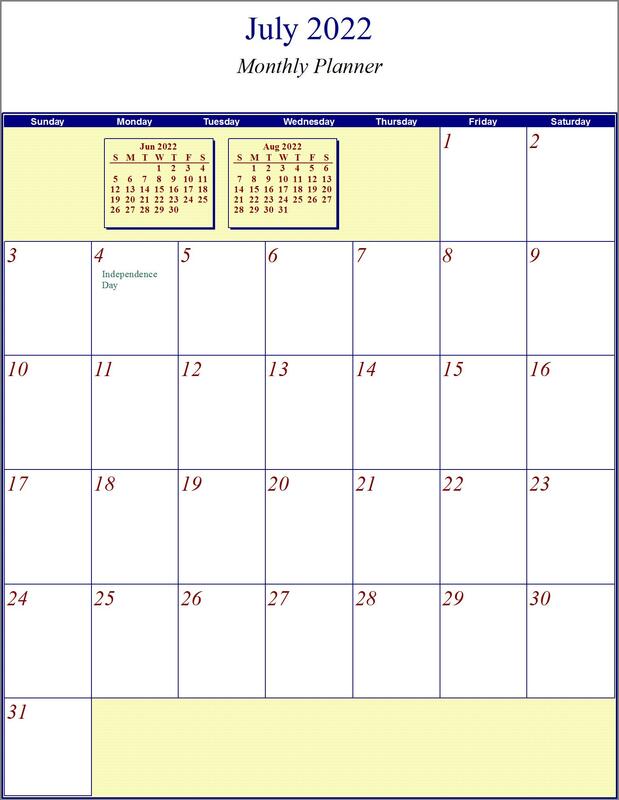 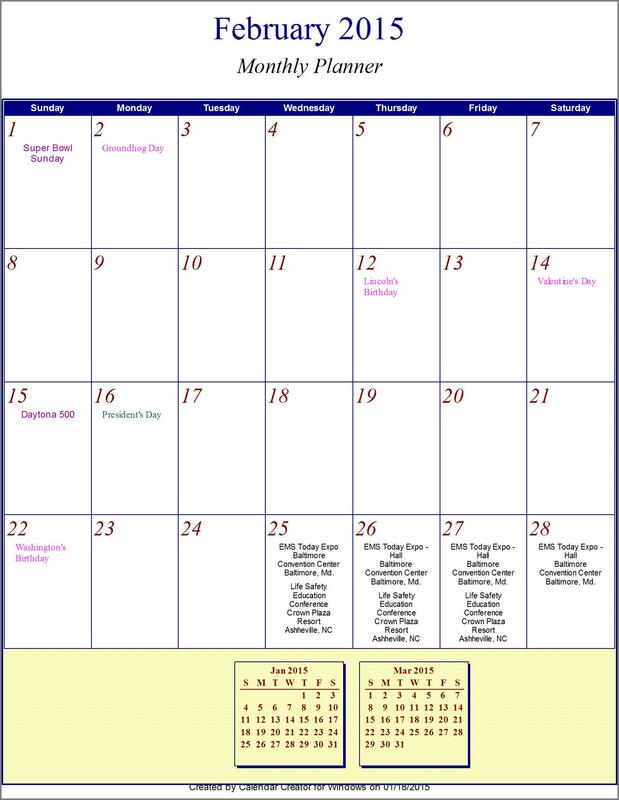 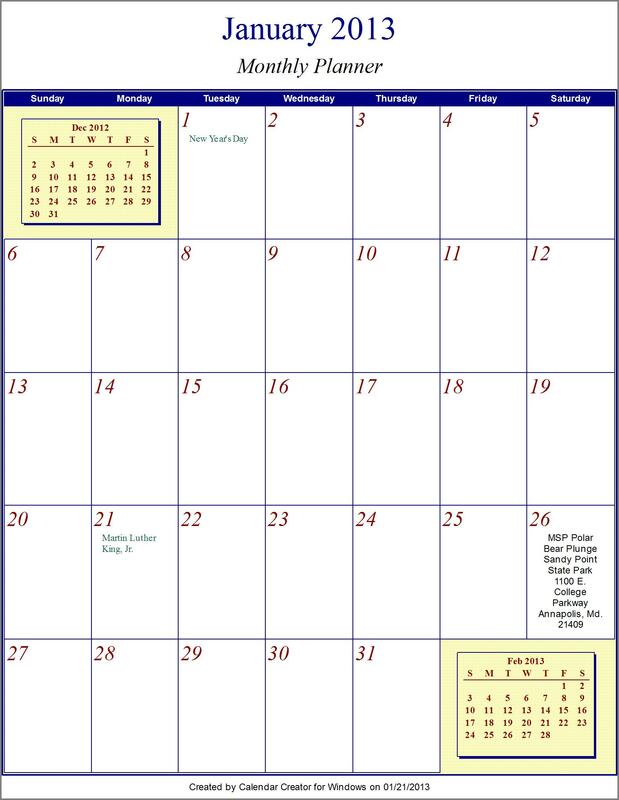 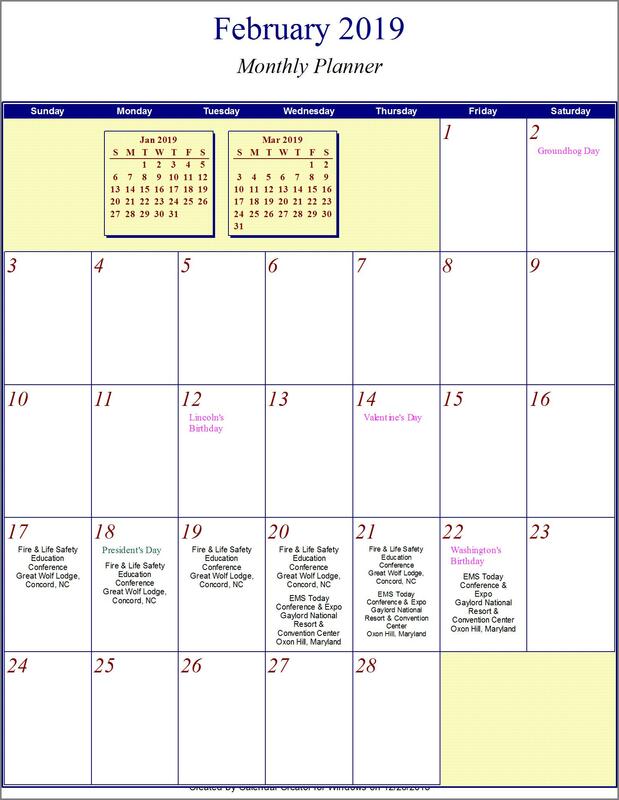 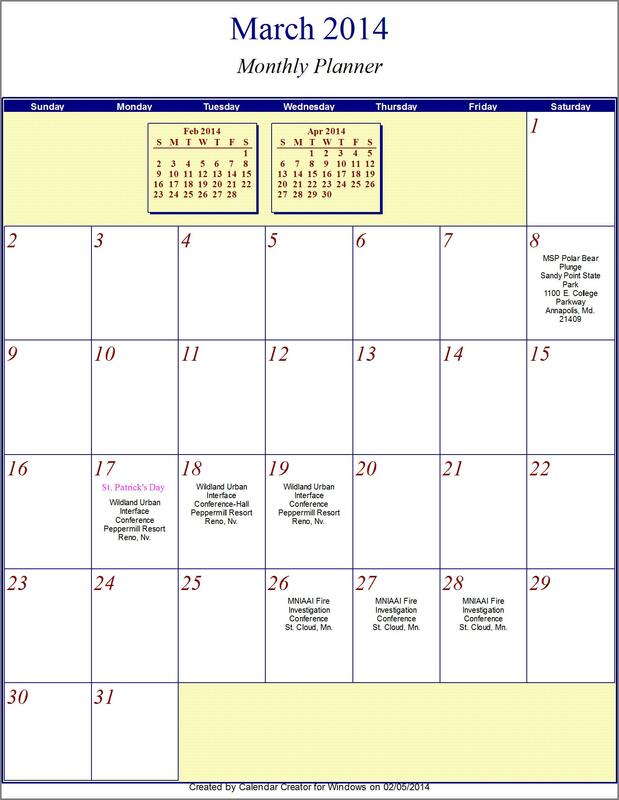 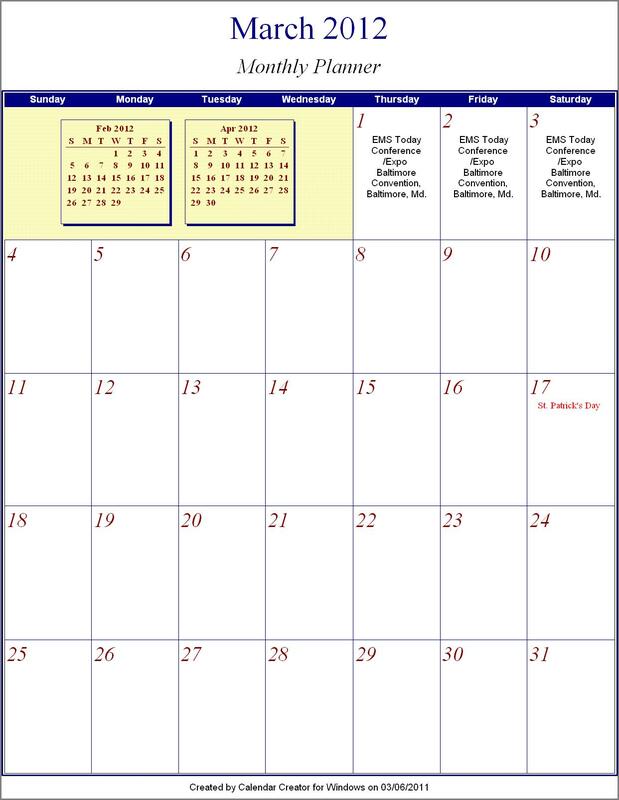 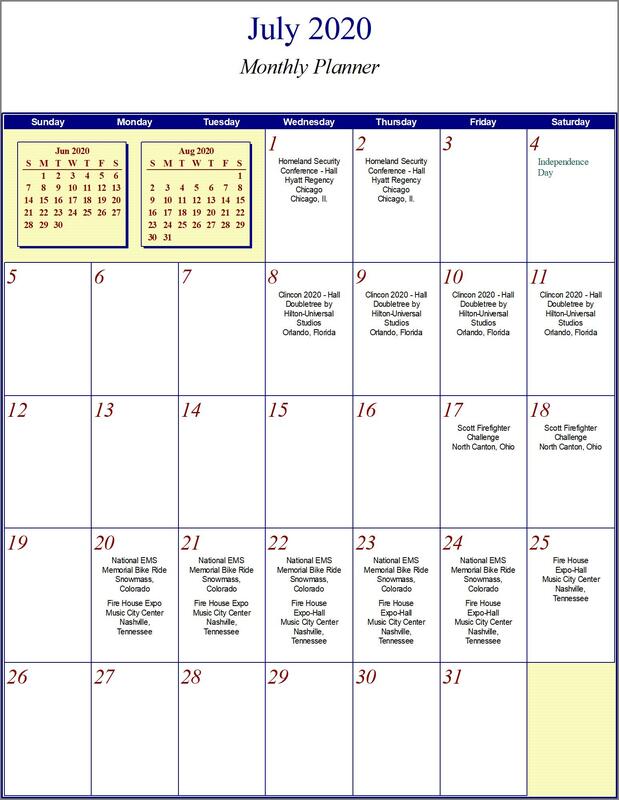 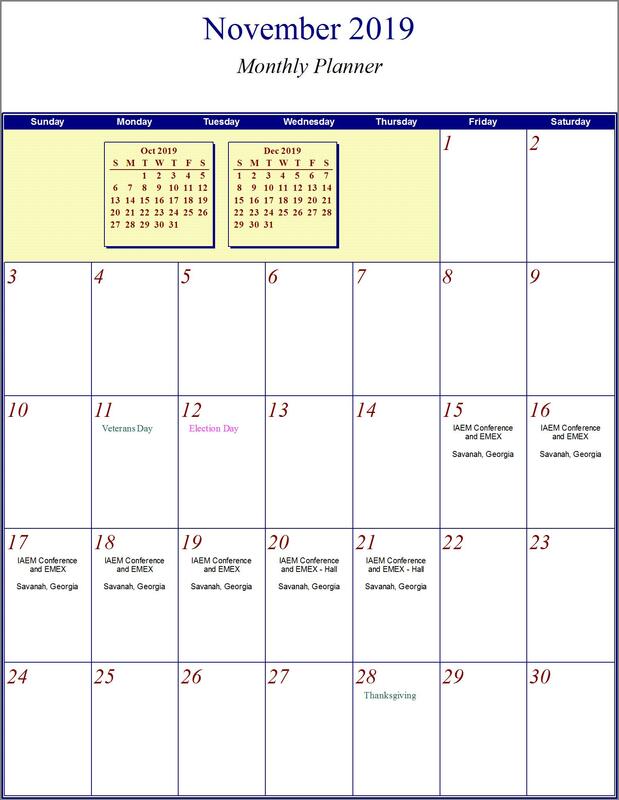 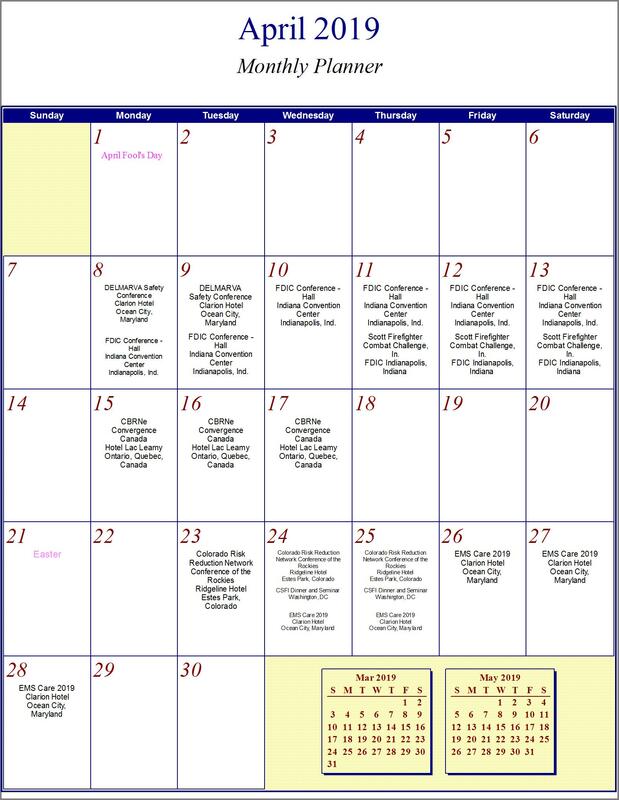 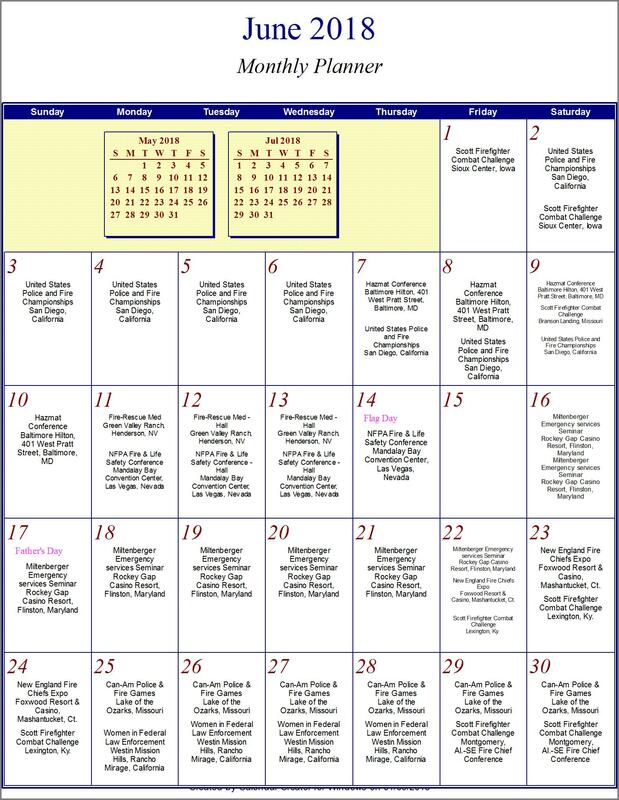 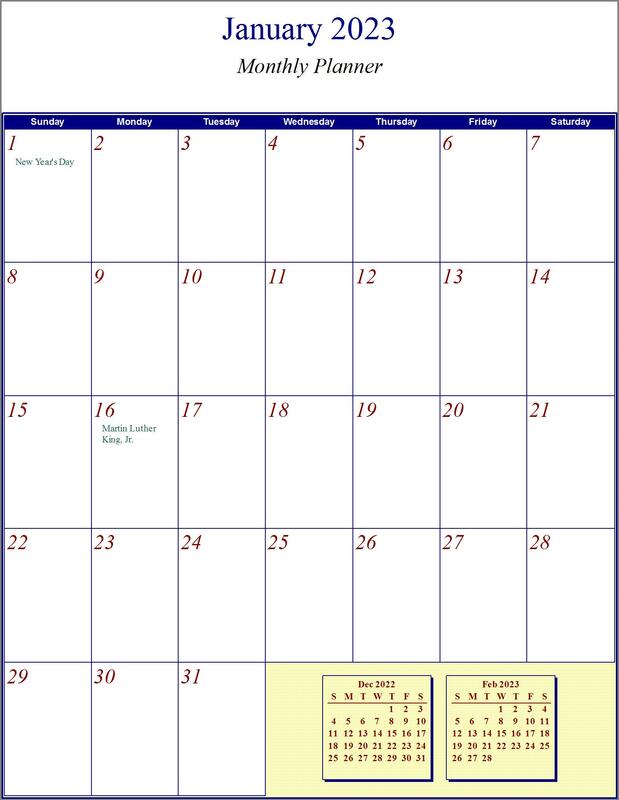 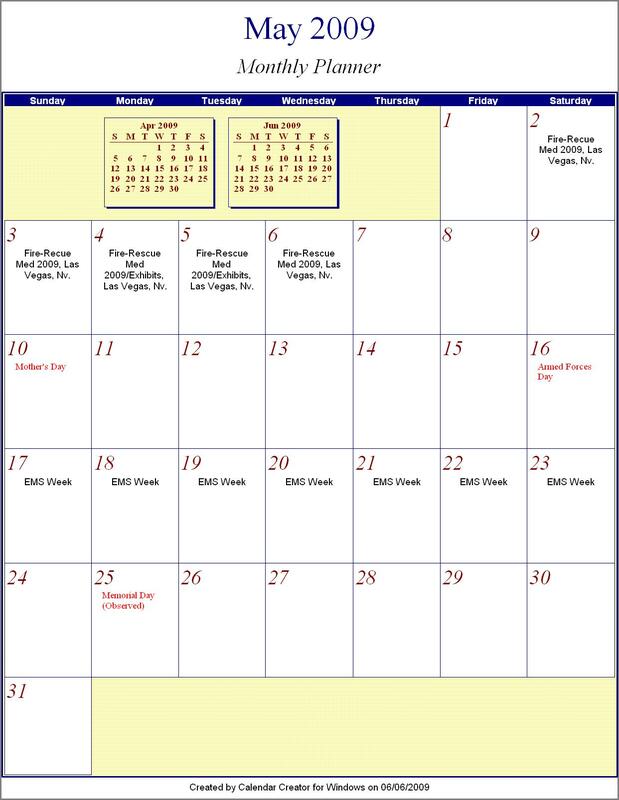 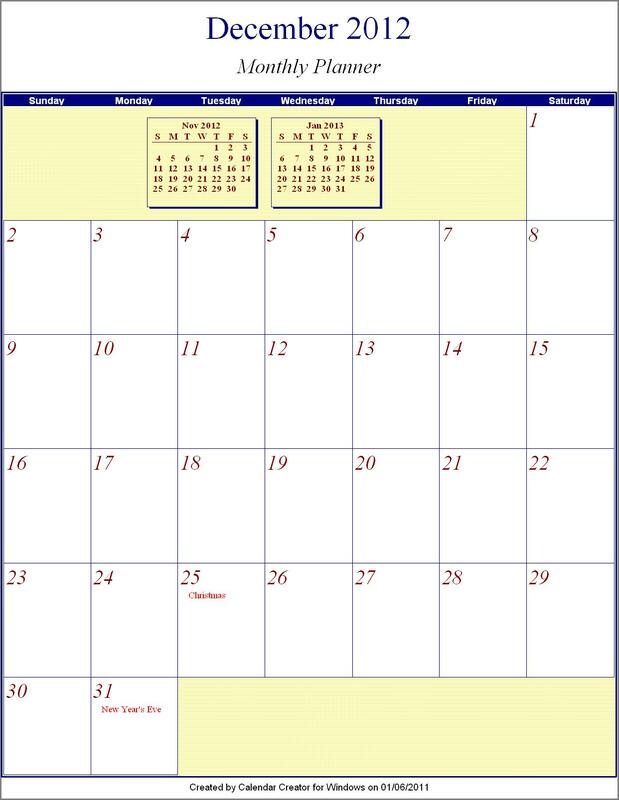 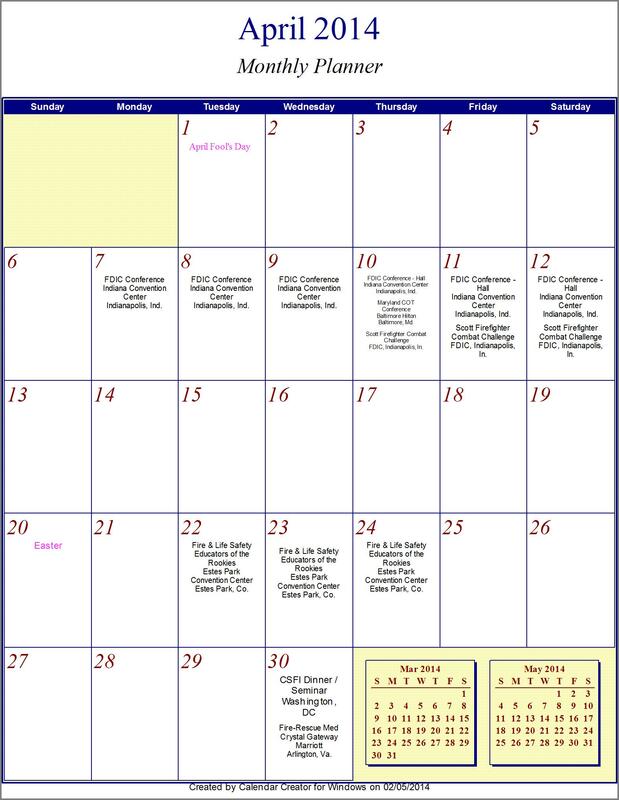 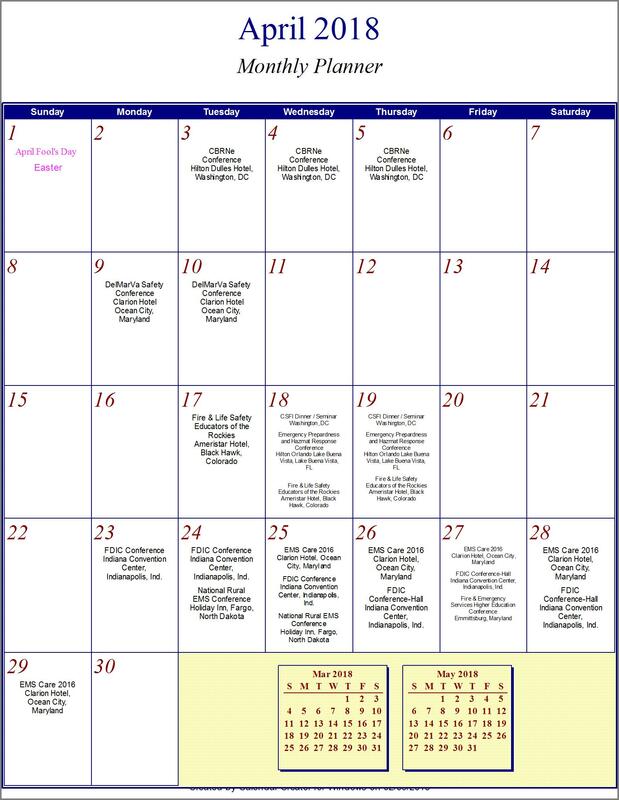 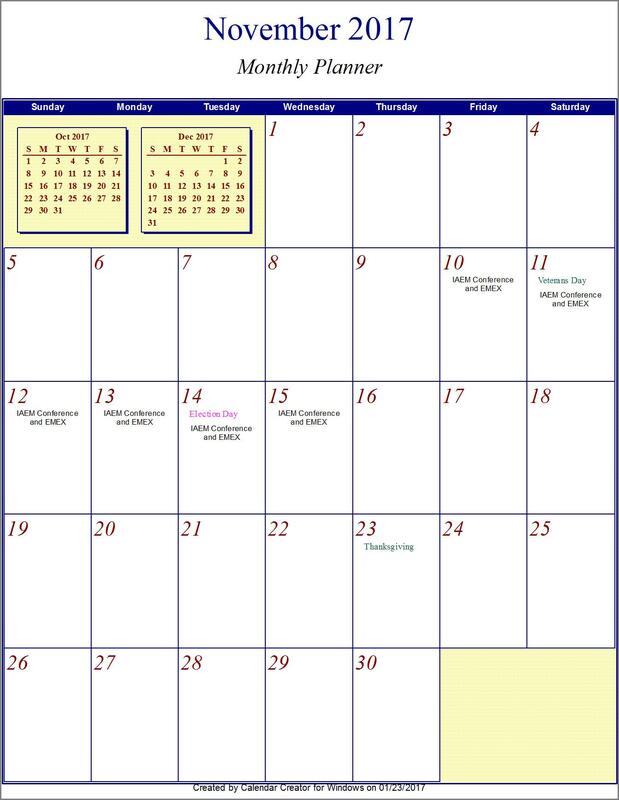 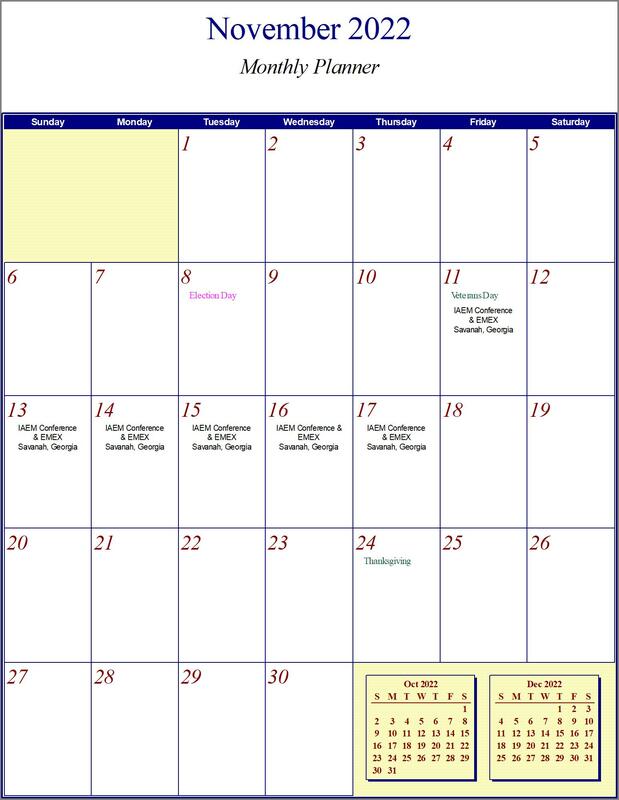 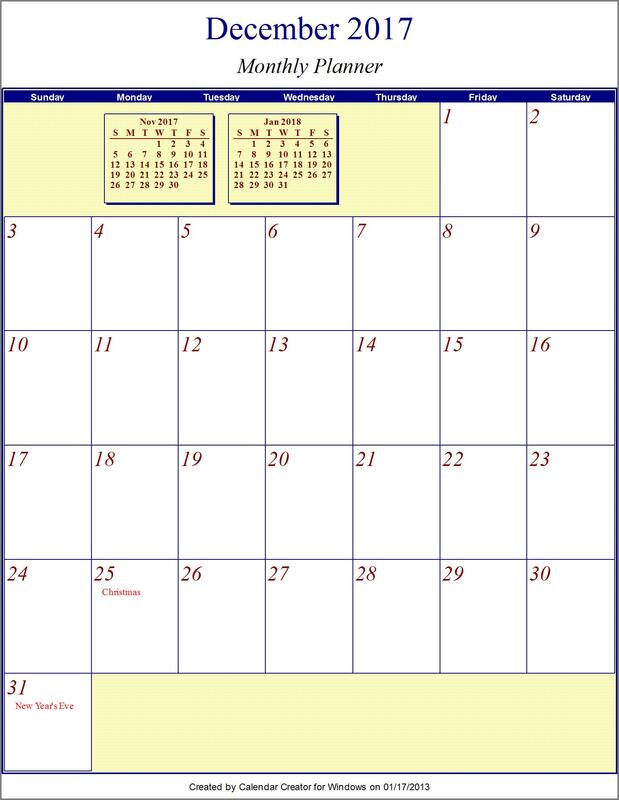 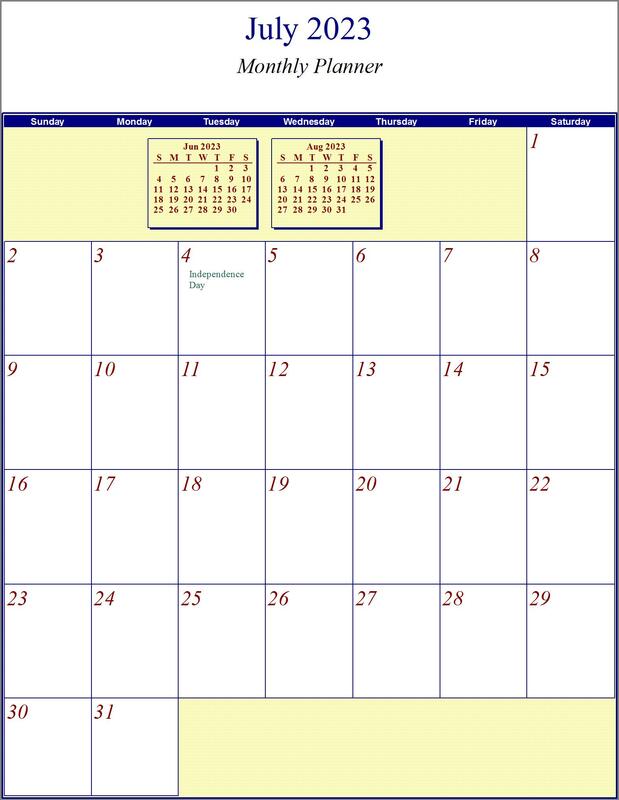 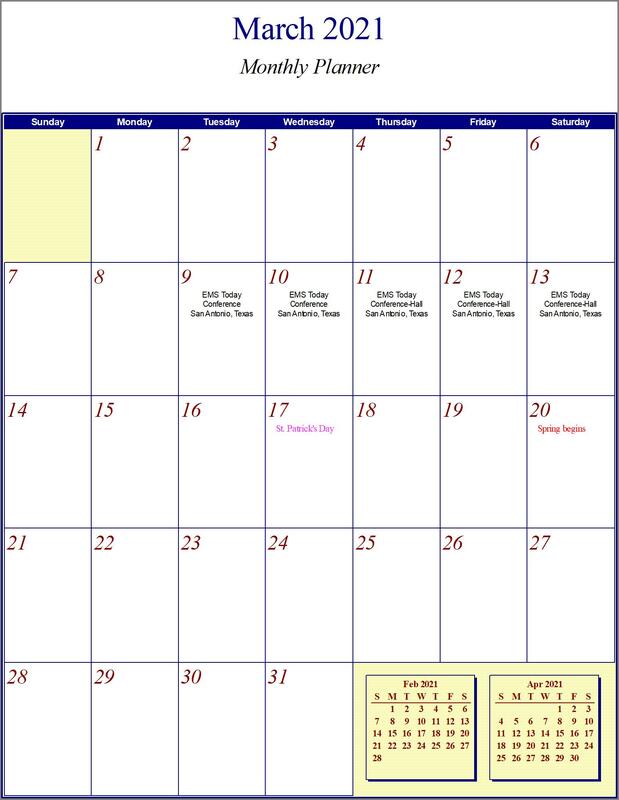 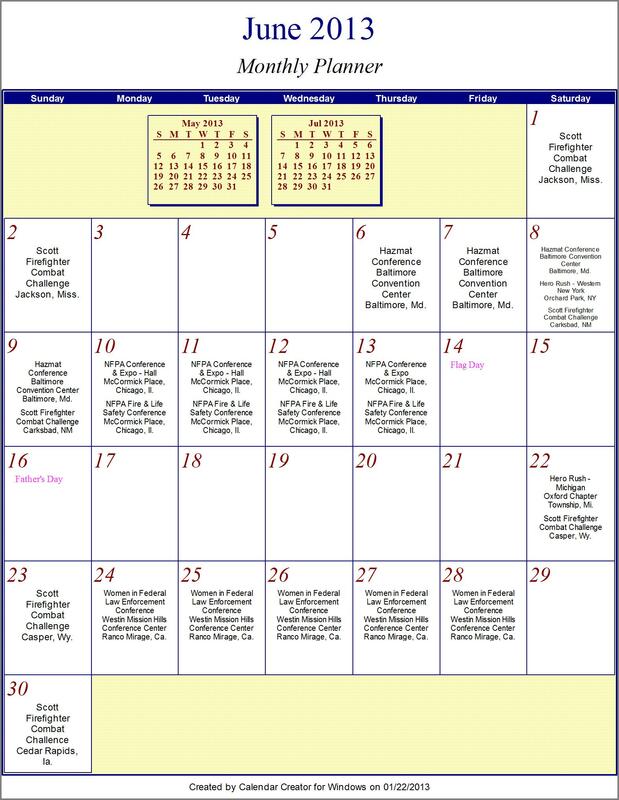 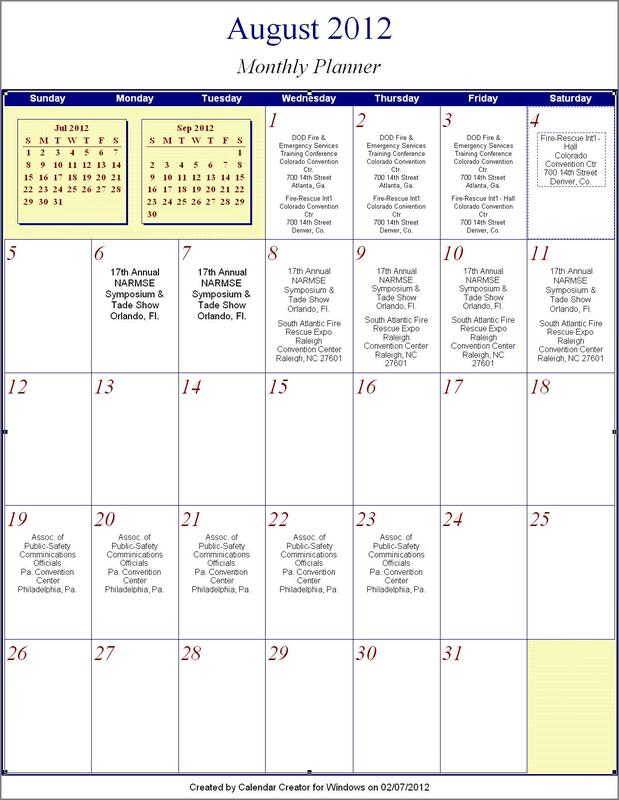 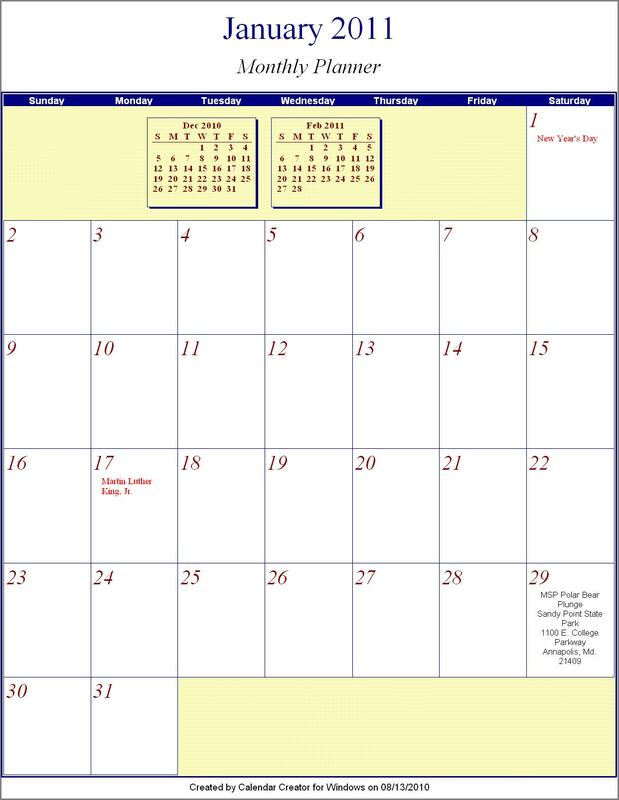 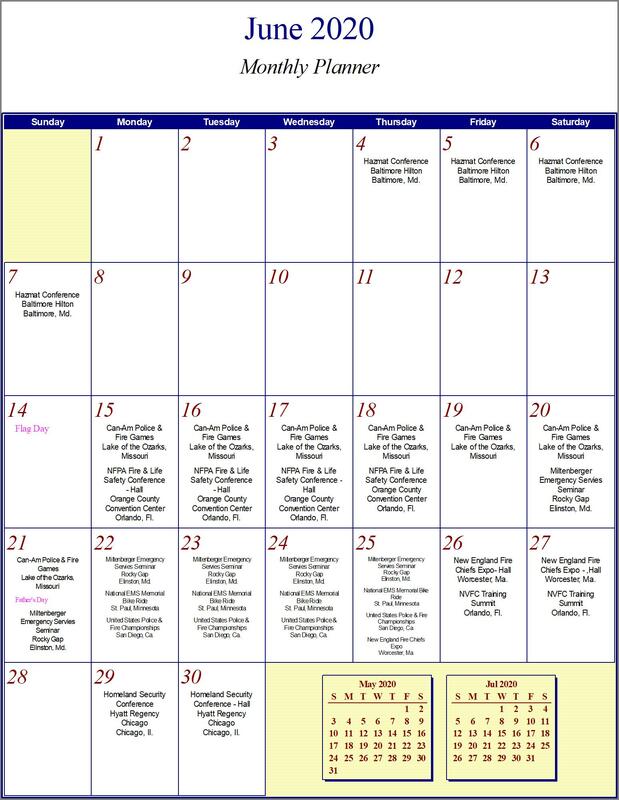 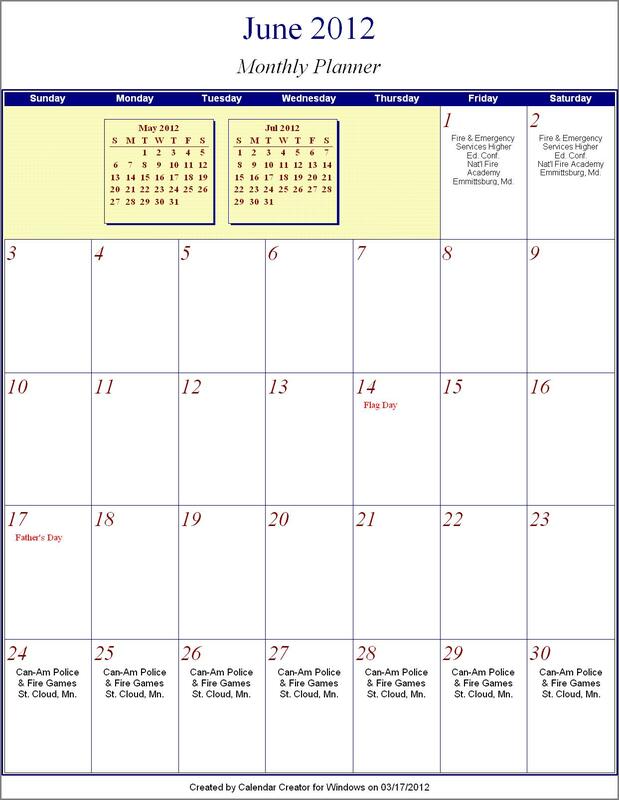 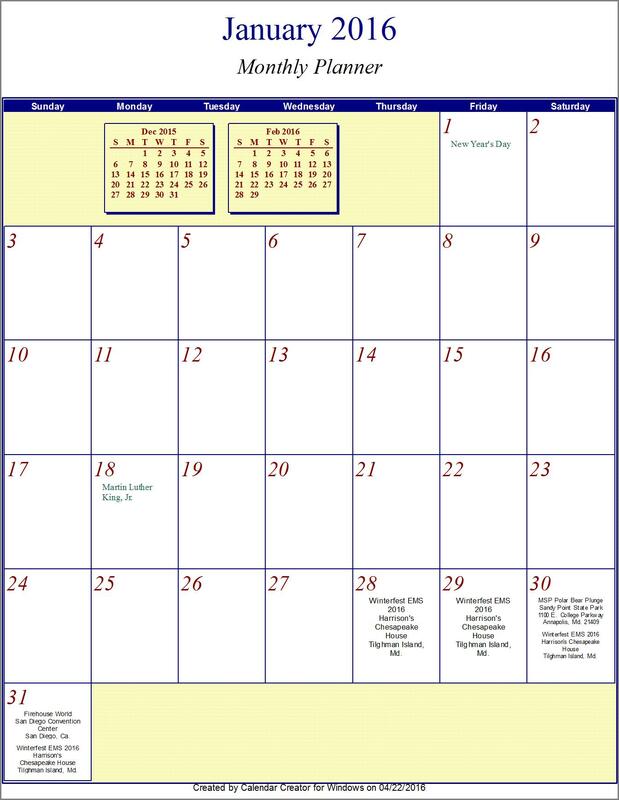 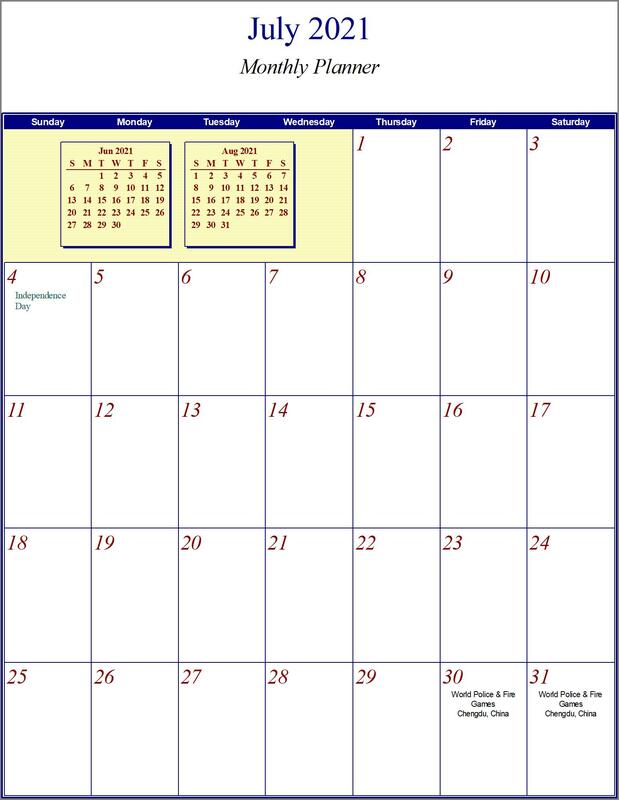 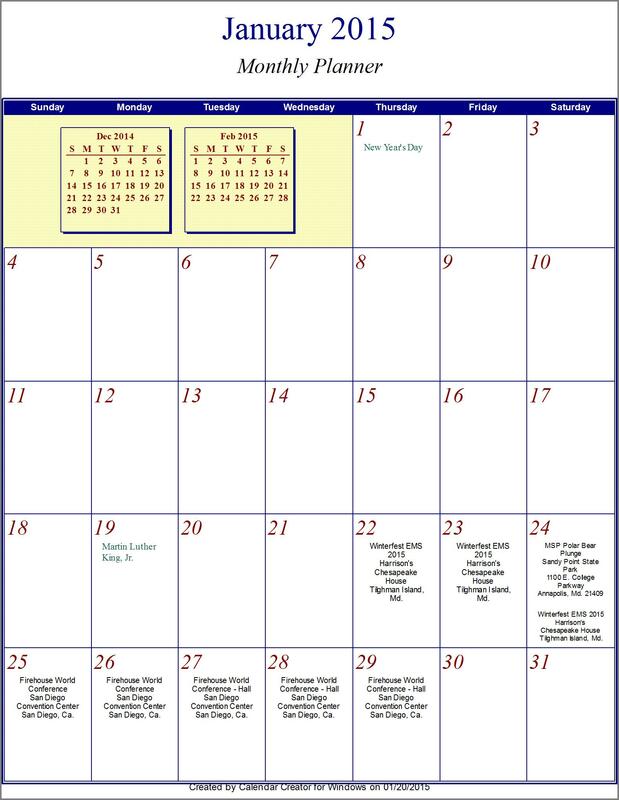 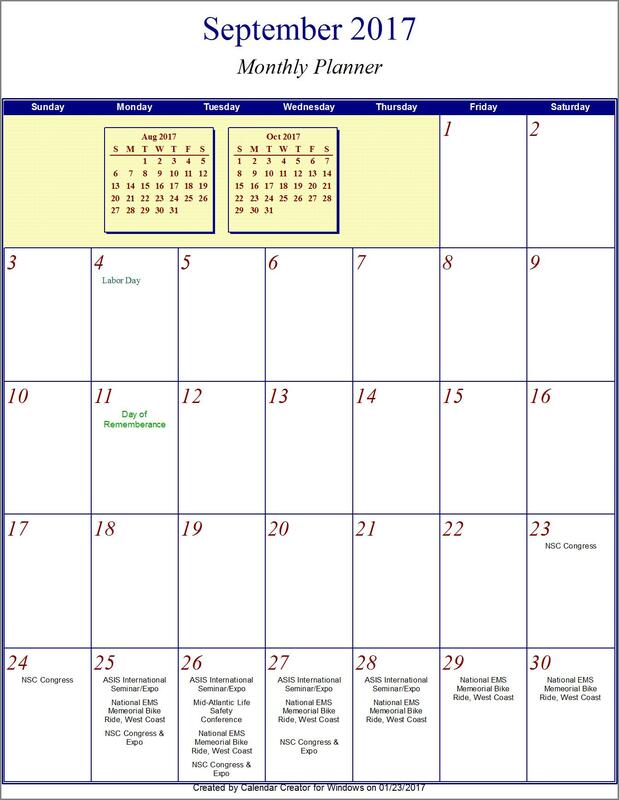 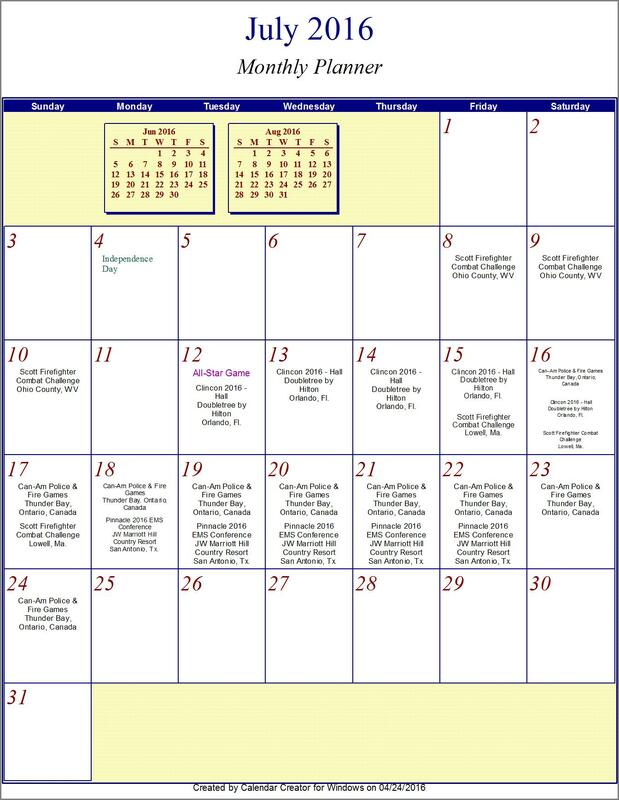 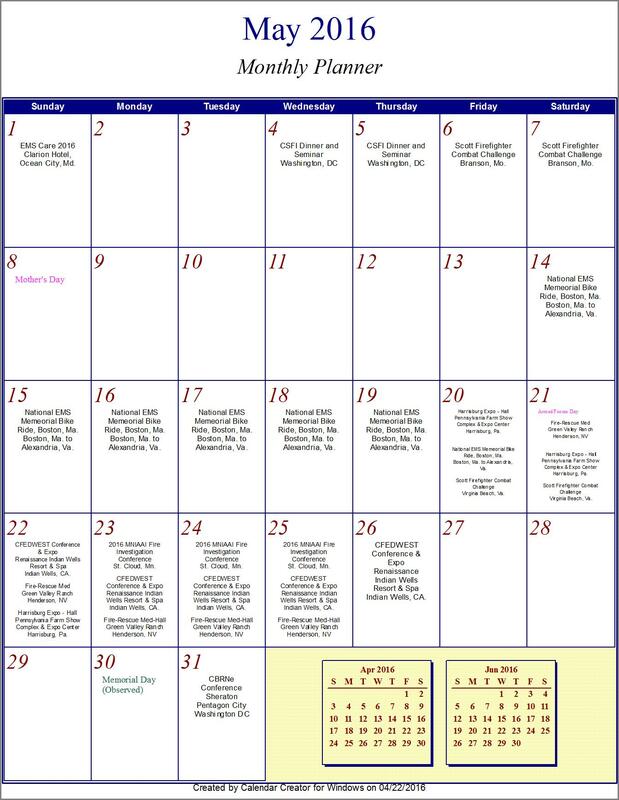 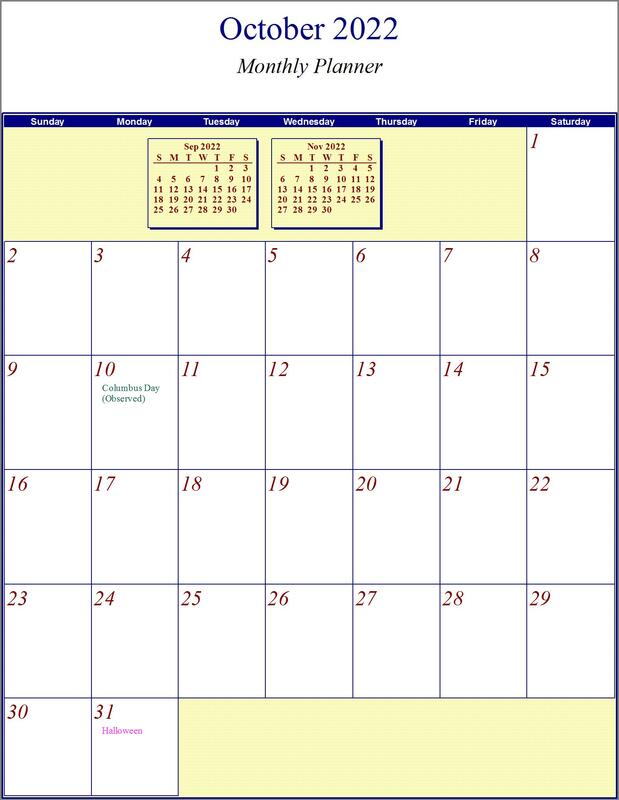 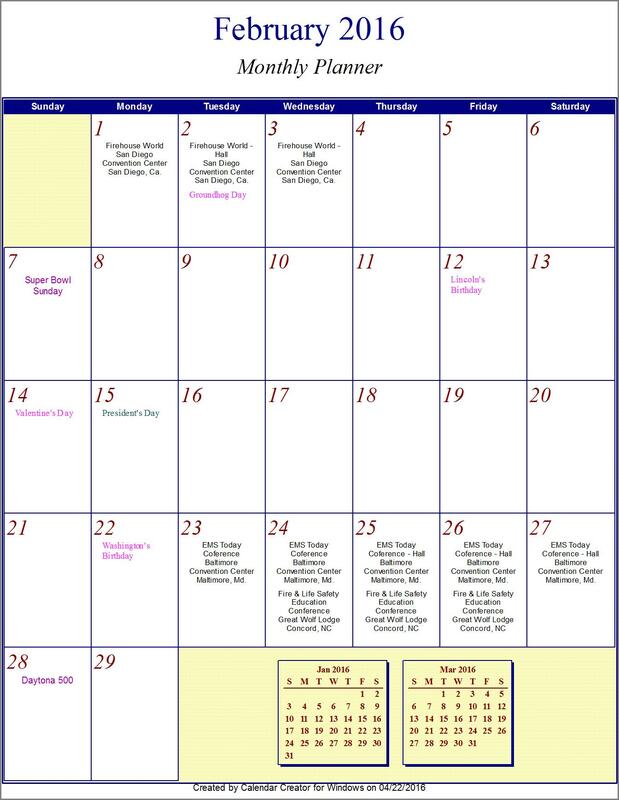 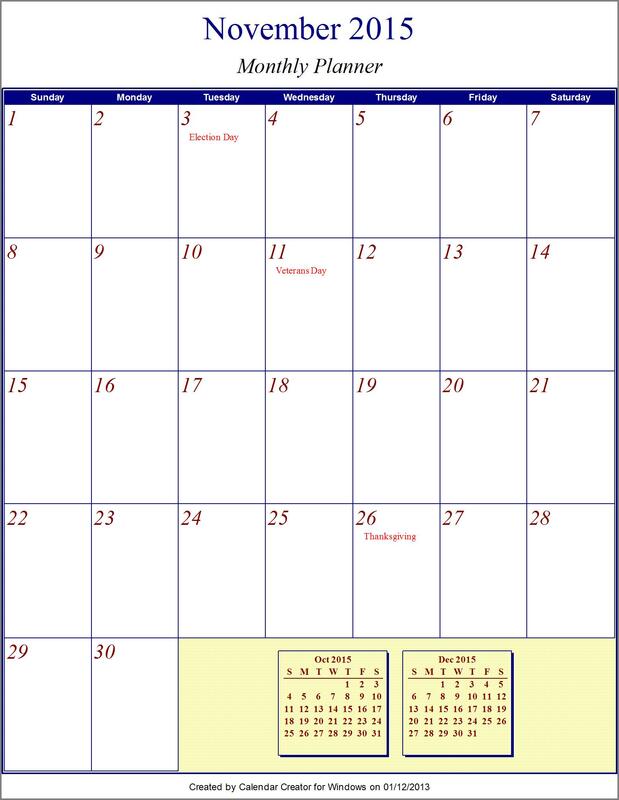 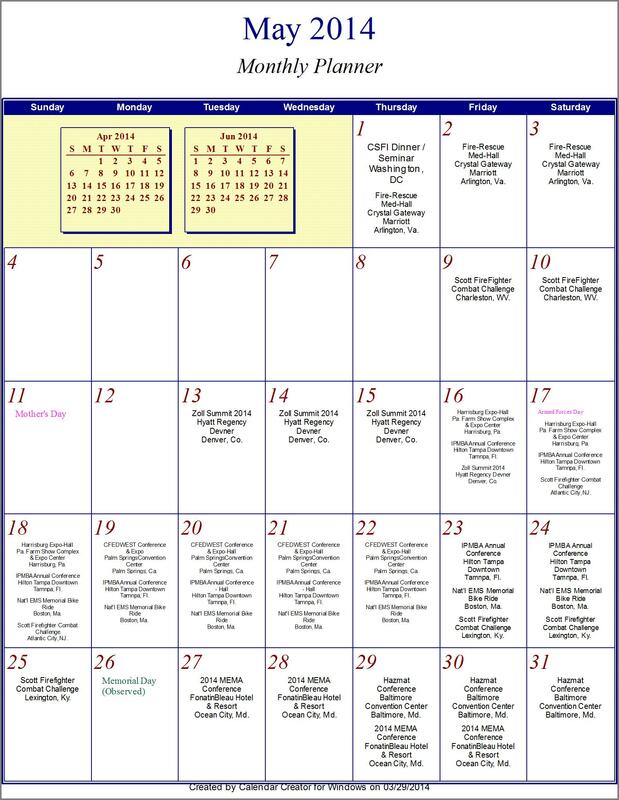 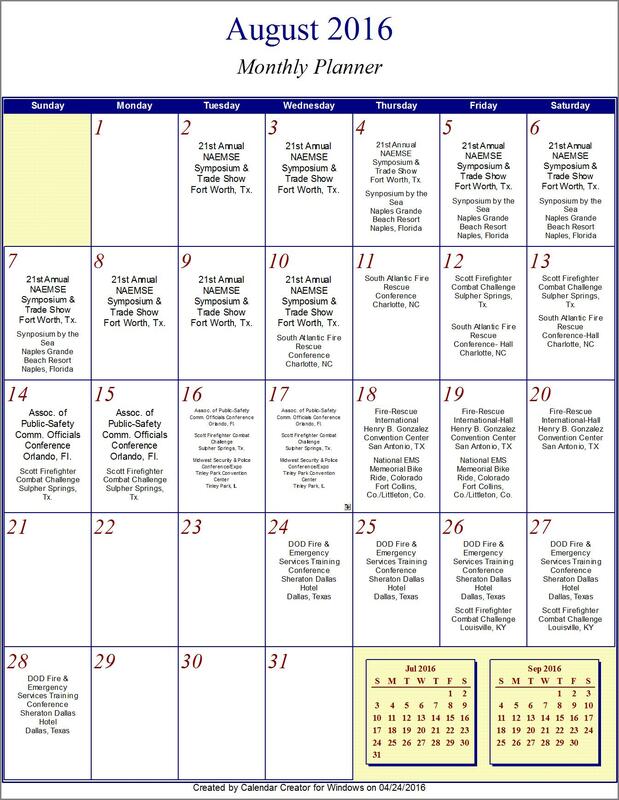 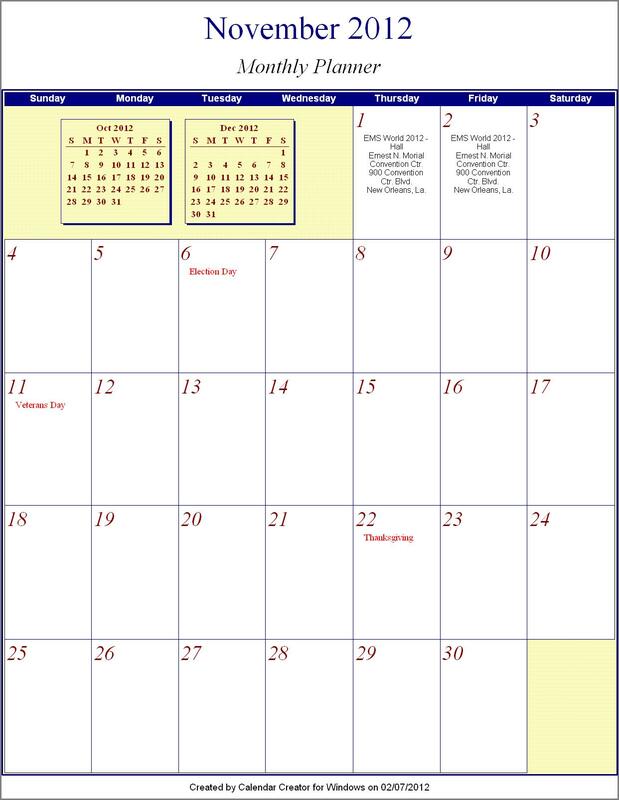 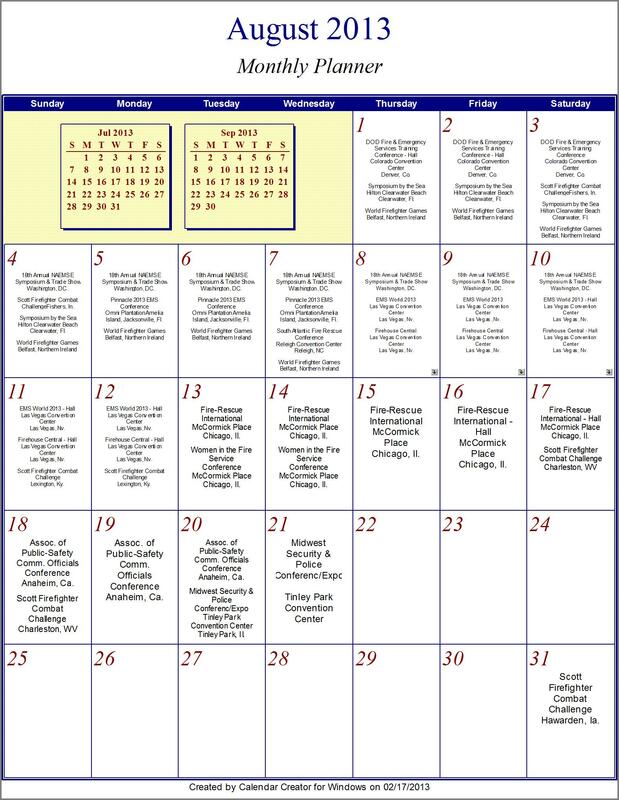 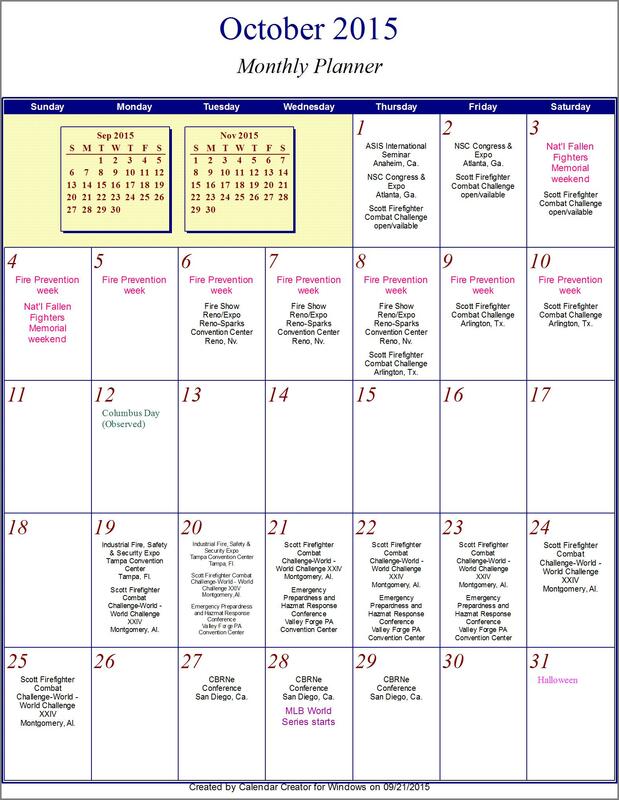 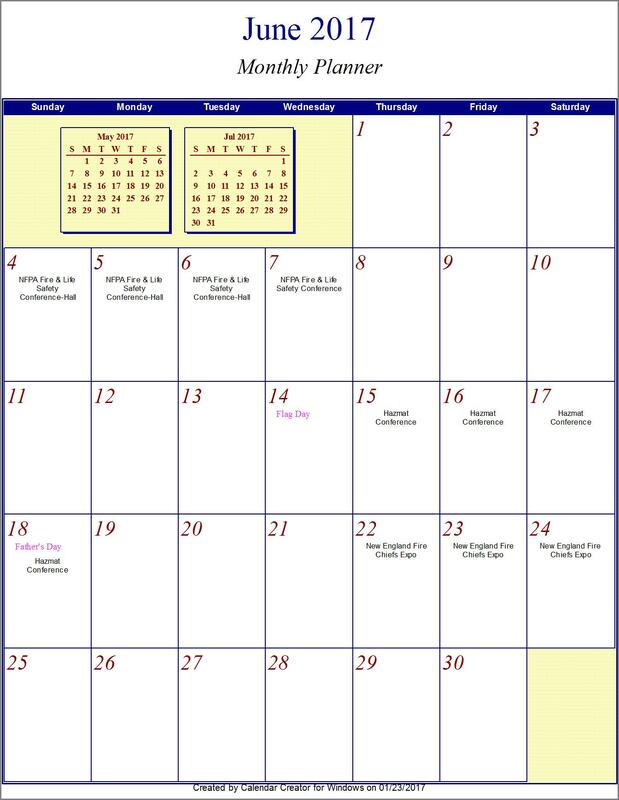 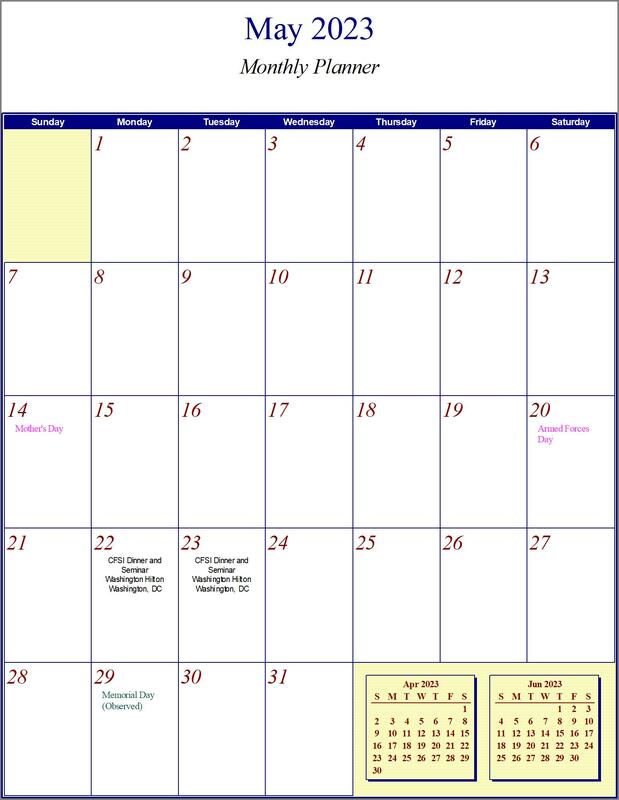 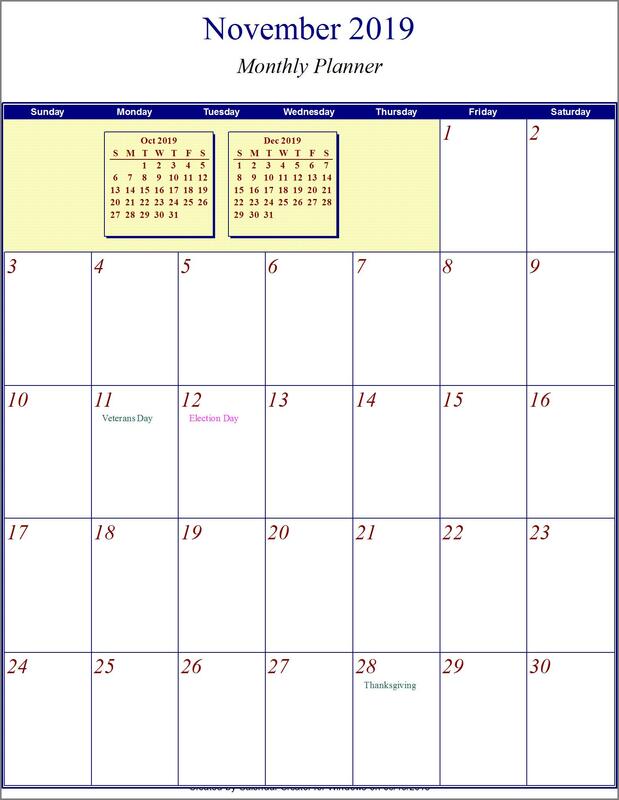 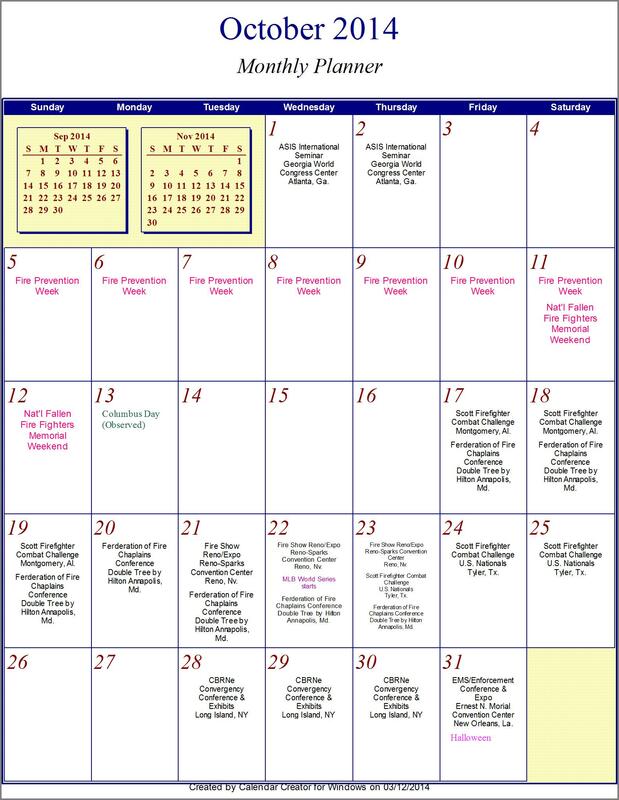 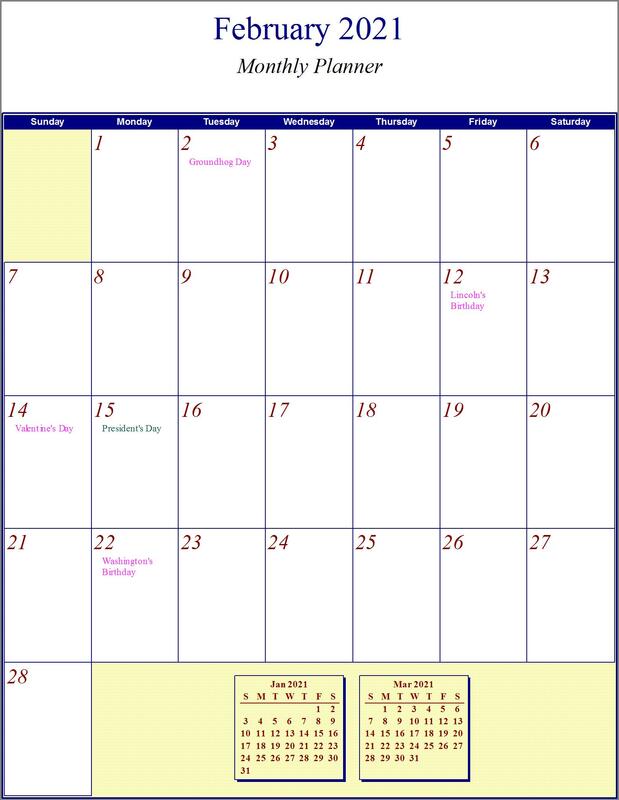 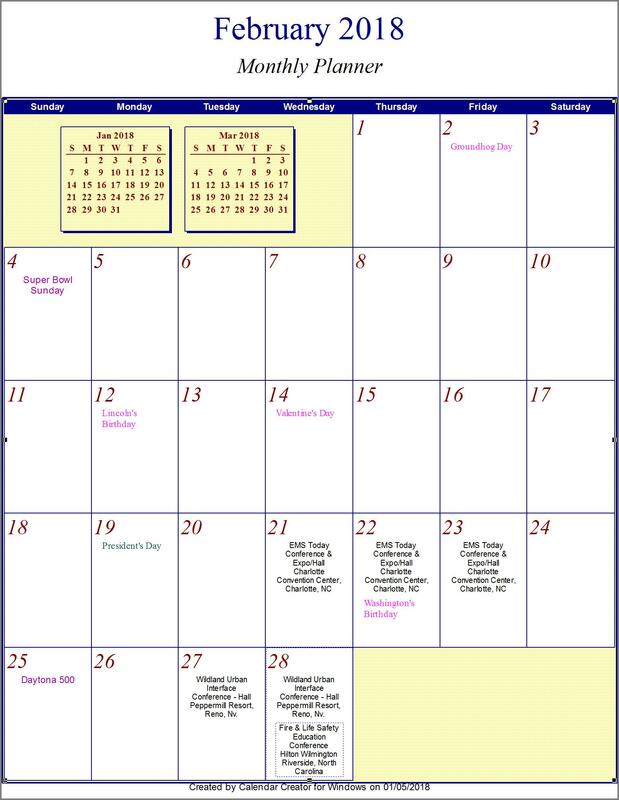 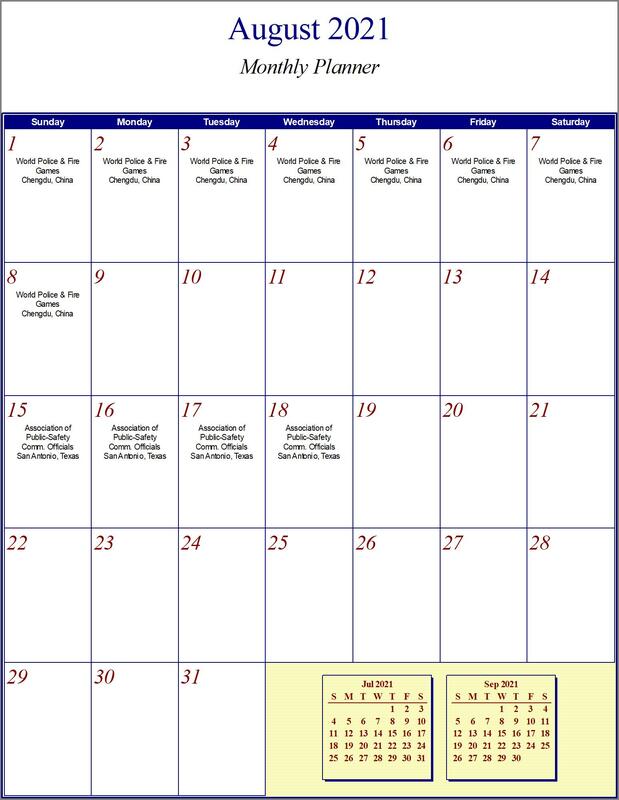 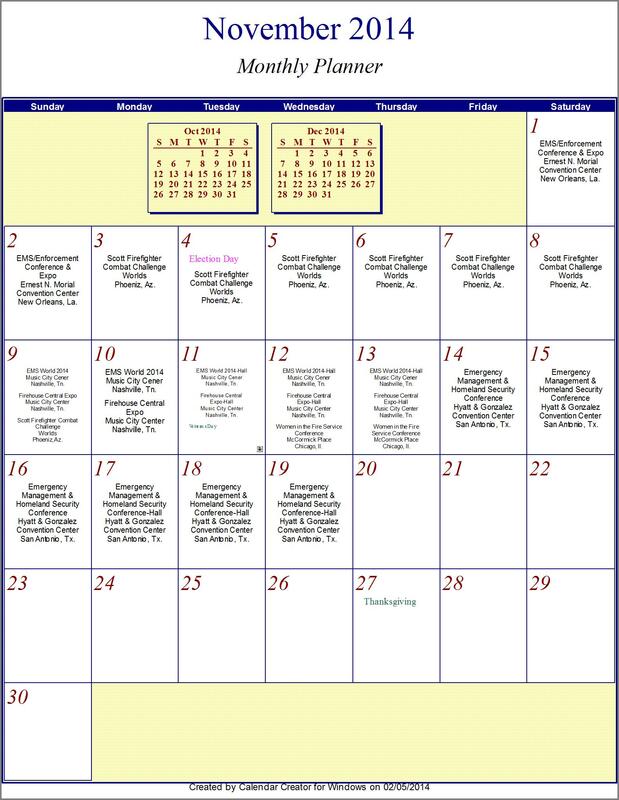 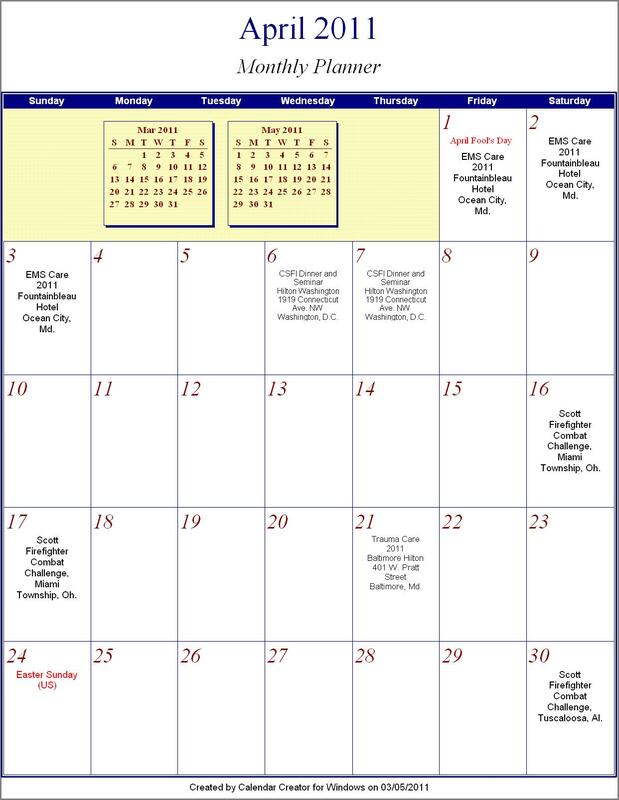 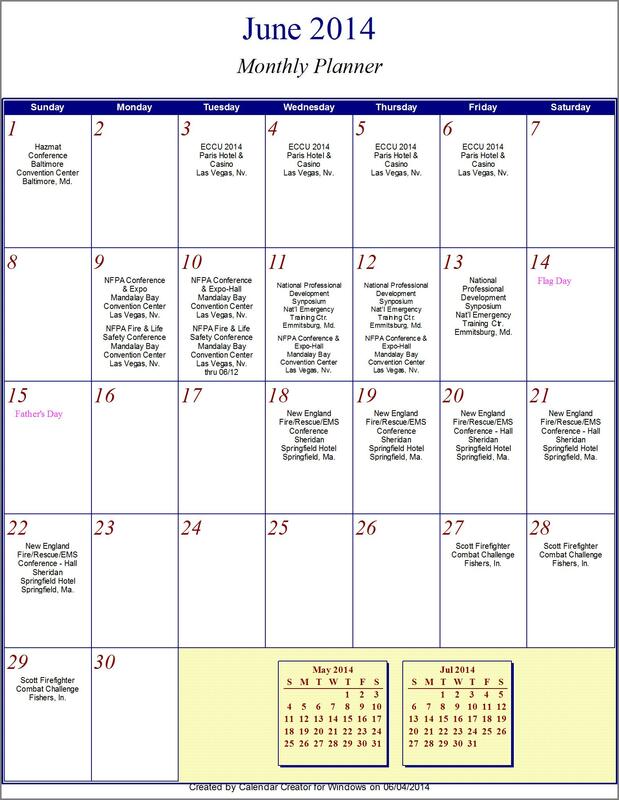 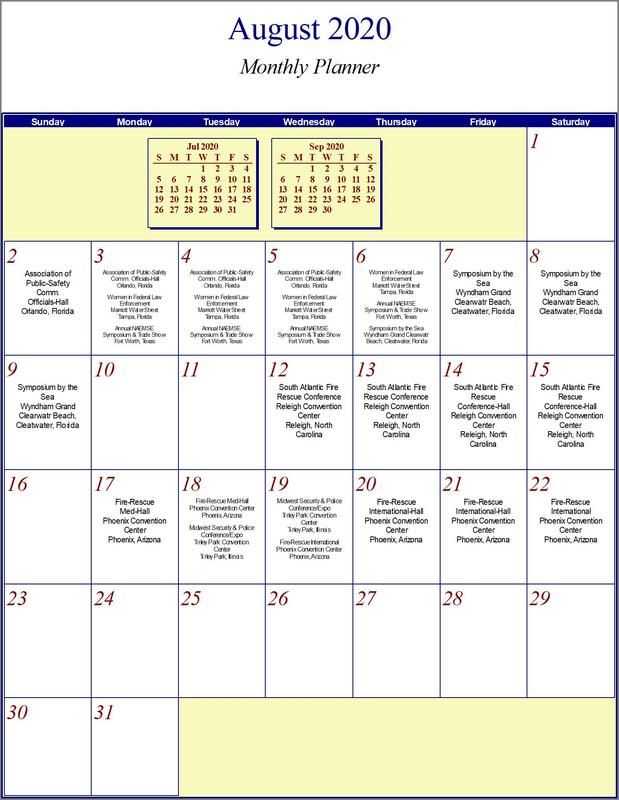 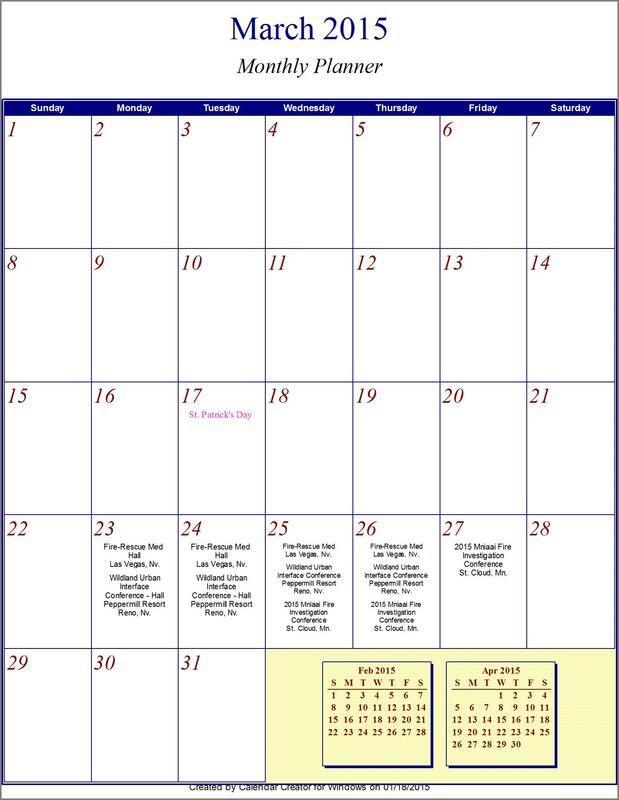 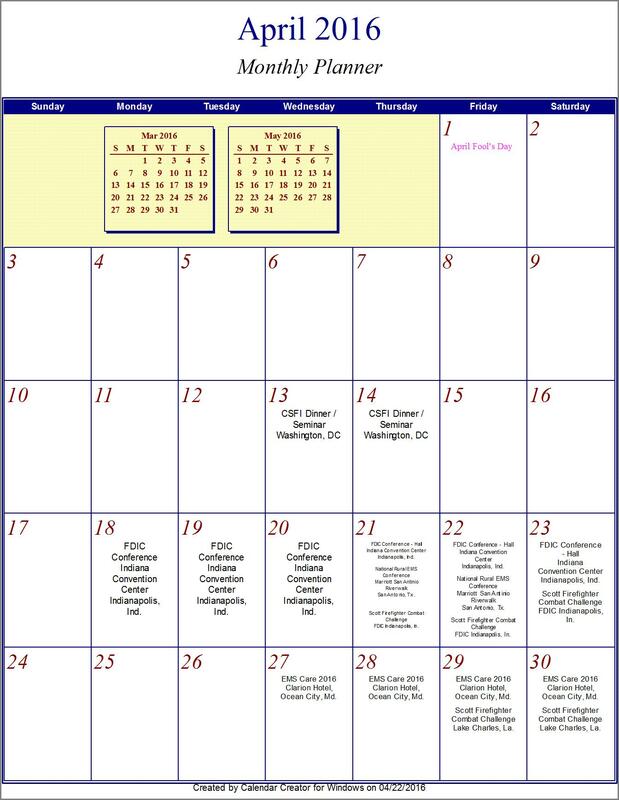 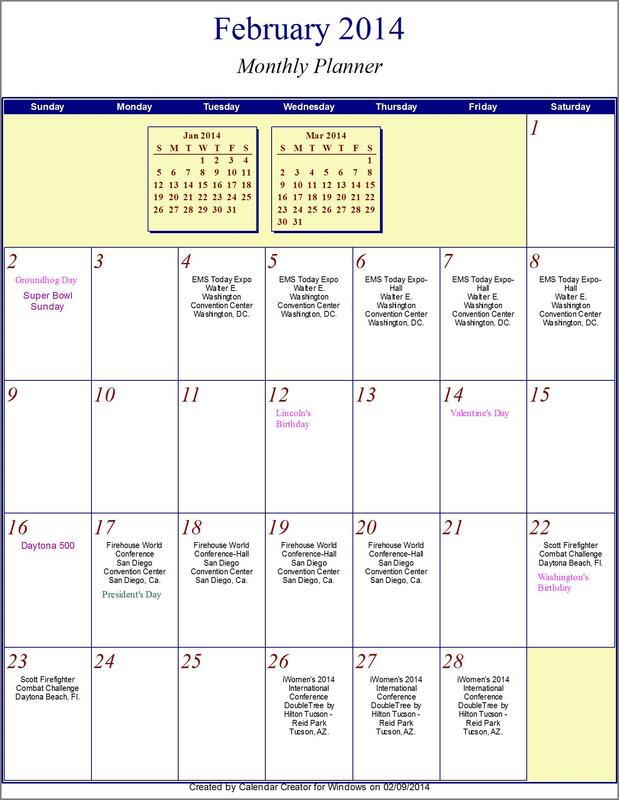 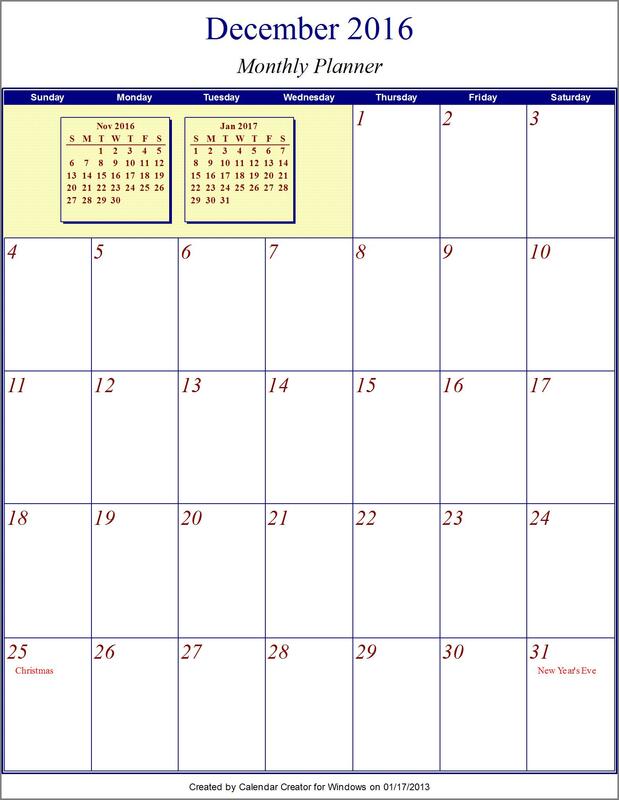 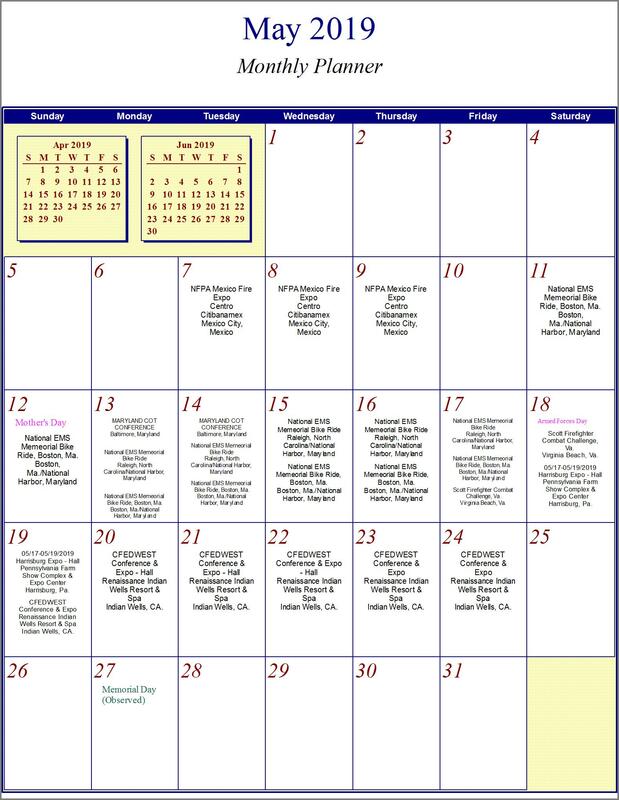 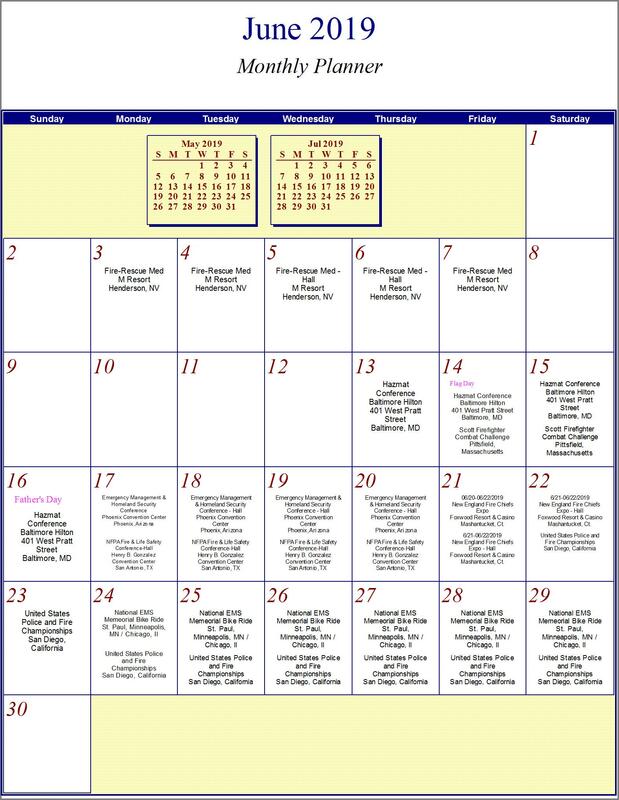 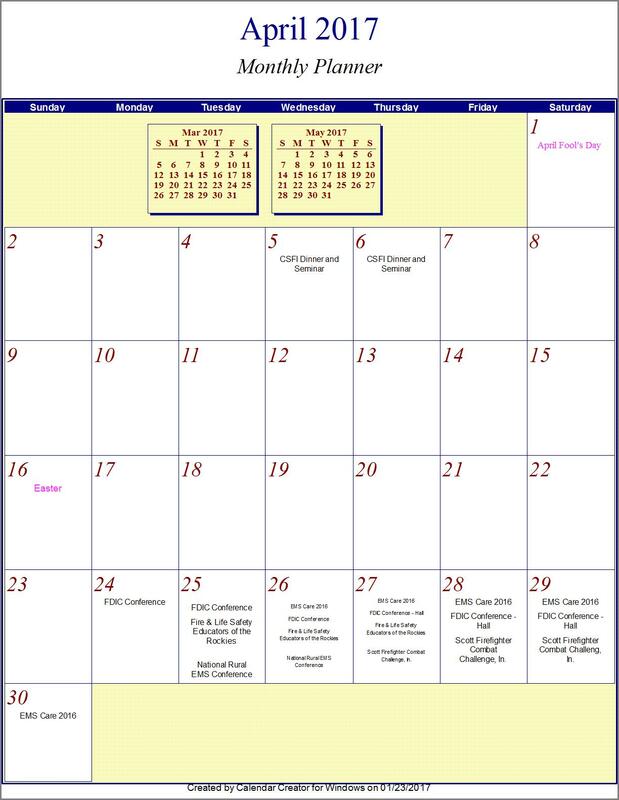 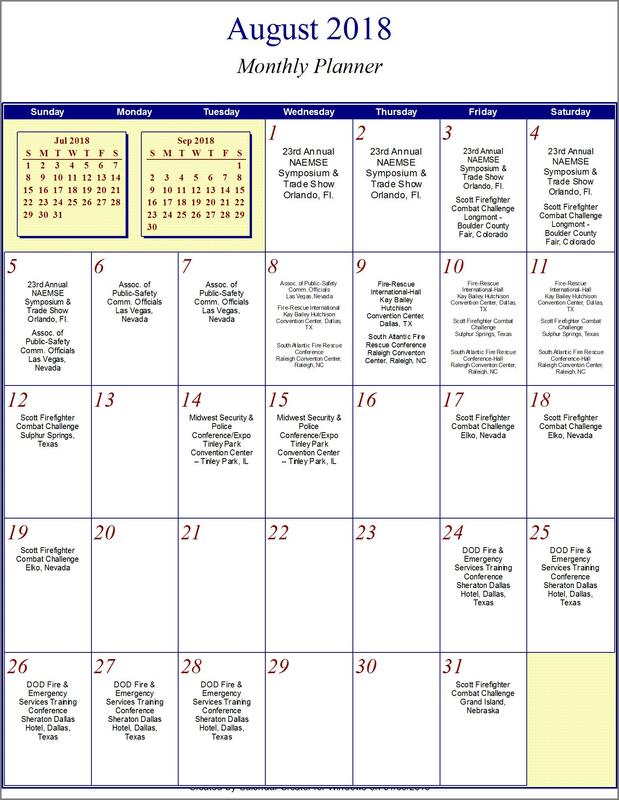 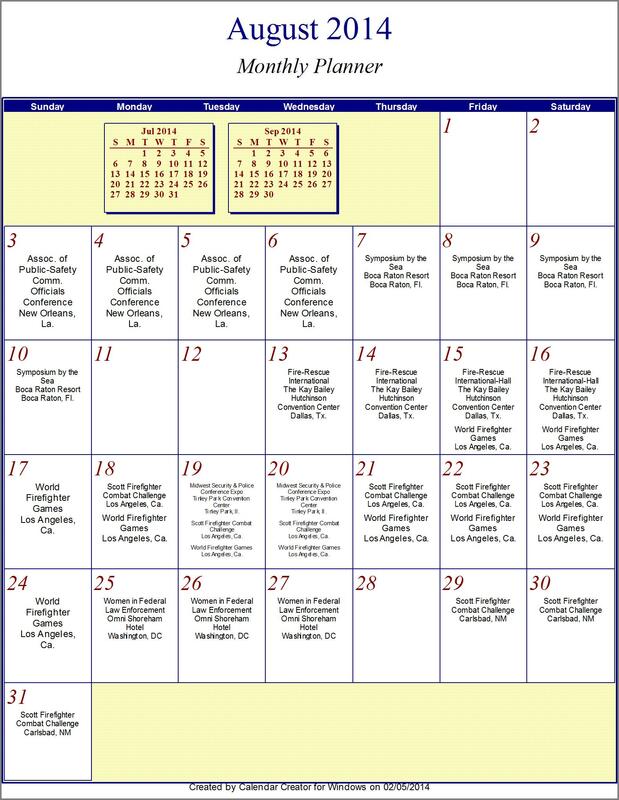 Click on the month below to see the events for that month. 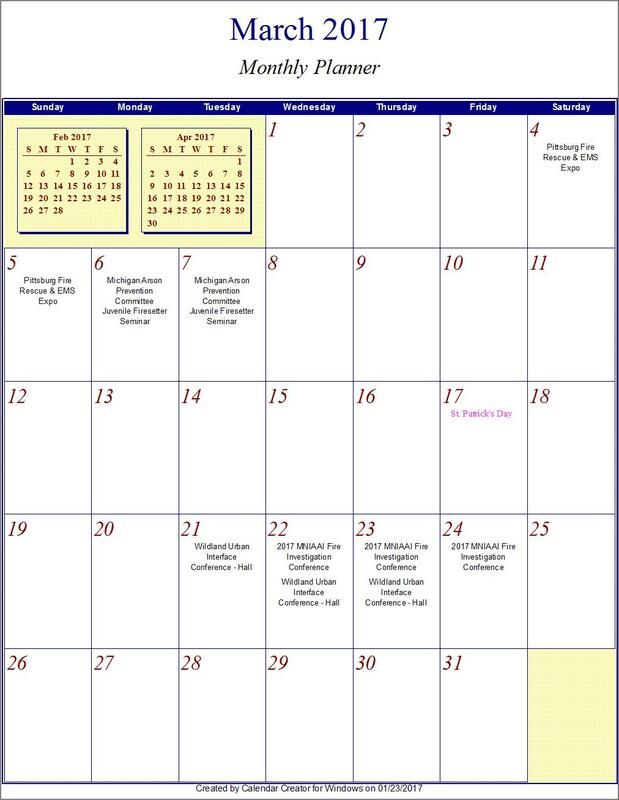 To see more information on the event, or other events that won't fit, go to calendar sources.xls by clicking here. 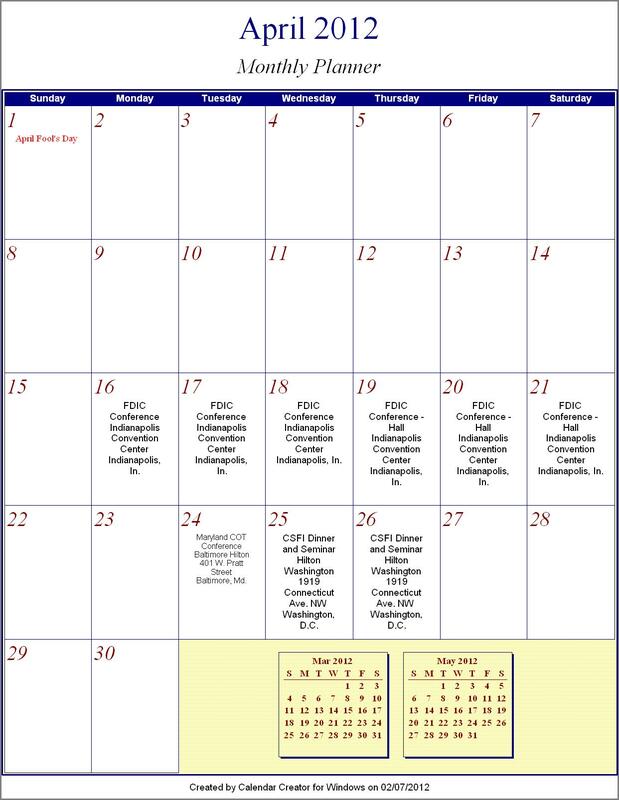 To have other events added to the calendar please email the date, name and place to master@publicservantsrule.com. 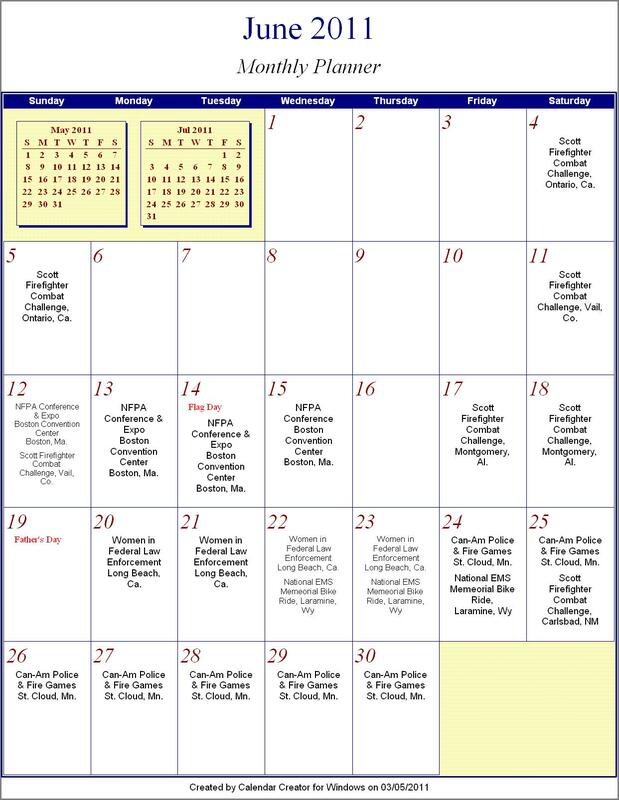 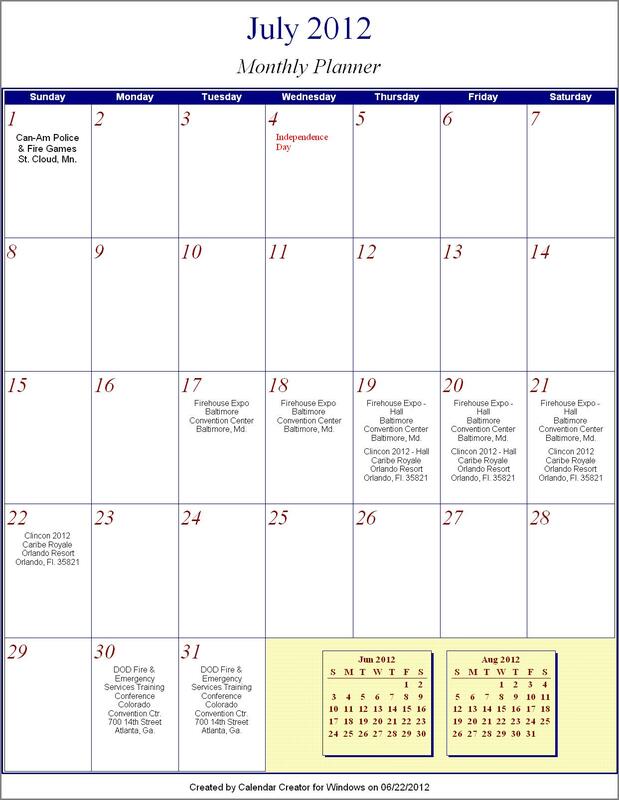 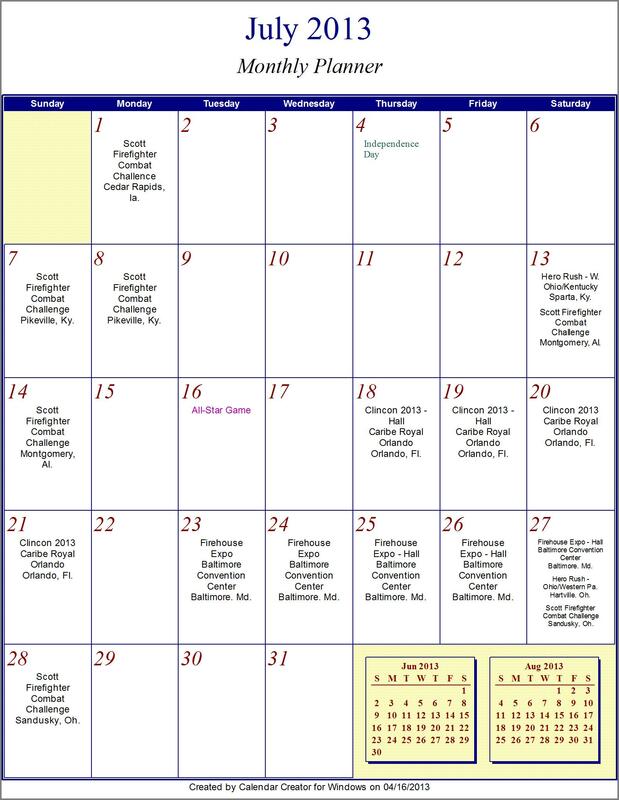 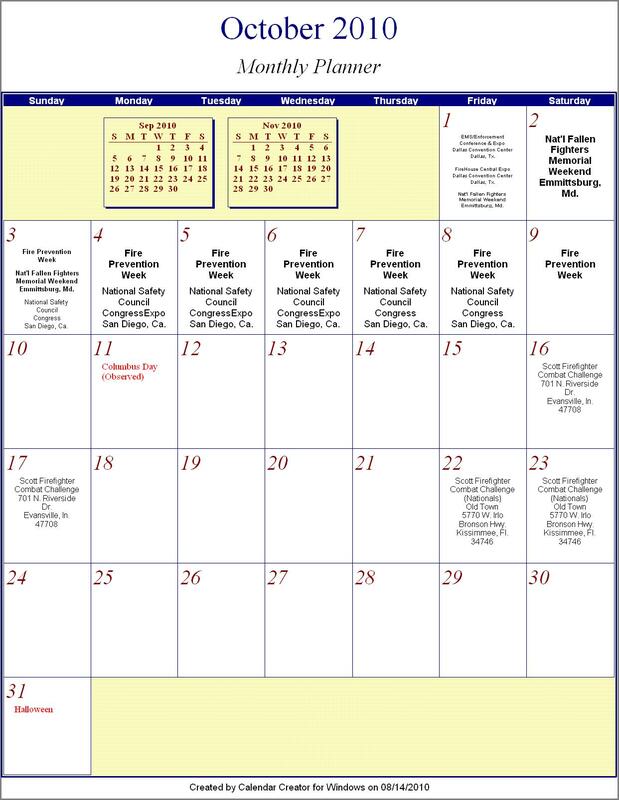 To see a list of Monthly, Weekly and Daily obersvances for 2019 that related to Fire, EMS and Law Enforcement click here. 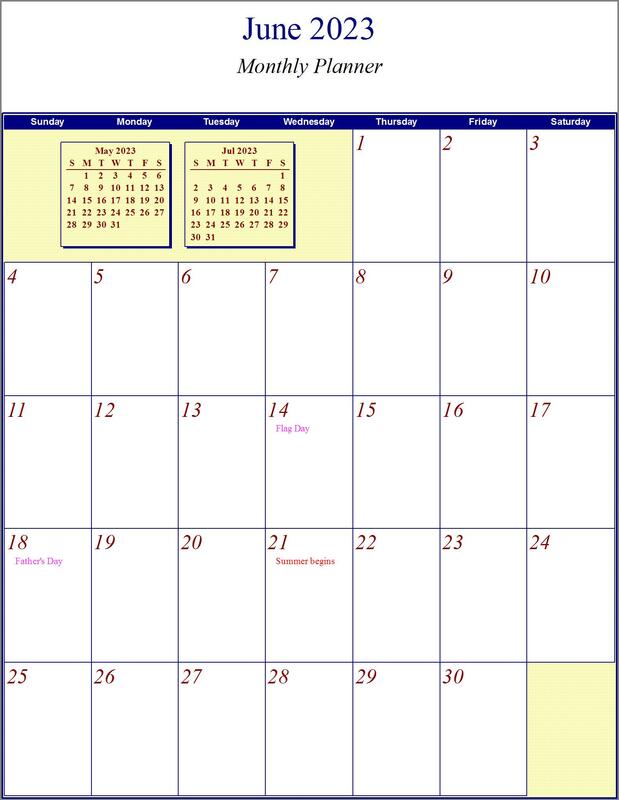 Others could be added in the future when I hear of them. Part of the Network Solutions Network.